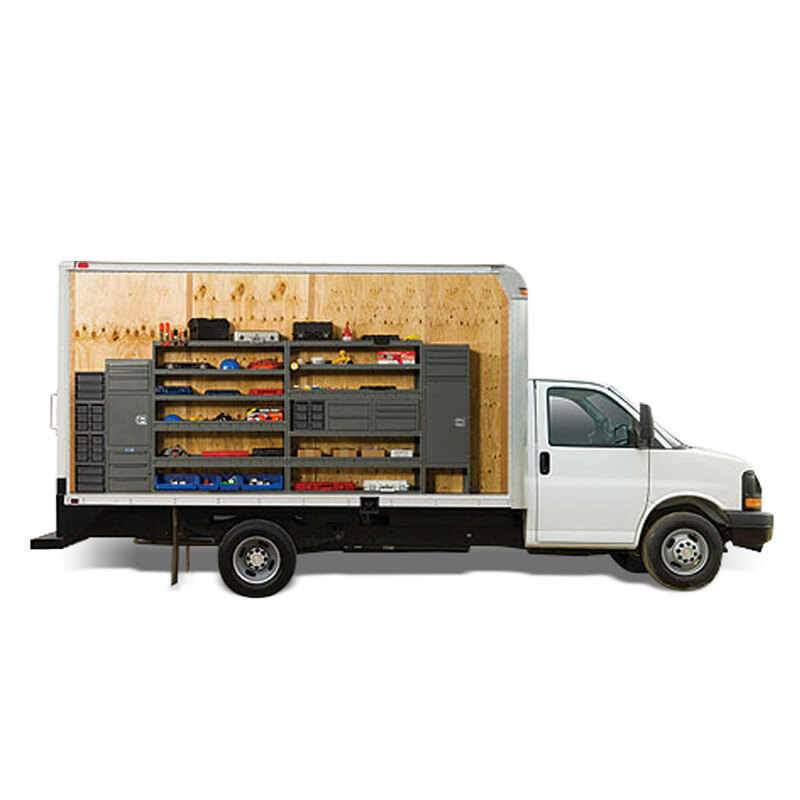 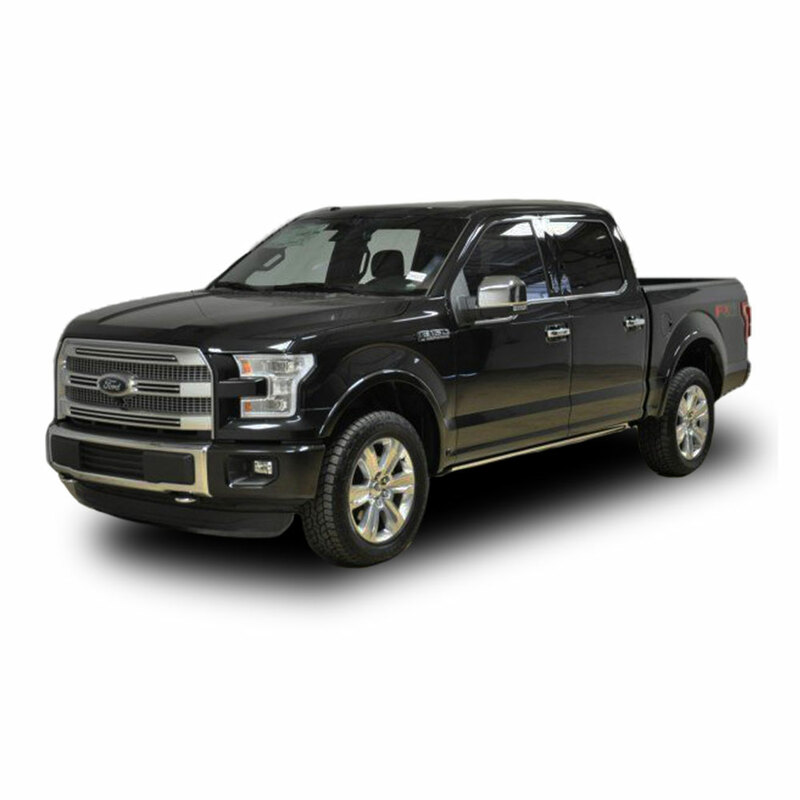 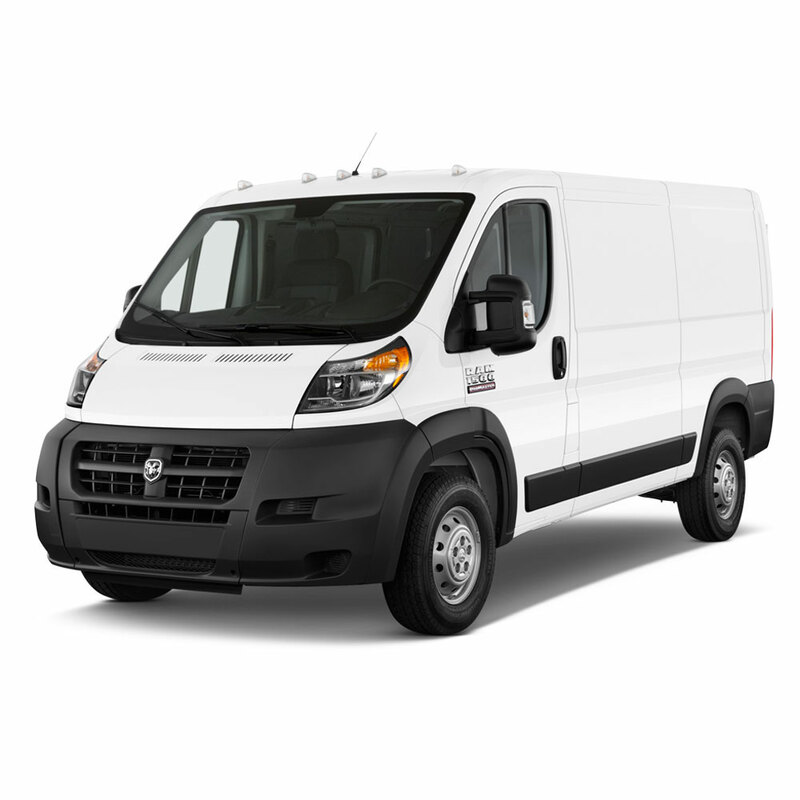 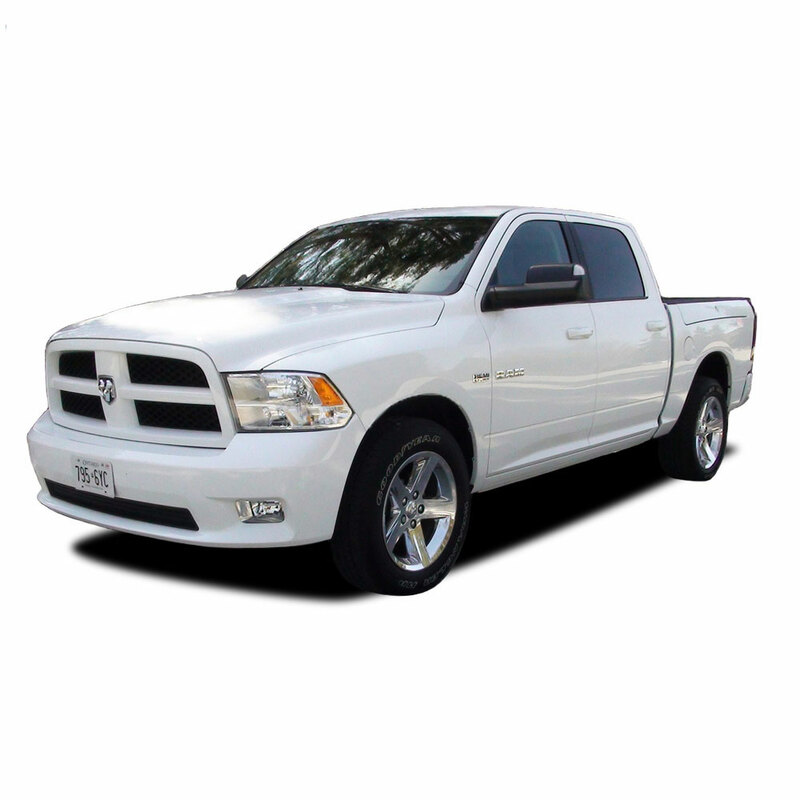 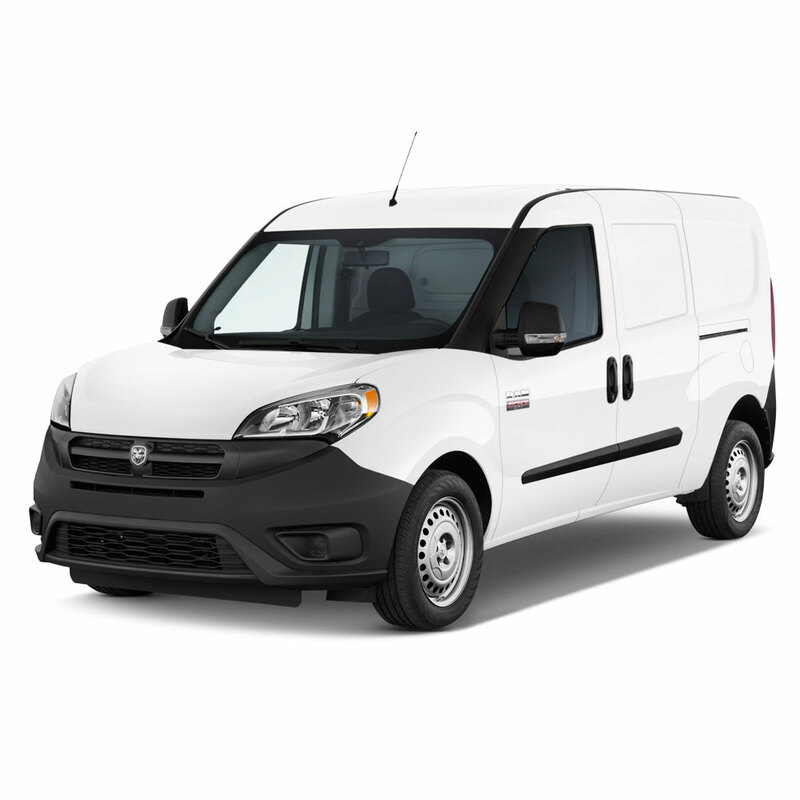 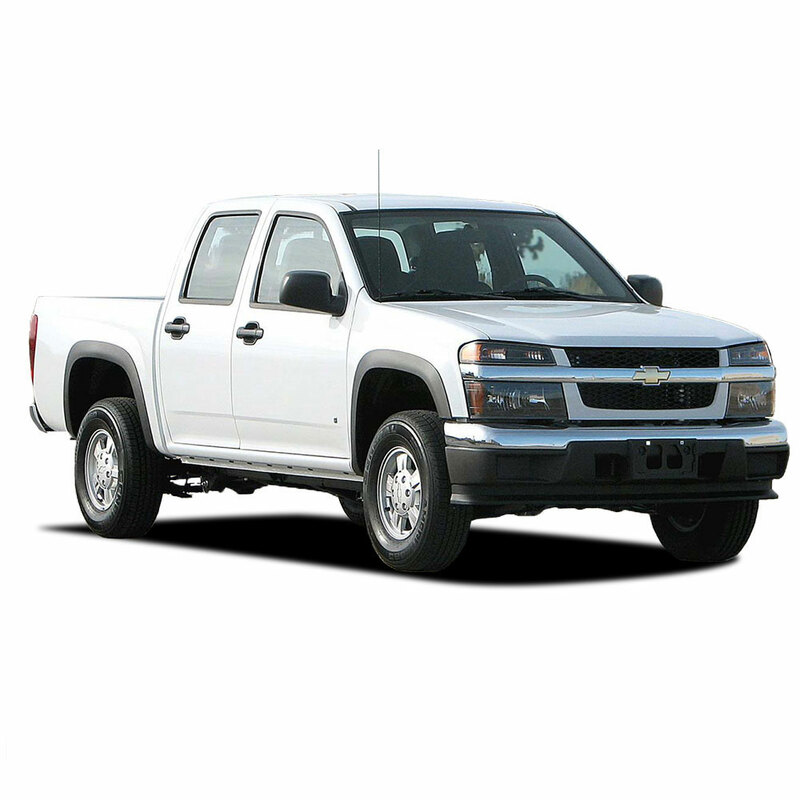 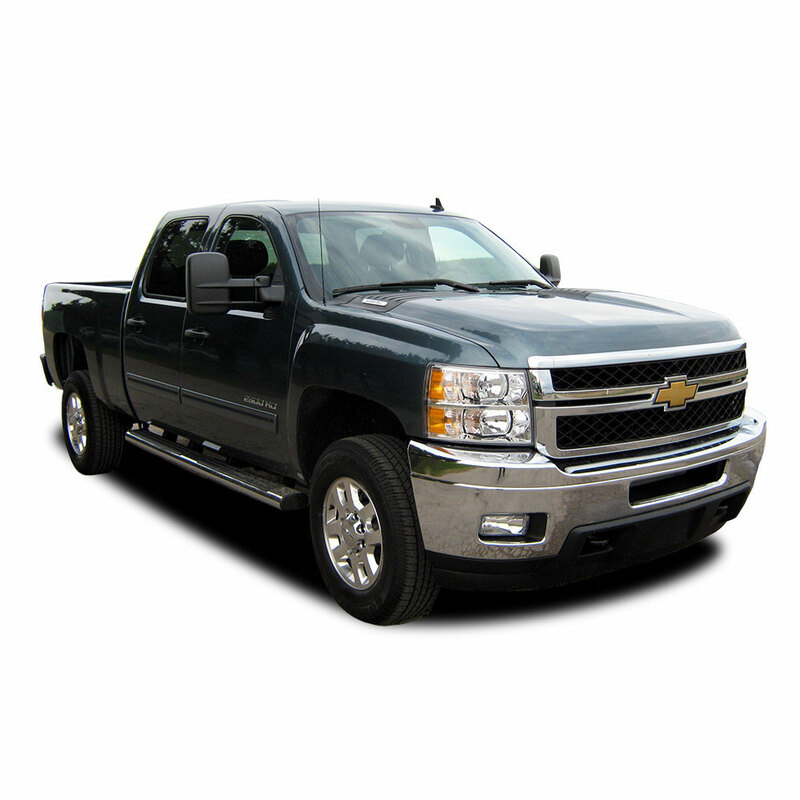 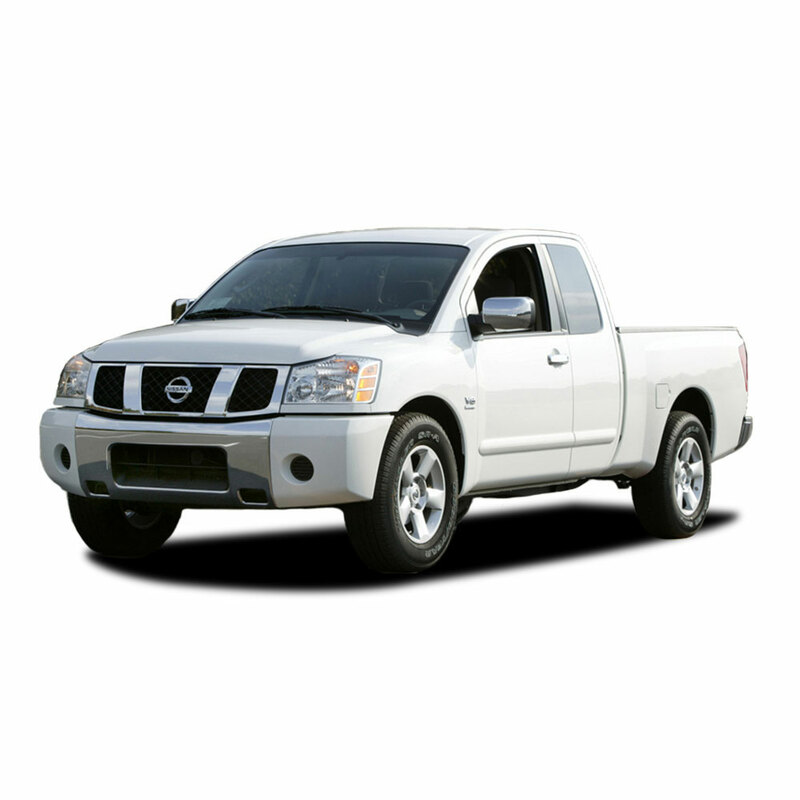 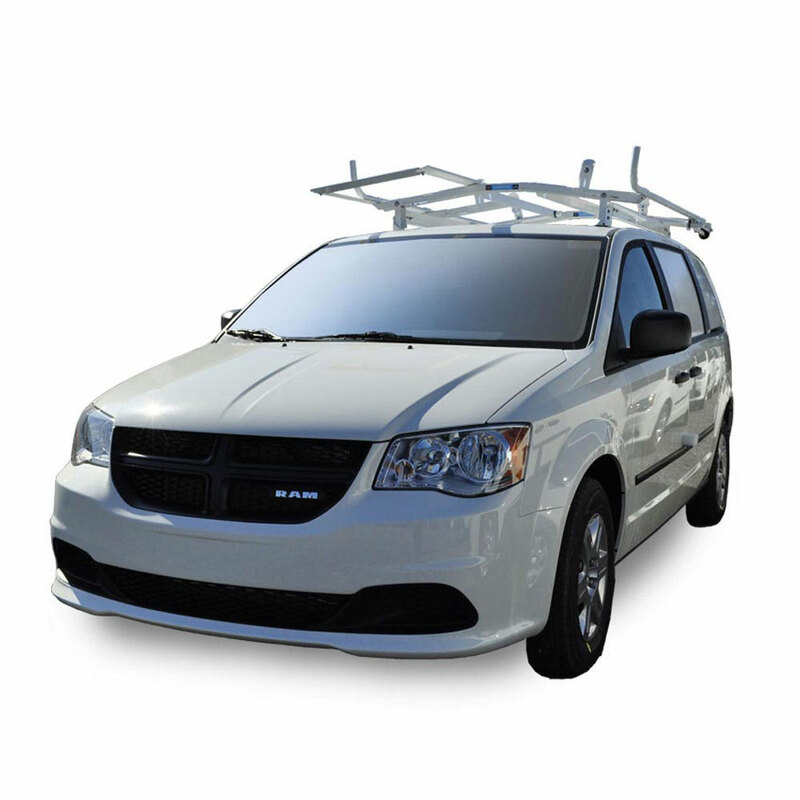 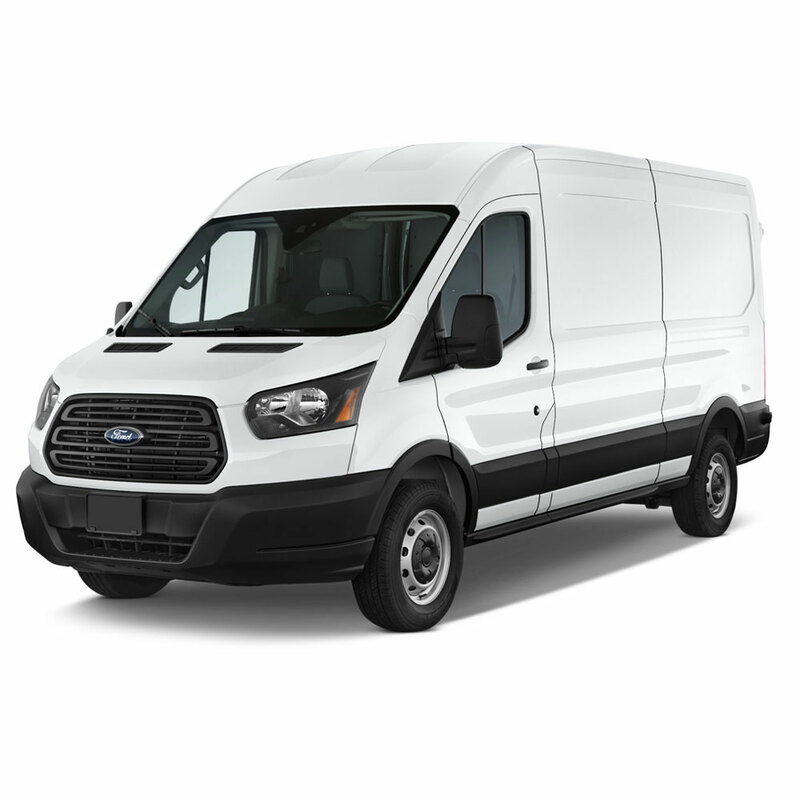 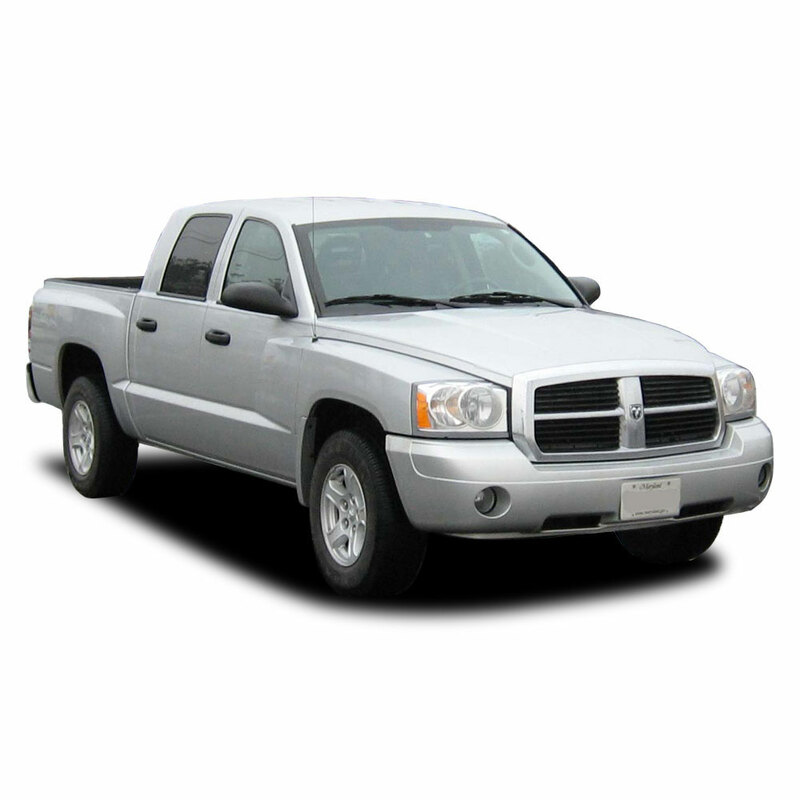 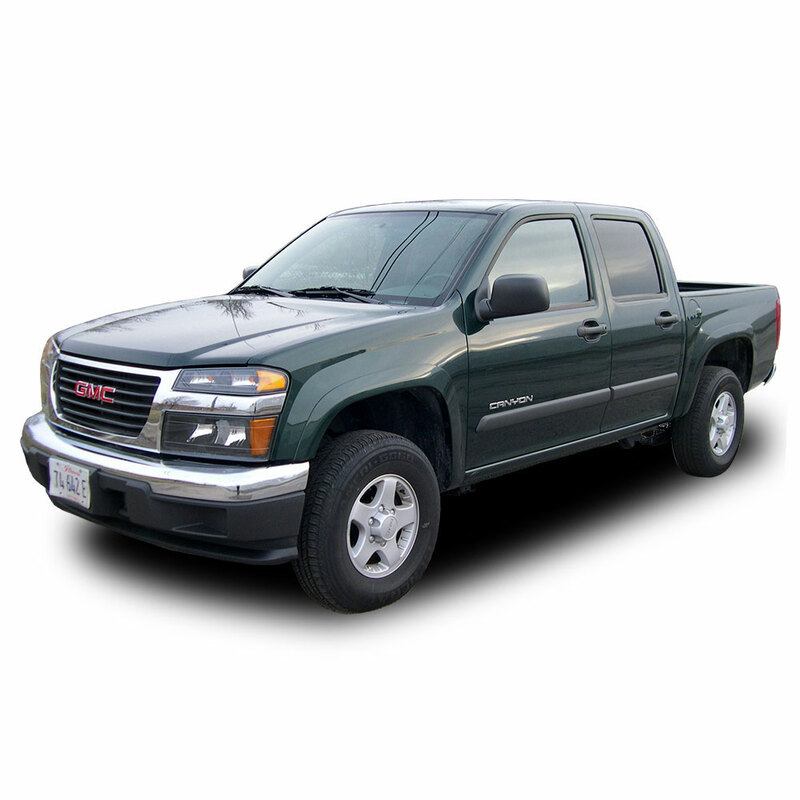 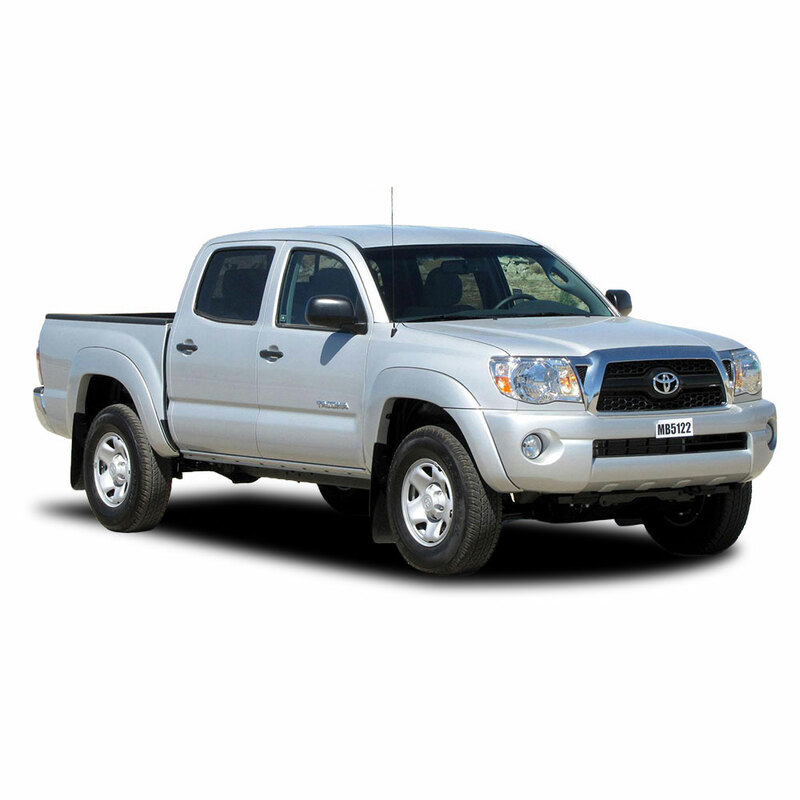 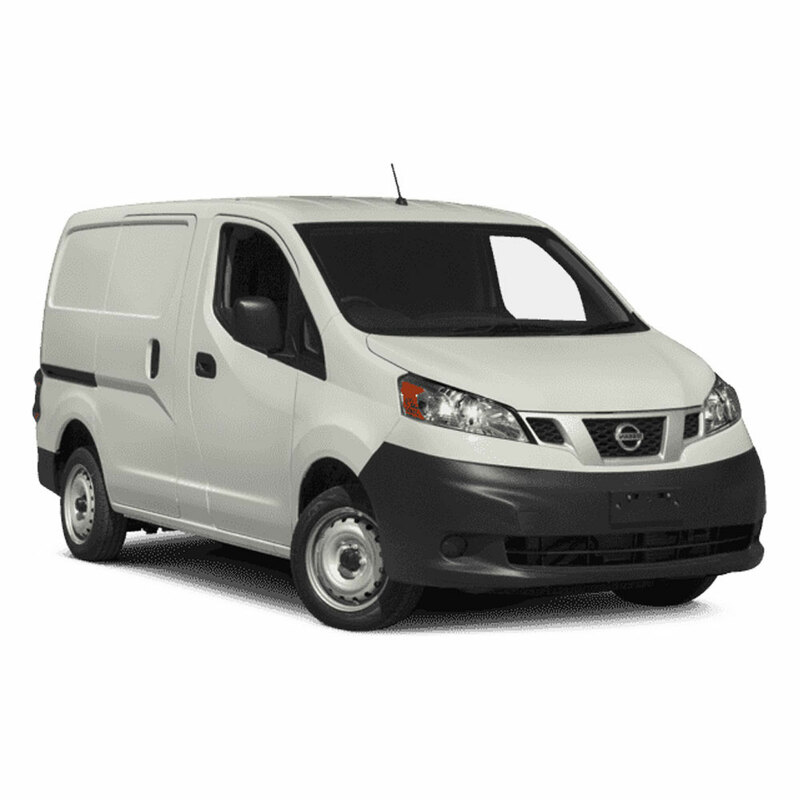 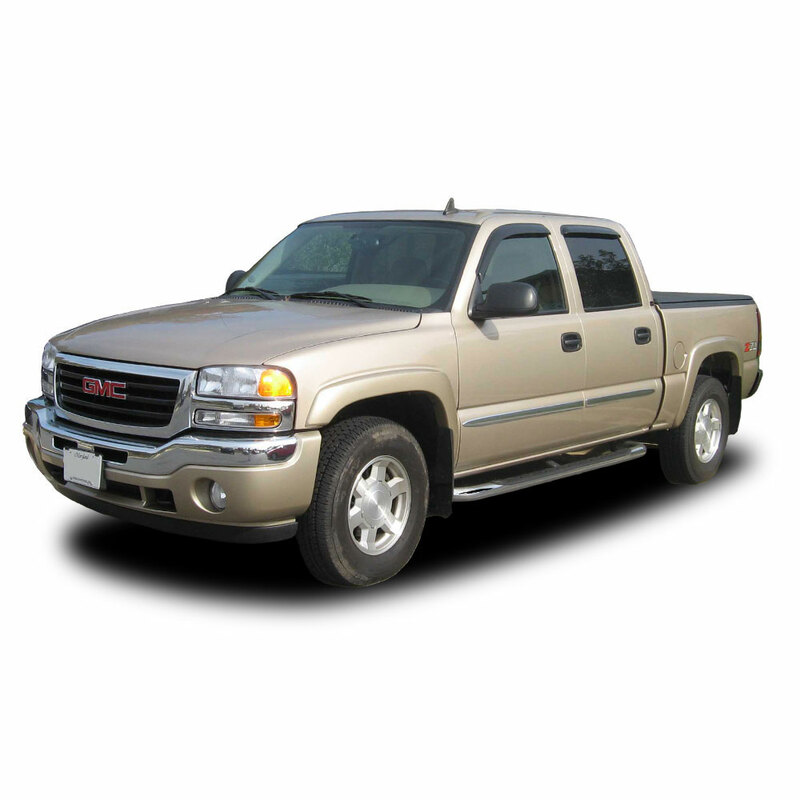 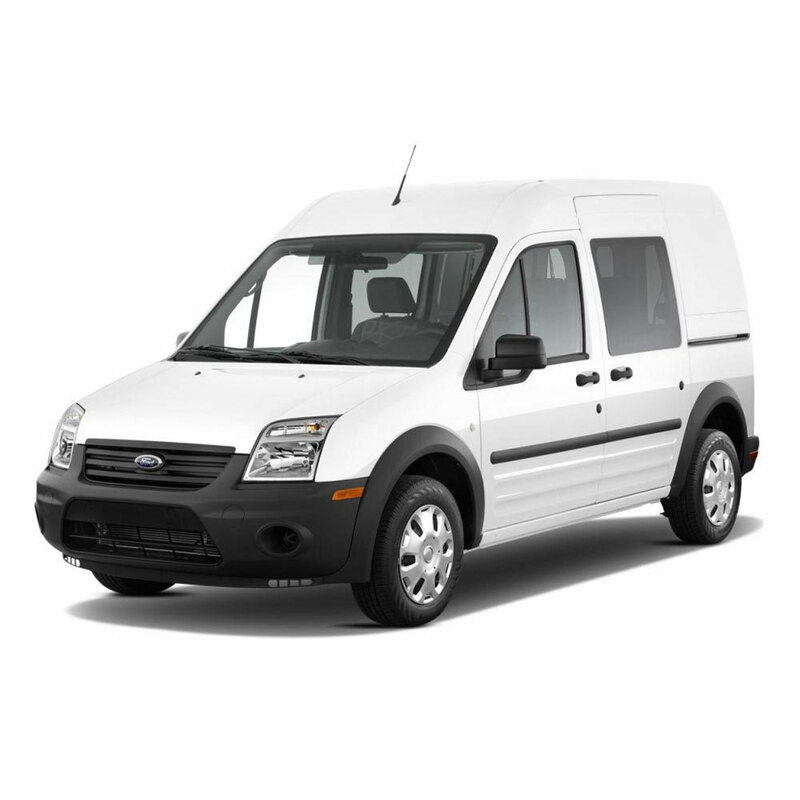 The Model 2291-3-01 EZGLIDE2™ drop-down roof rack comes with a single-side drop-down system that can be mounted on either the passenger or the driver side. 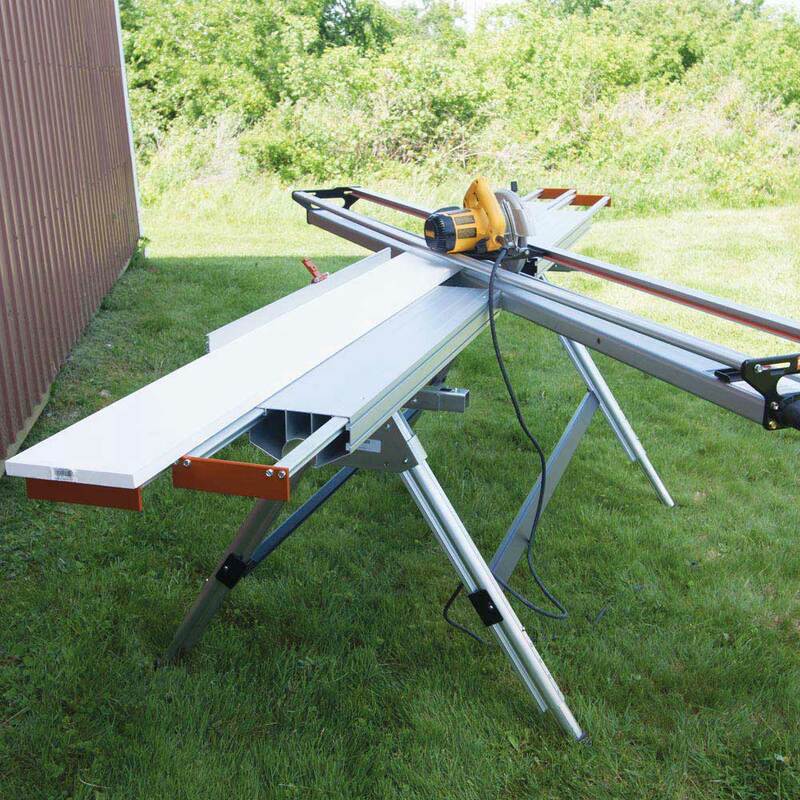 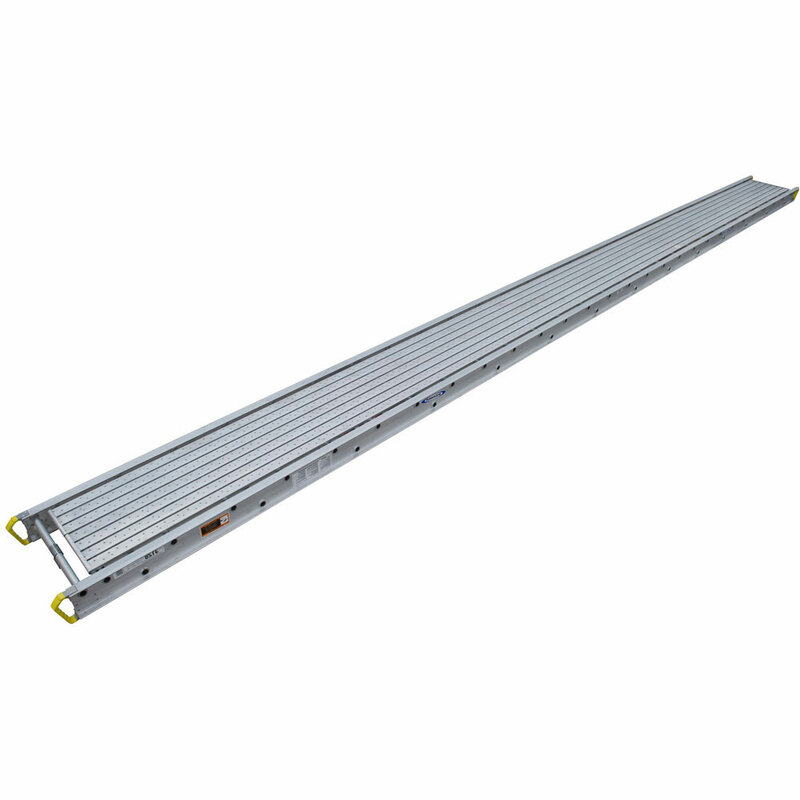 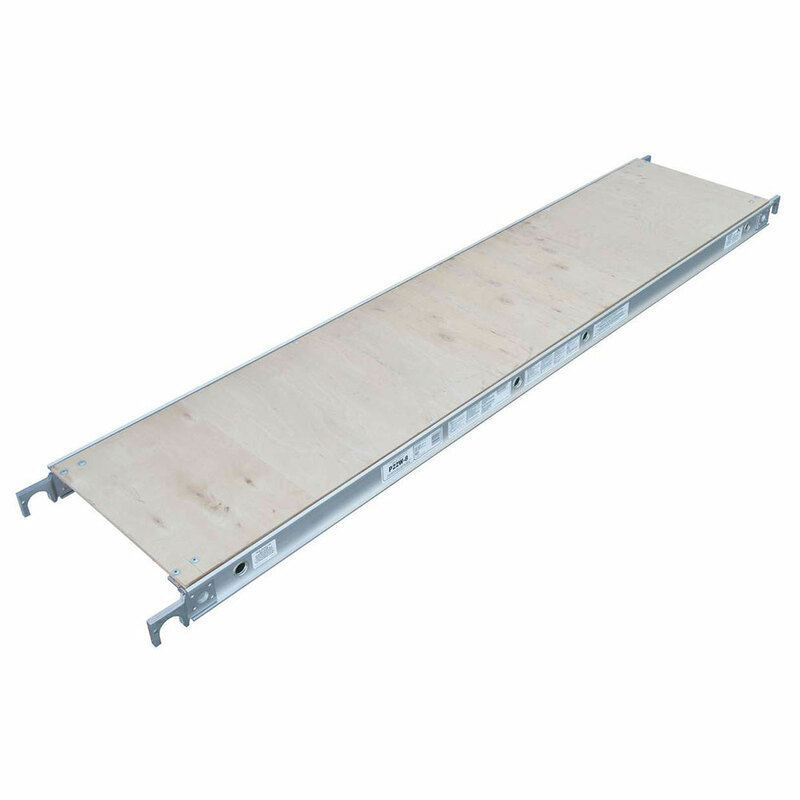 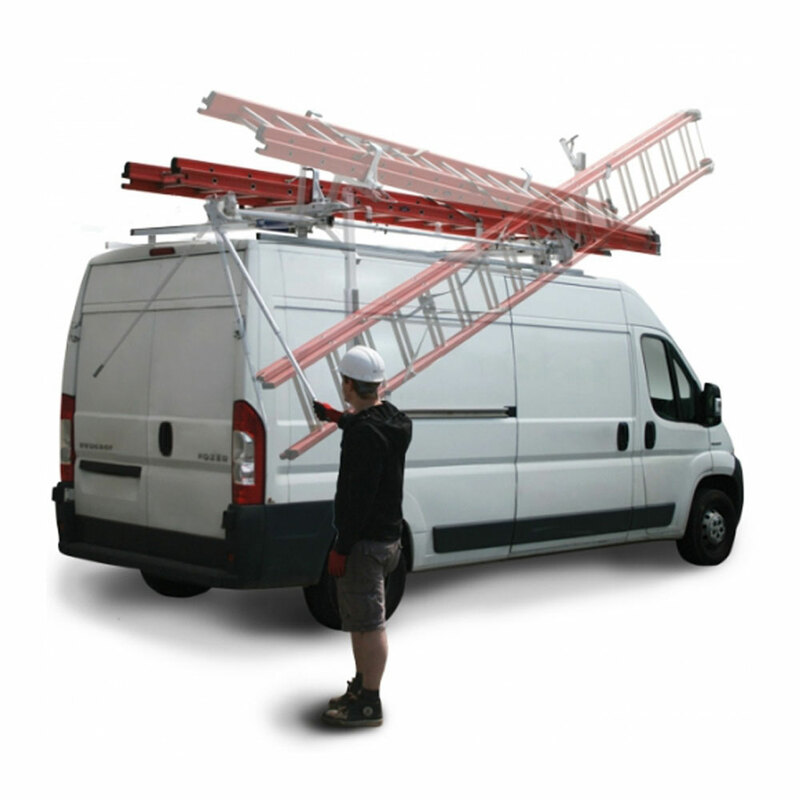 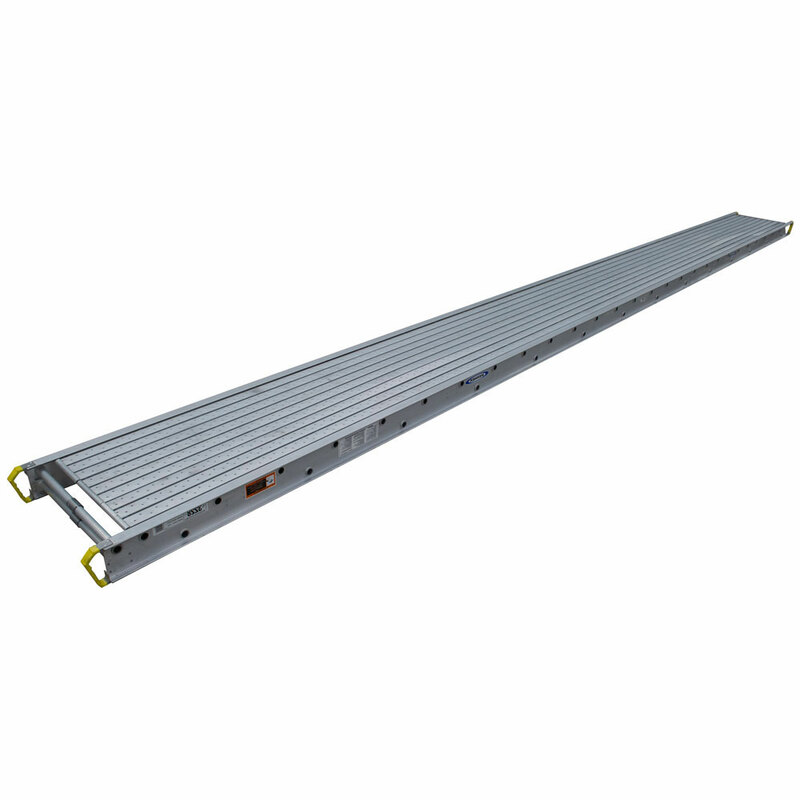 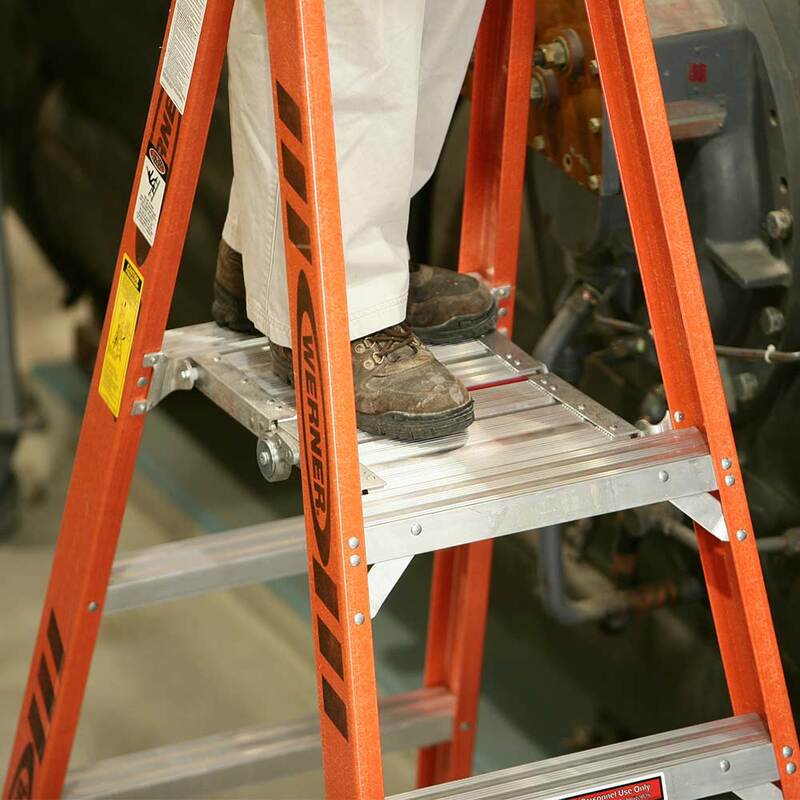 Convert to a dual drop-down rack with a dual drop-down kit for long or short ladders. 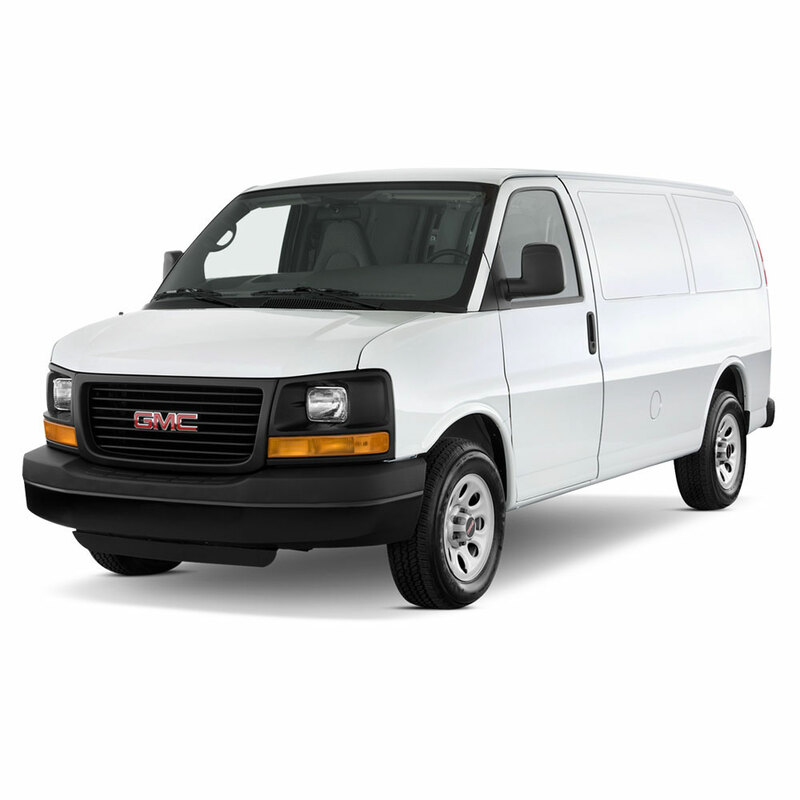 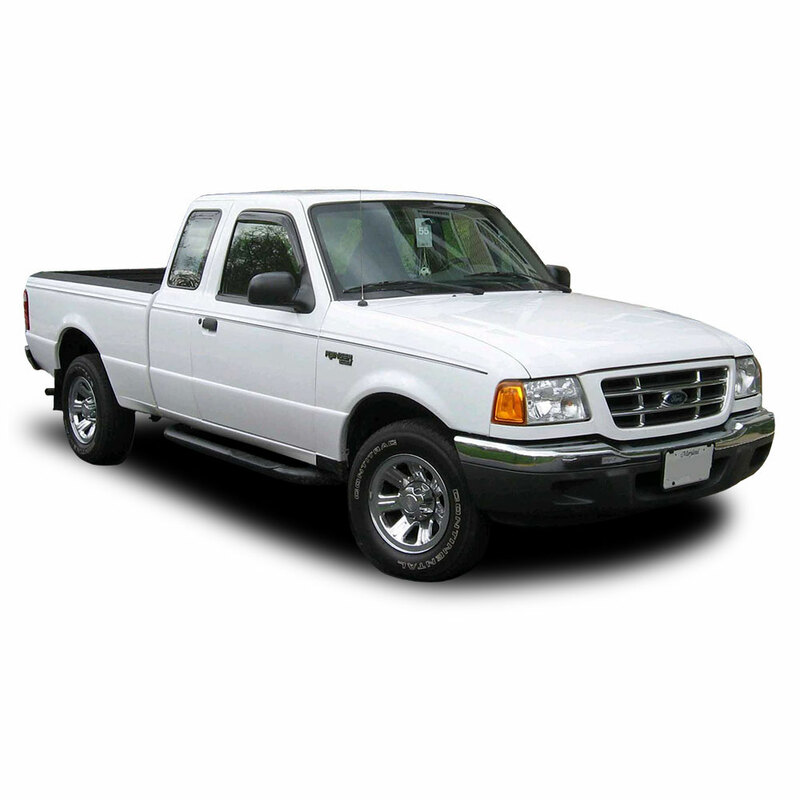 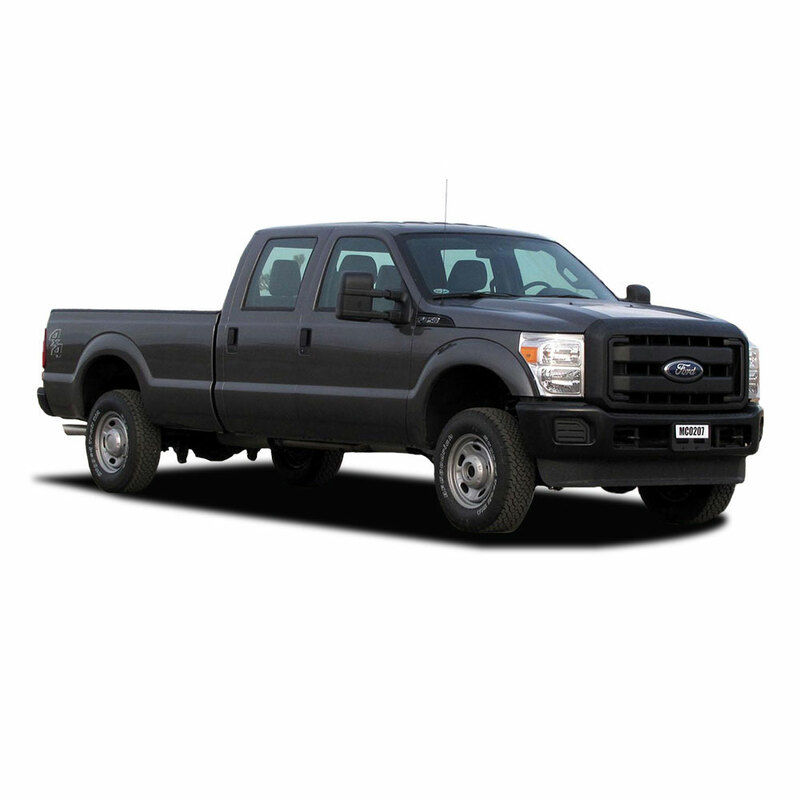 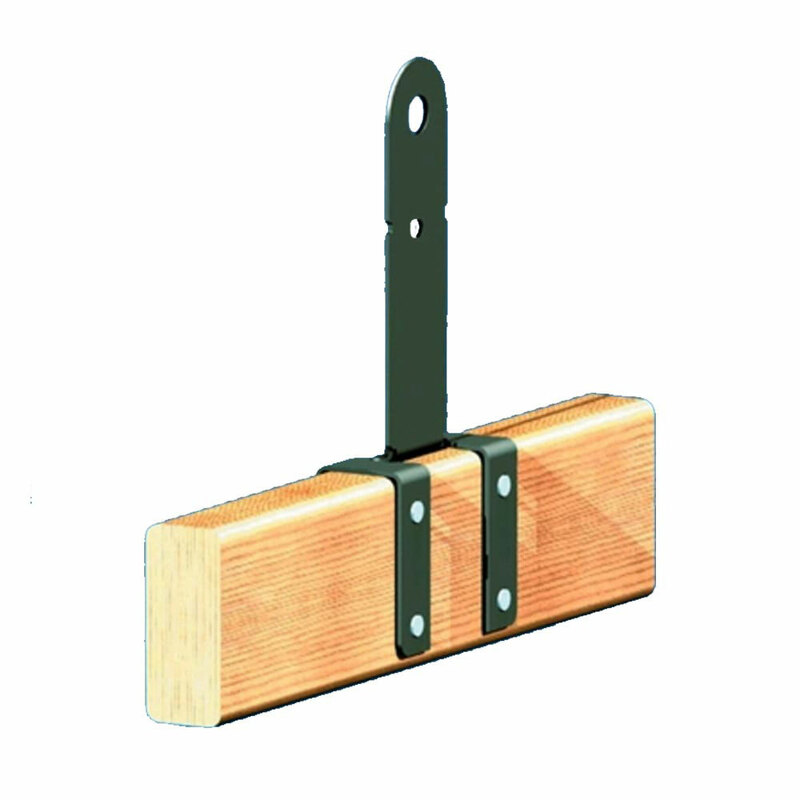 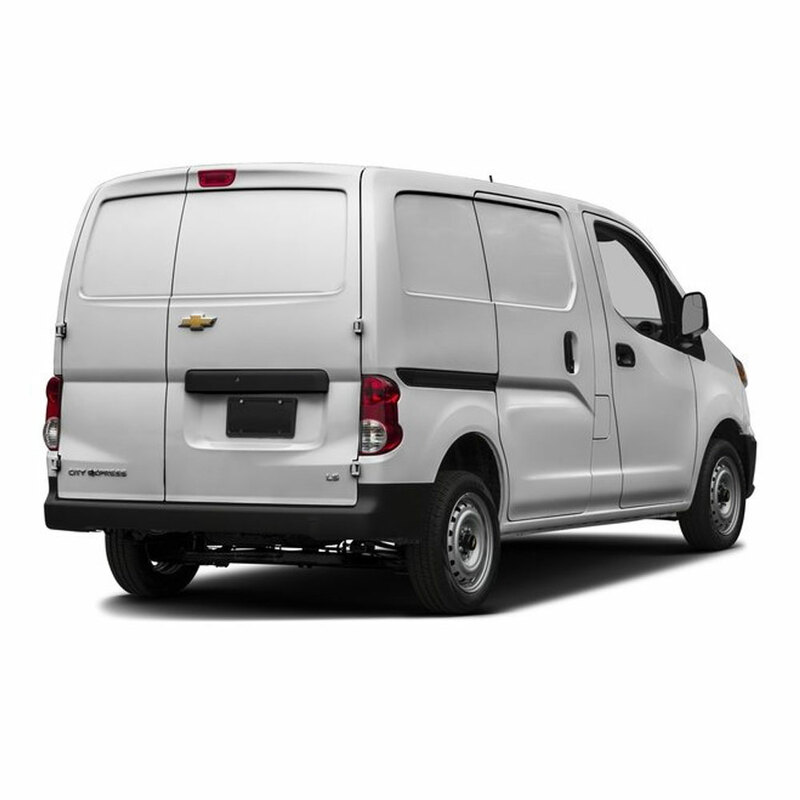 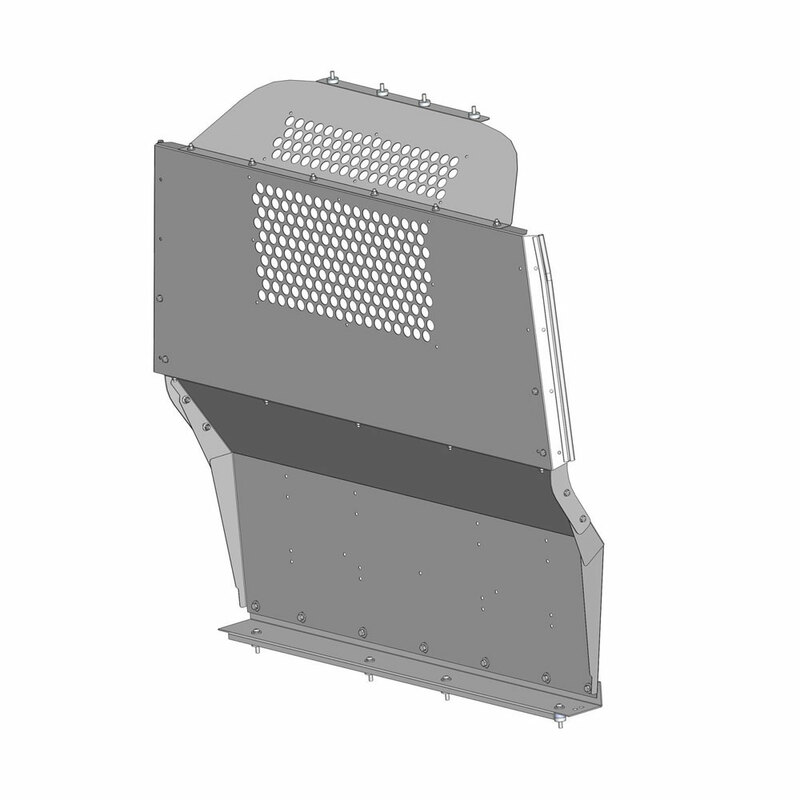 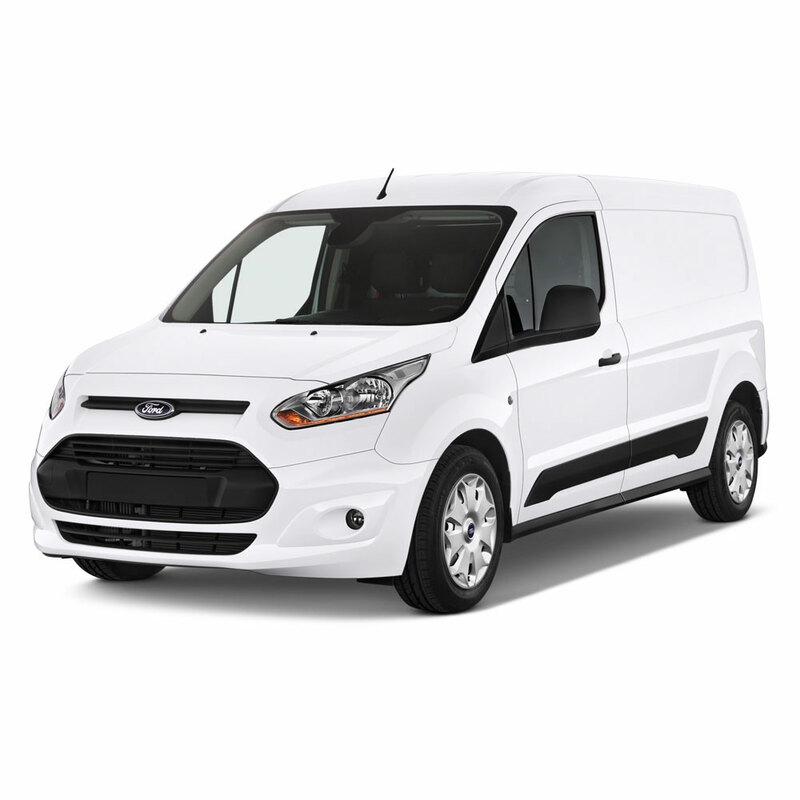 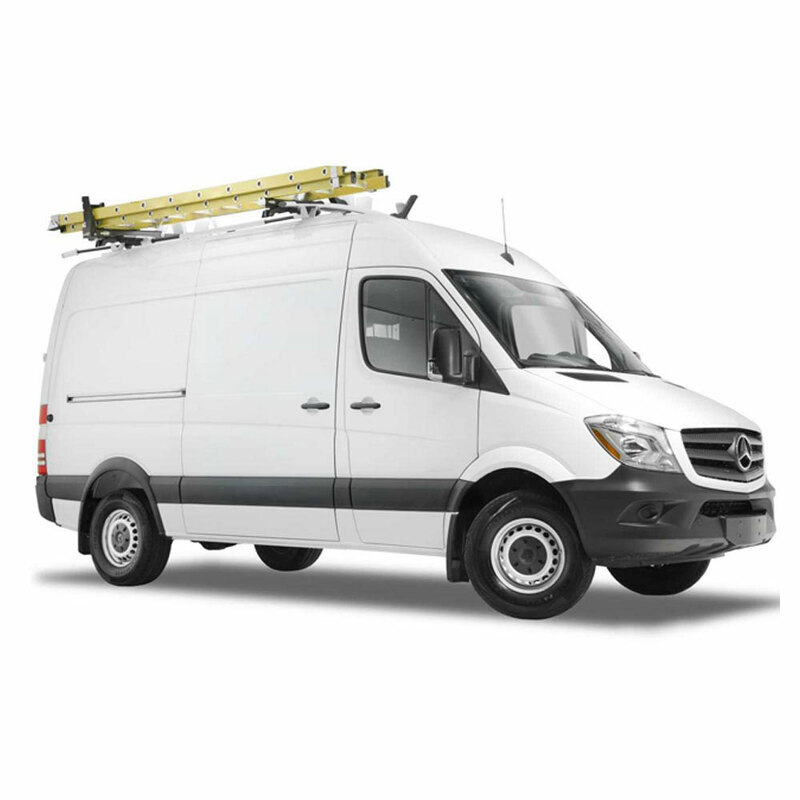 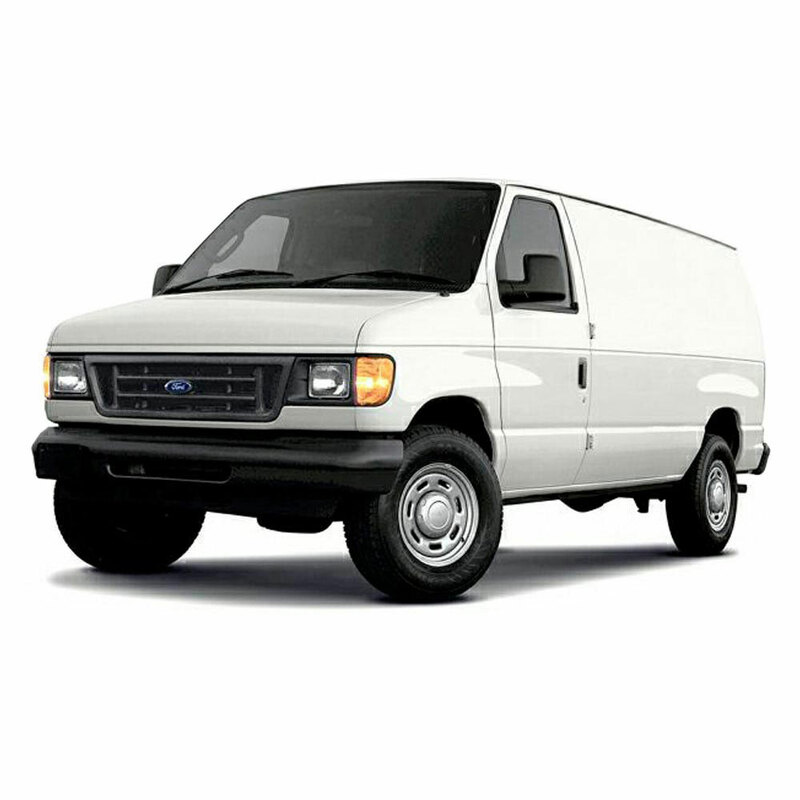 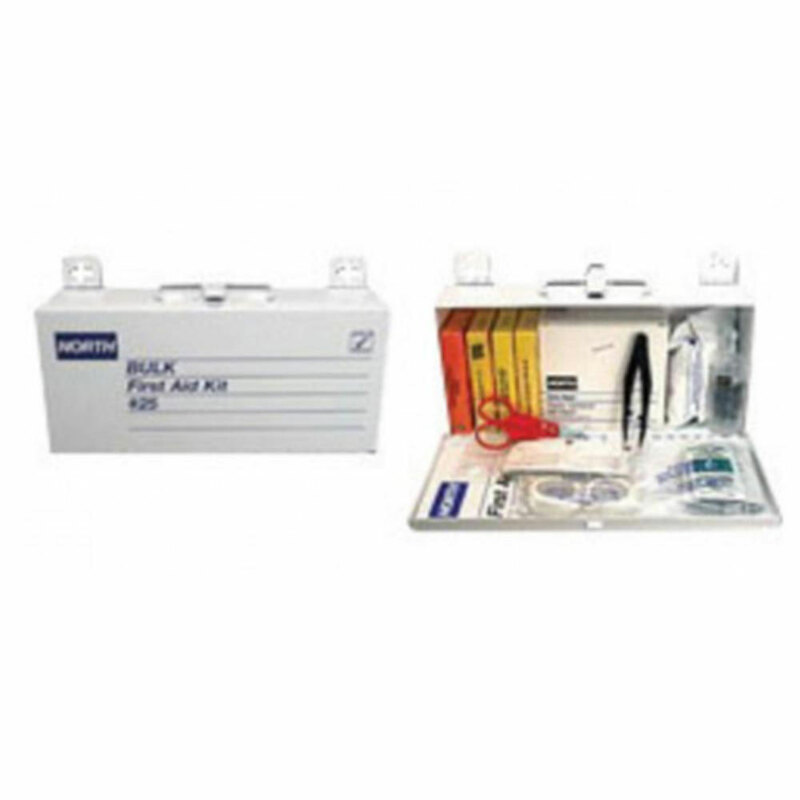 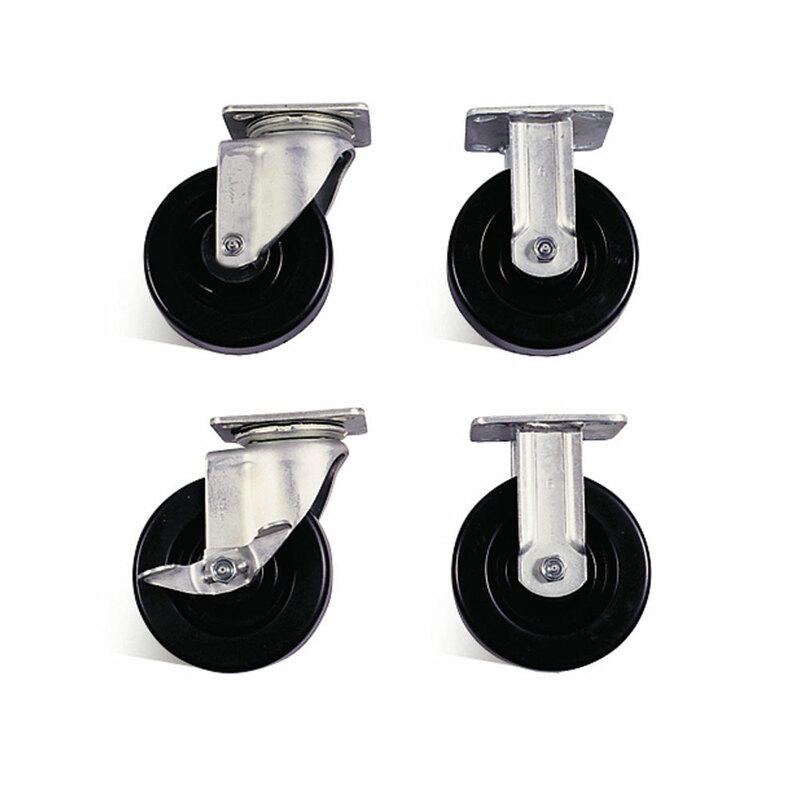 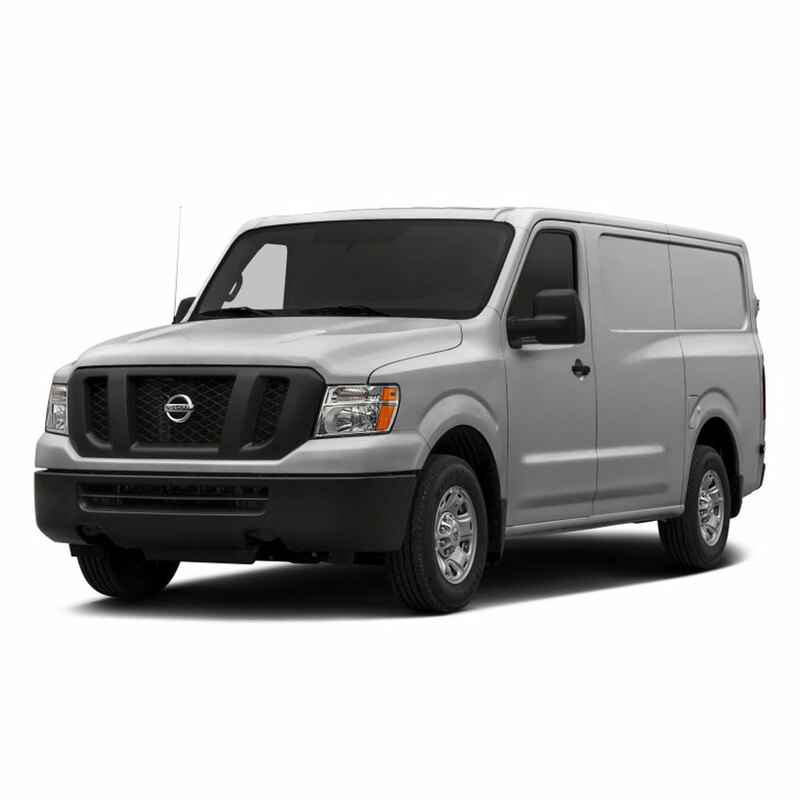 Use with the Weather Guard mounting channel kit designed for your van. 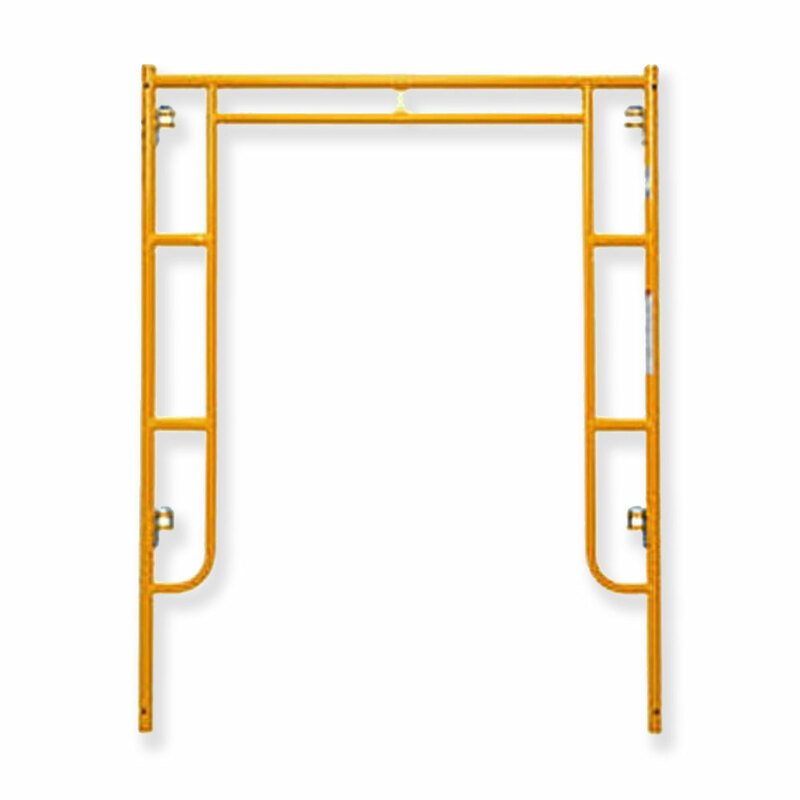 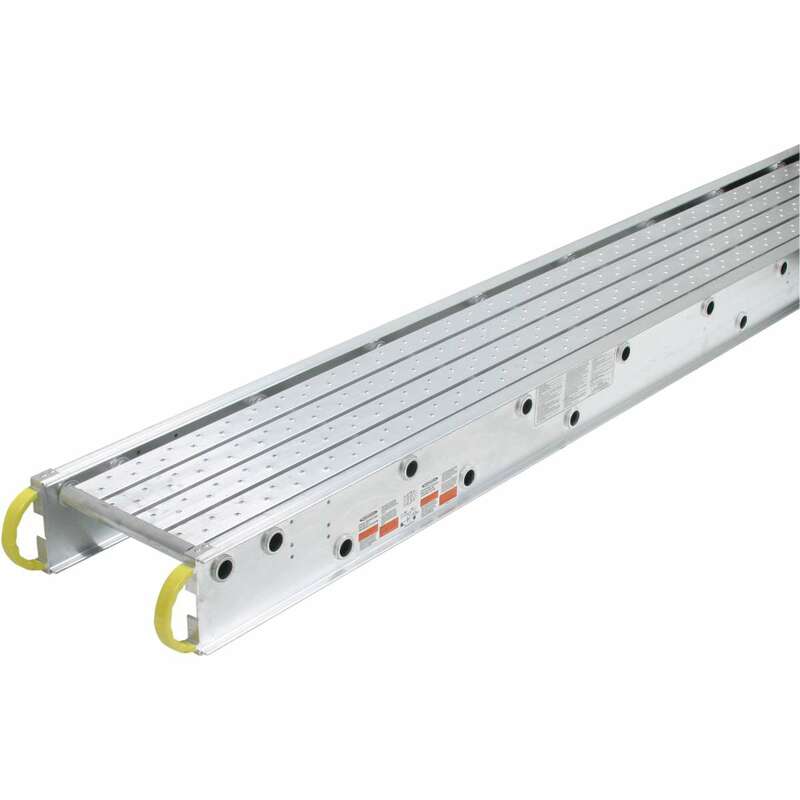 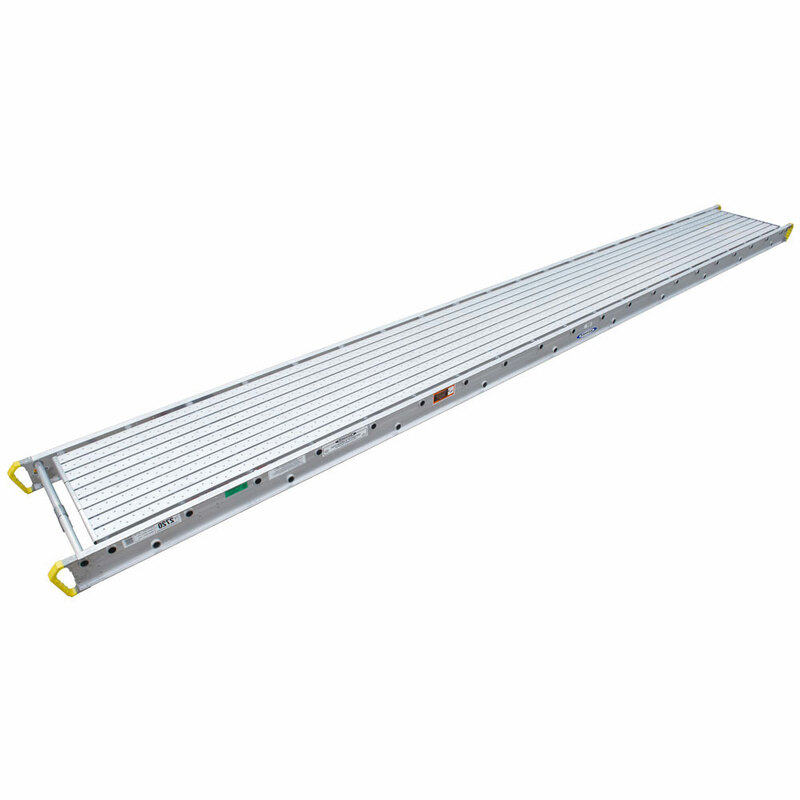 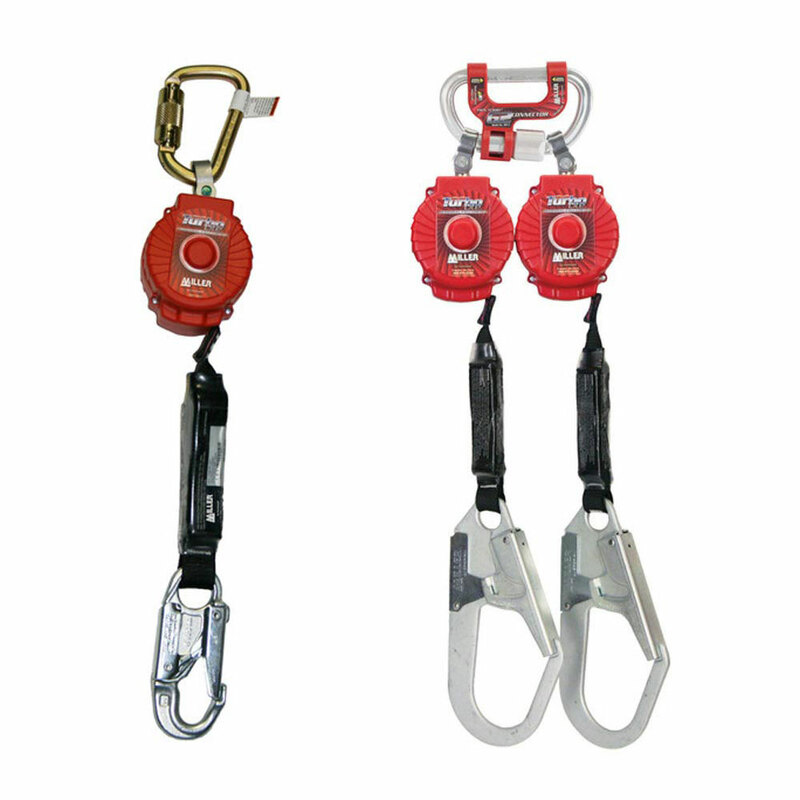 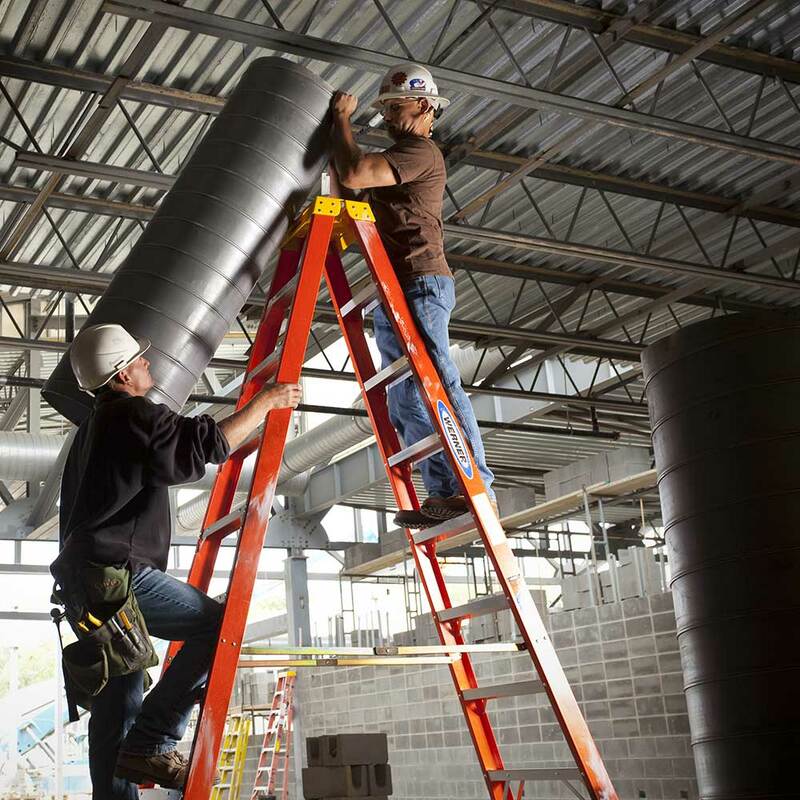 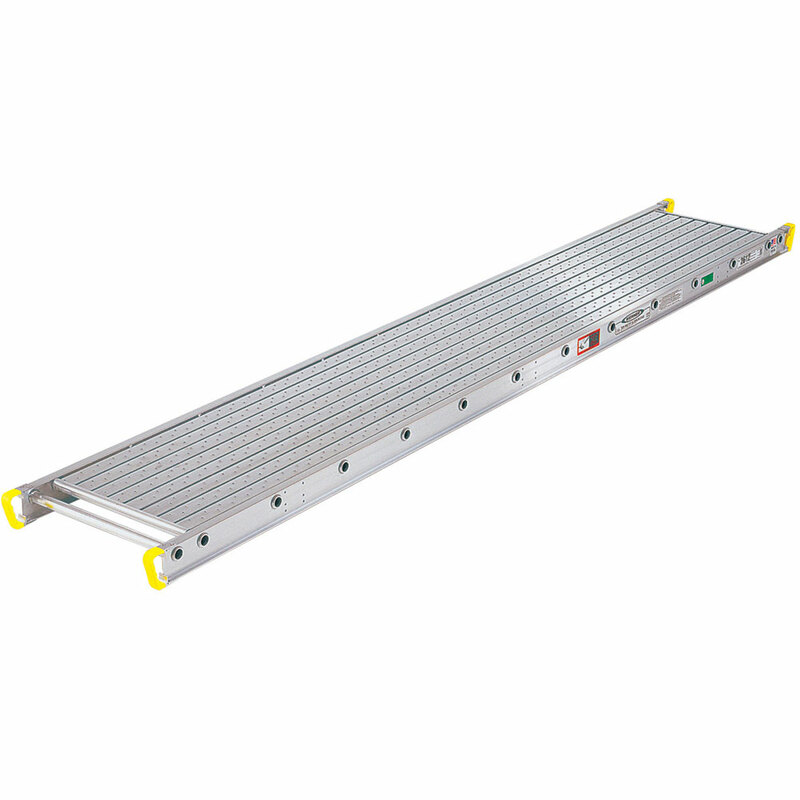 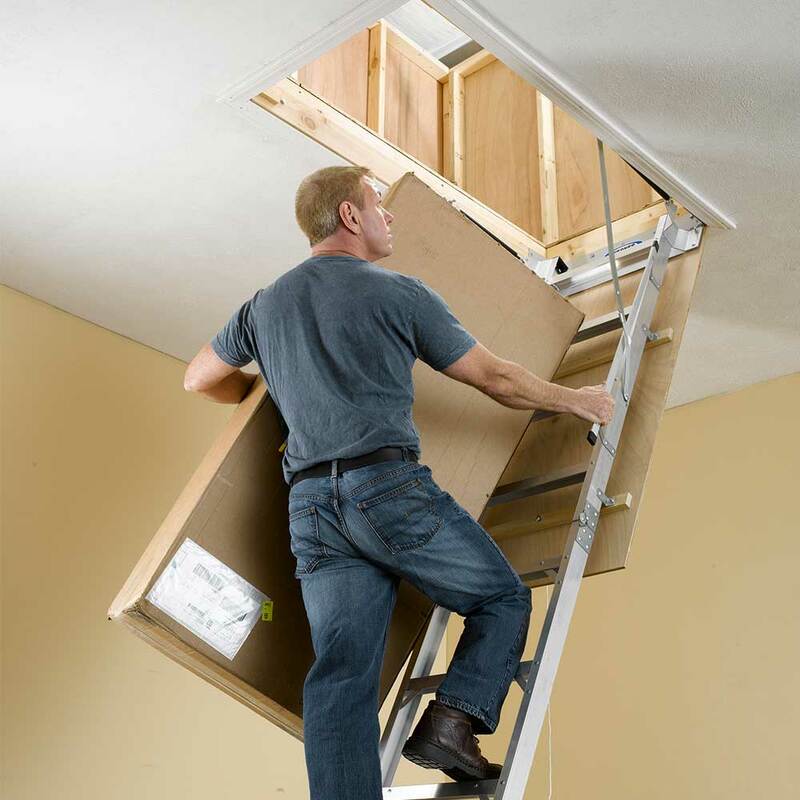 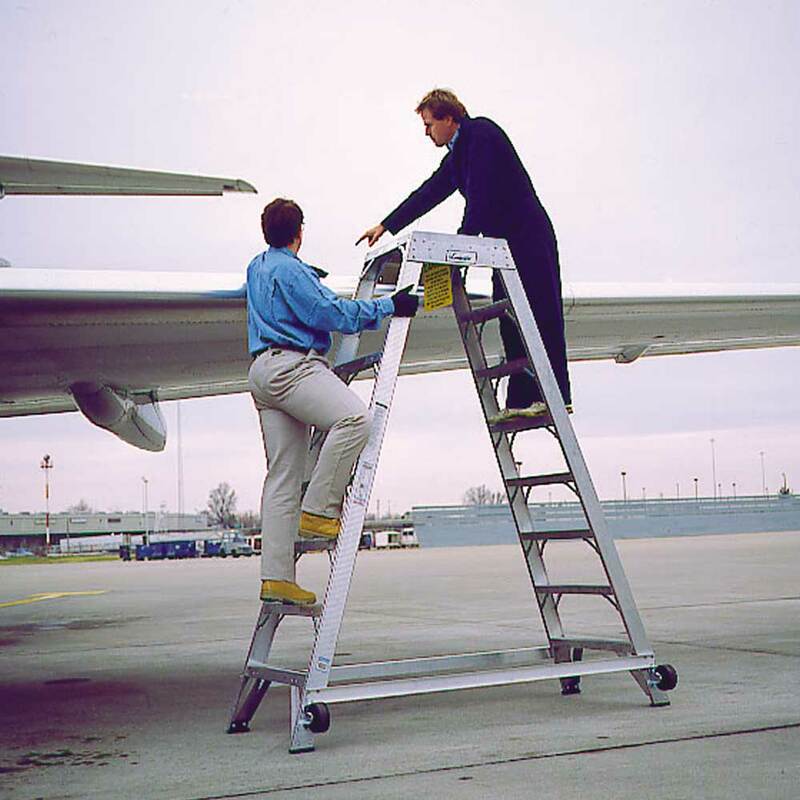 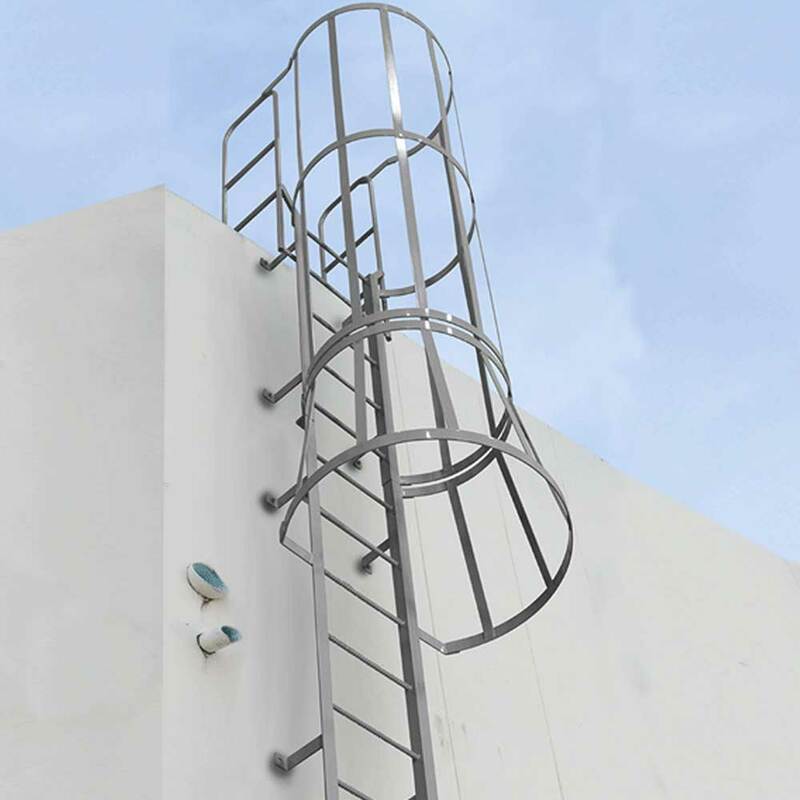 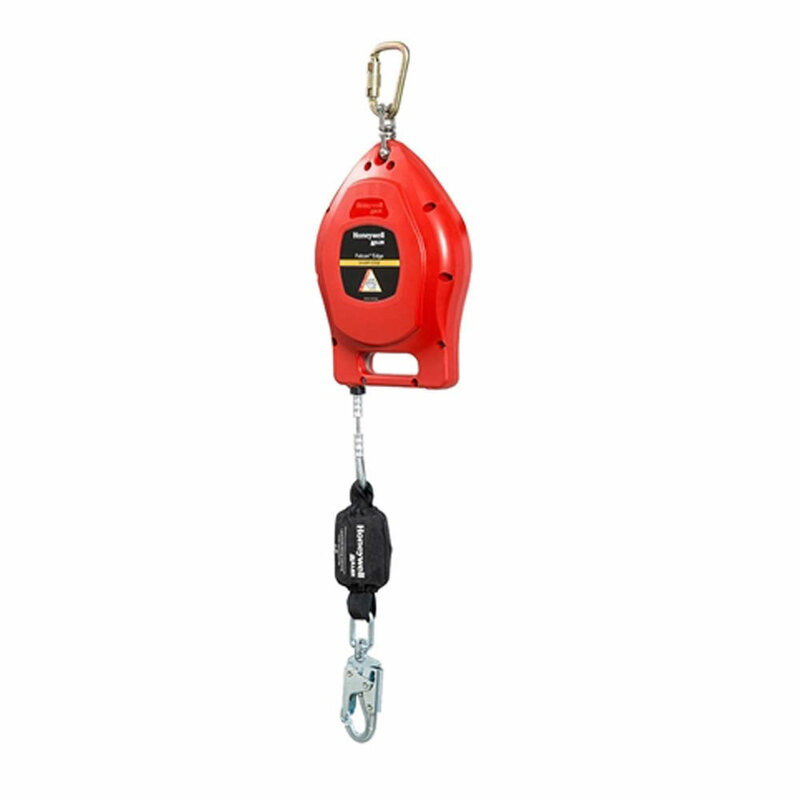 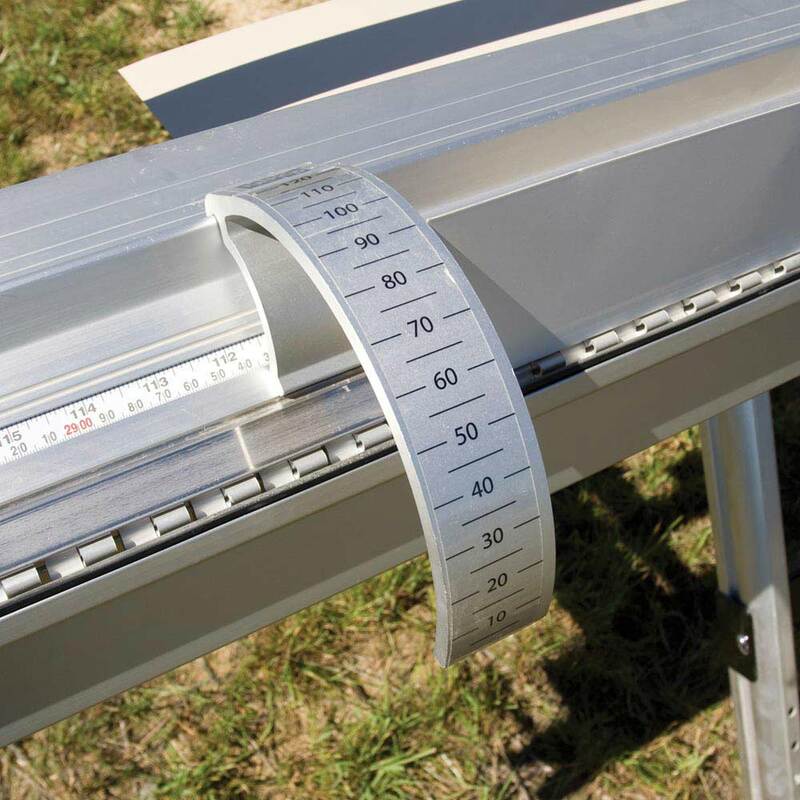 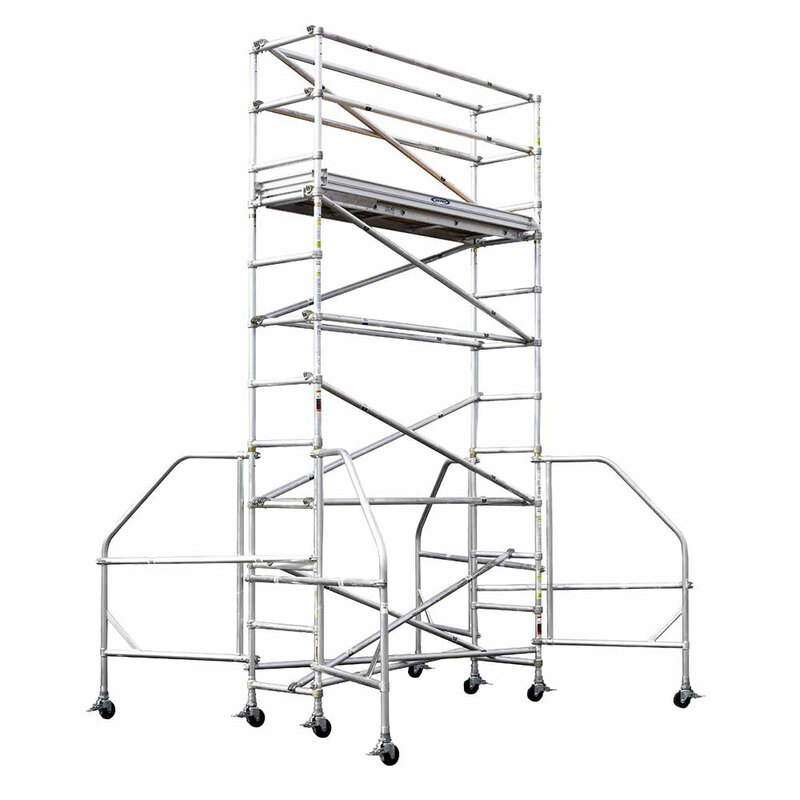 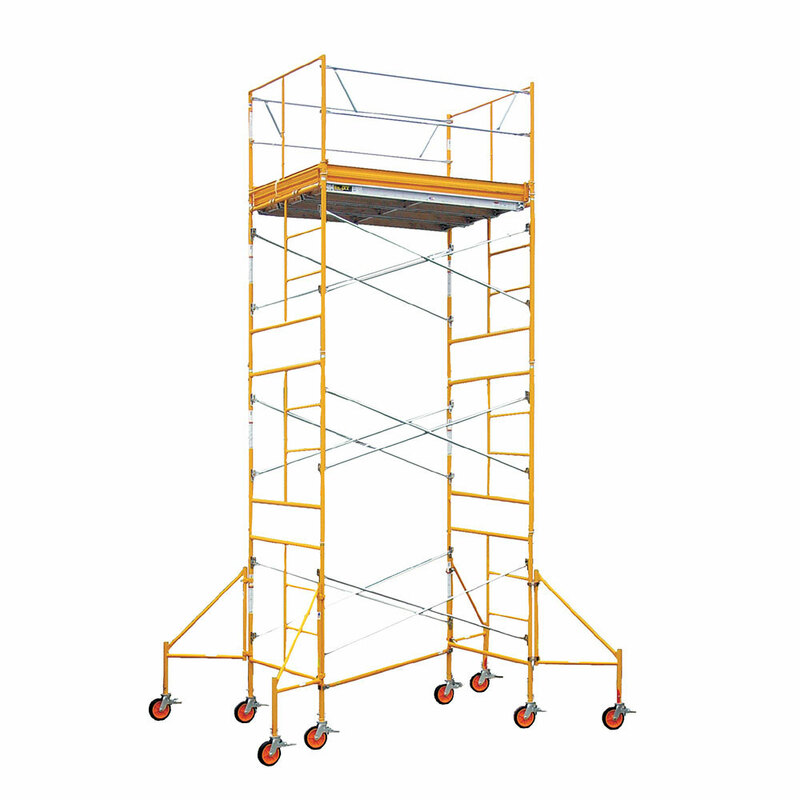 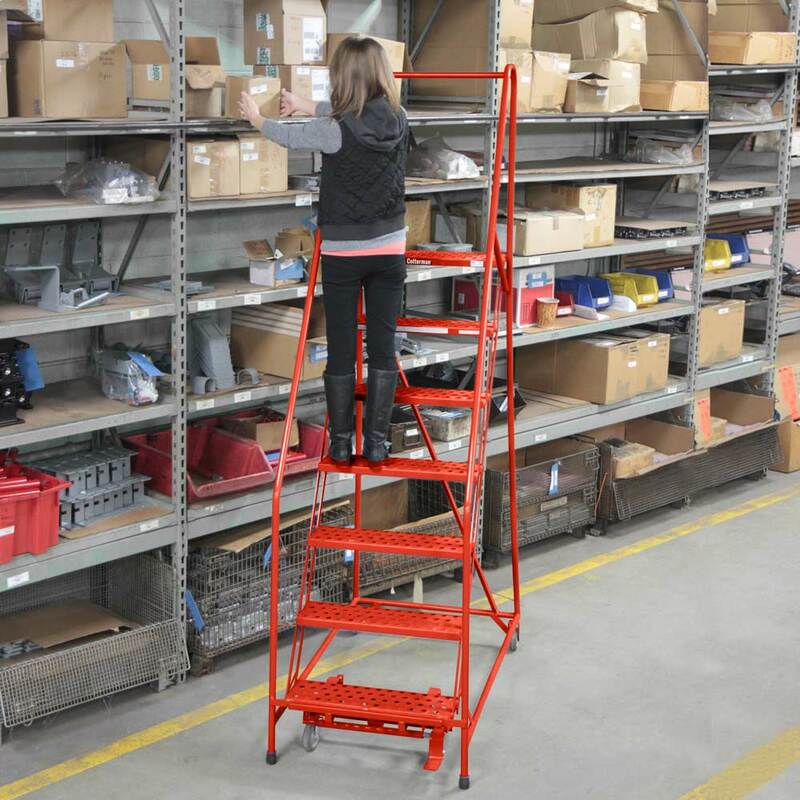 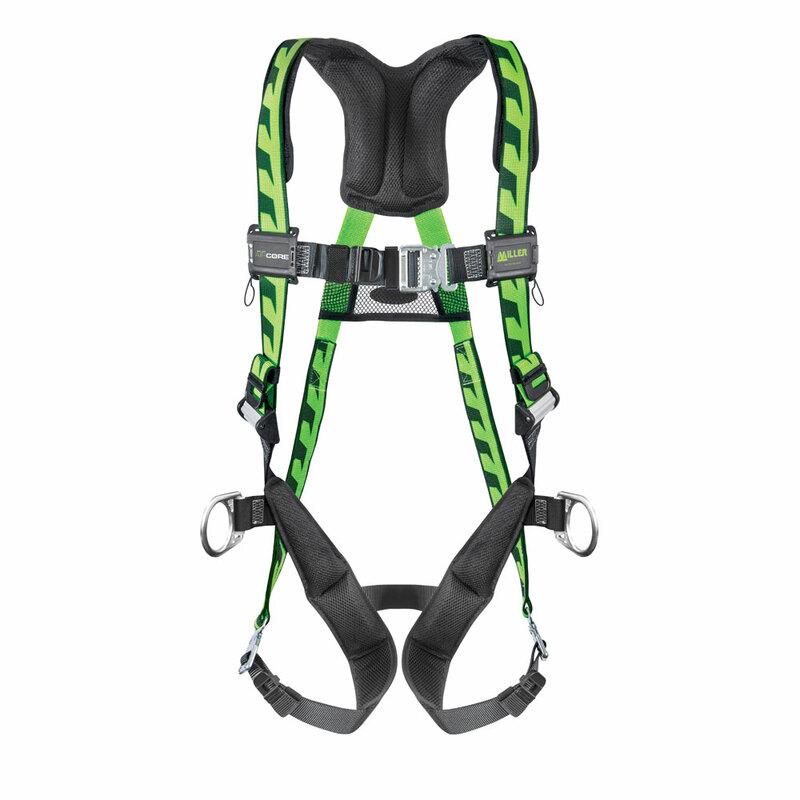 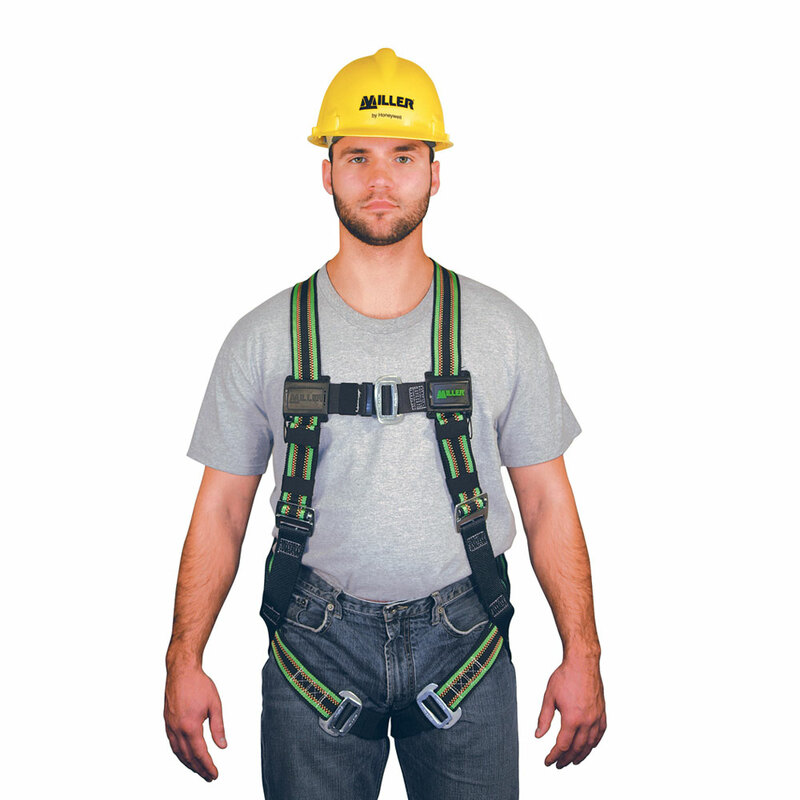 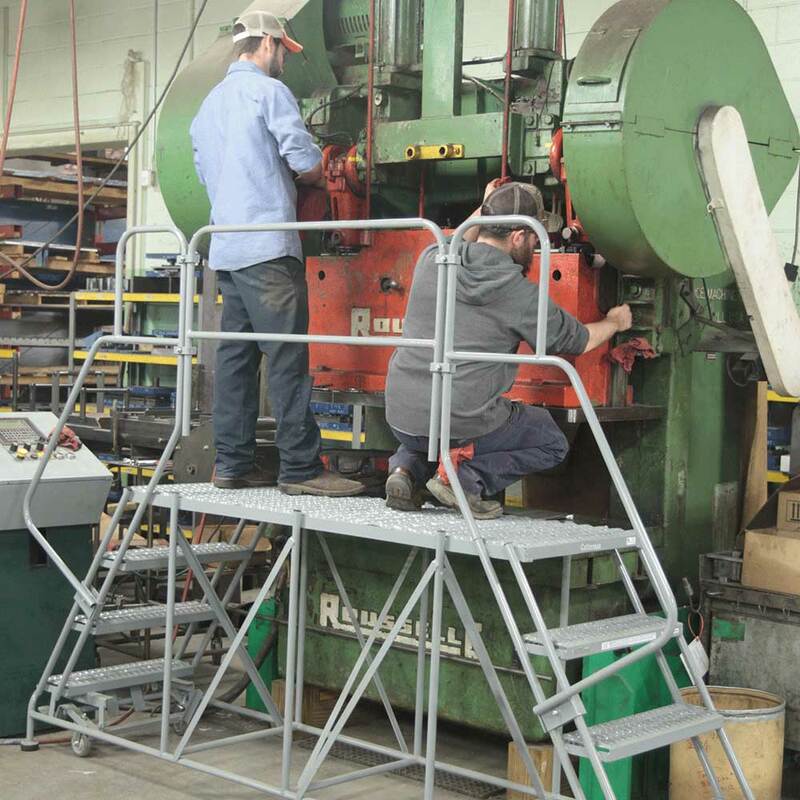 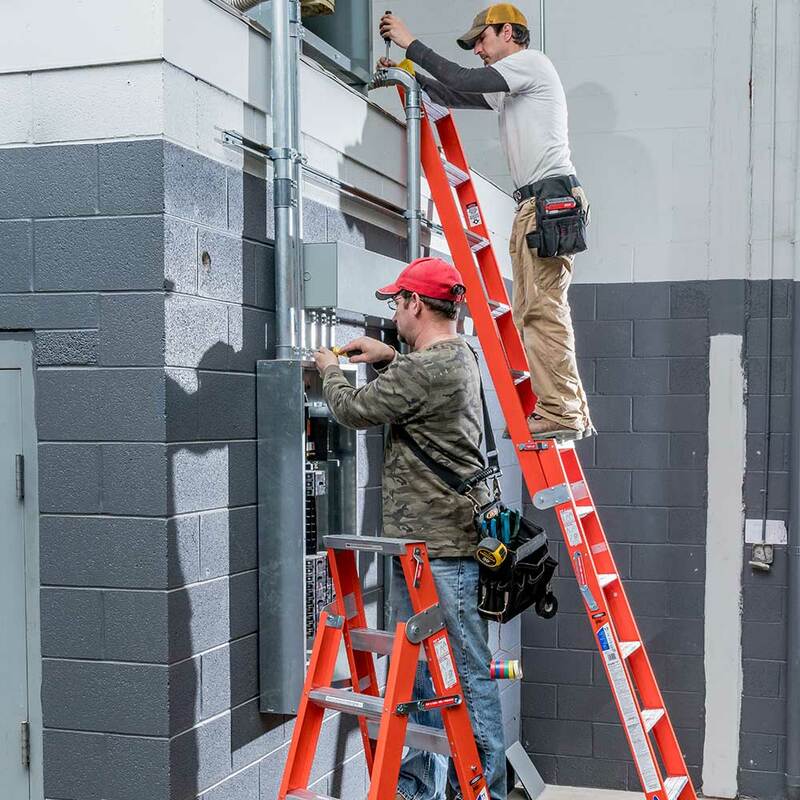 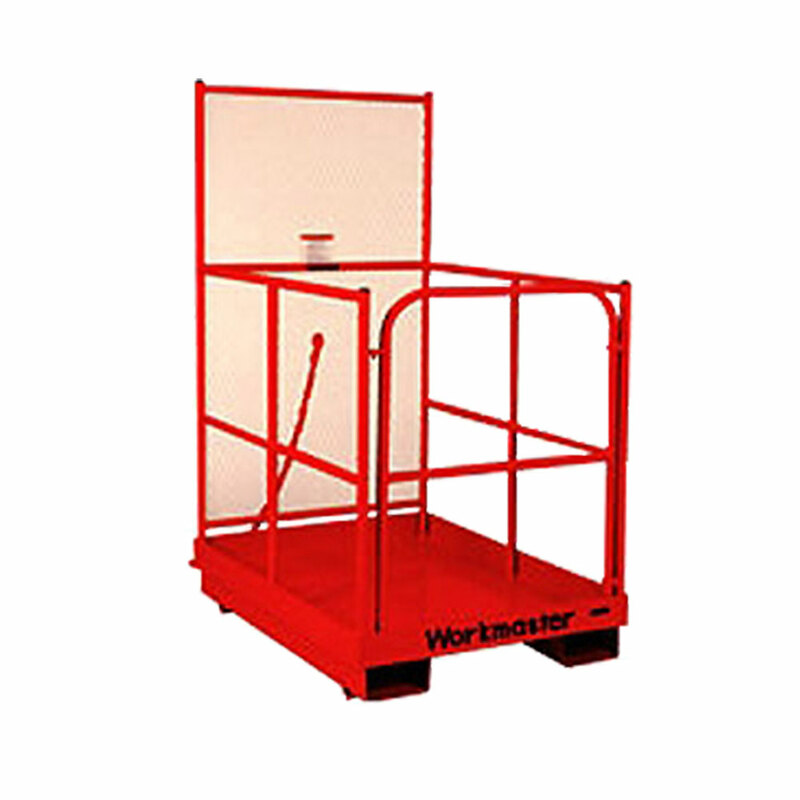 Drop-down feature improves user safety when handling heavy ladder loads. 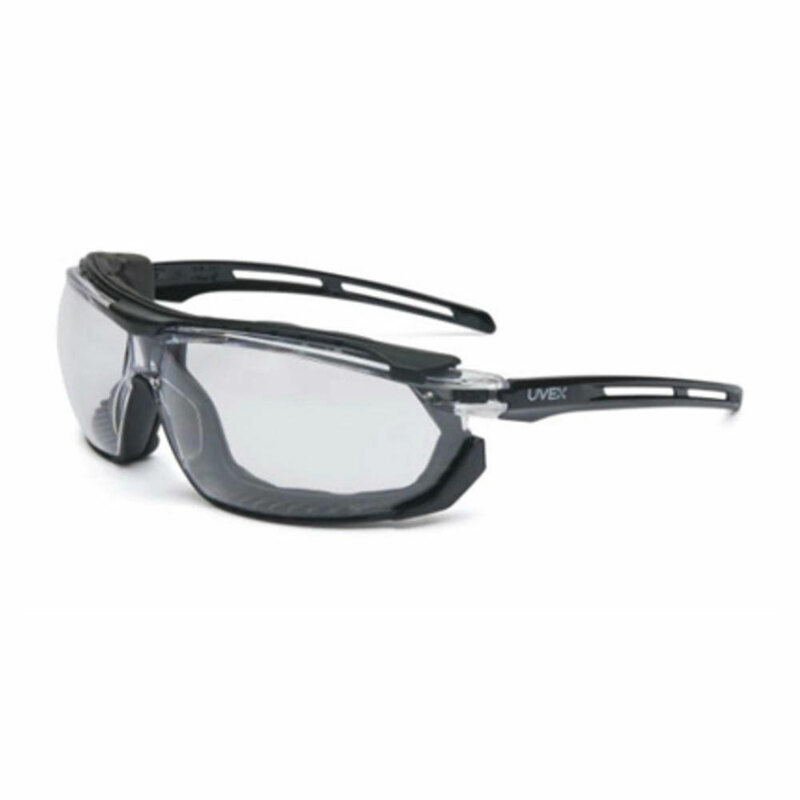 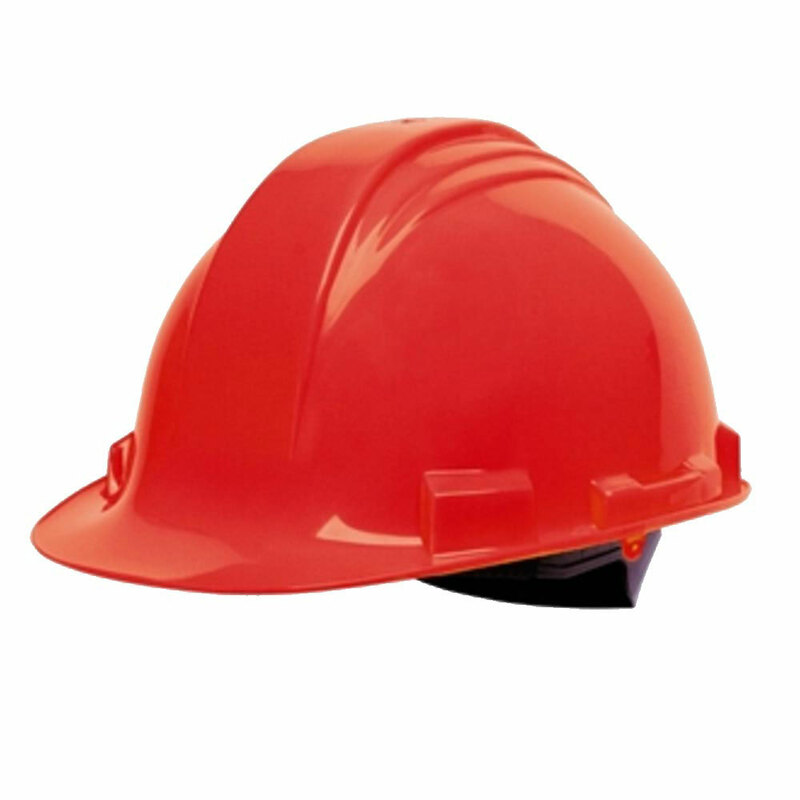 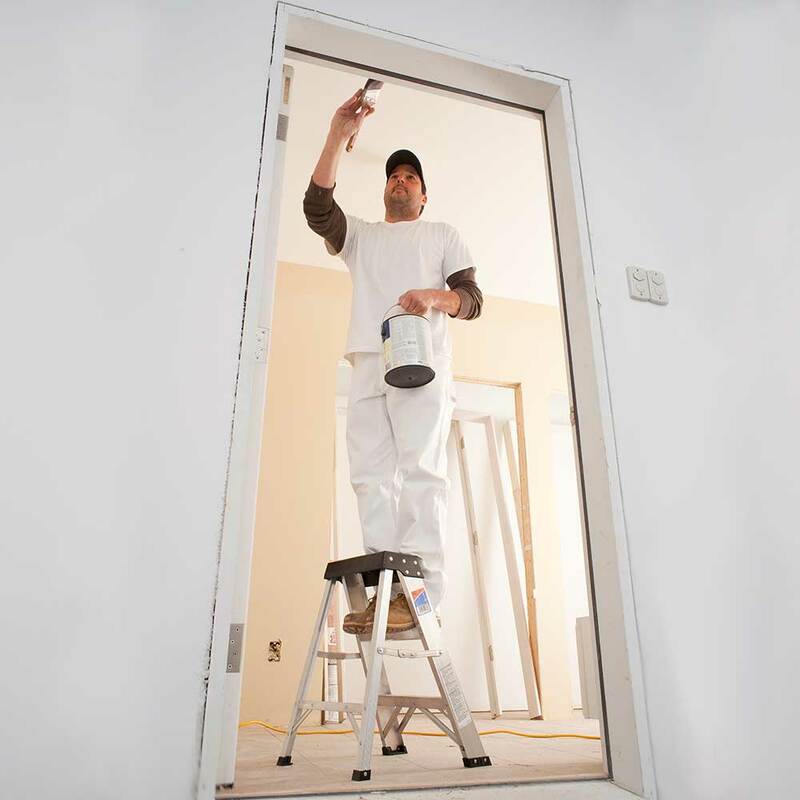 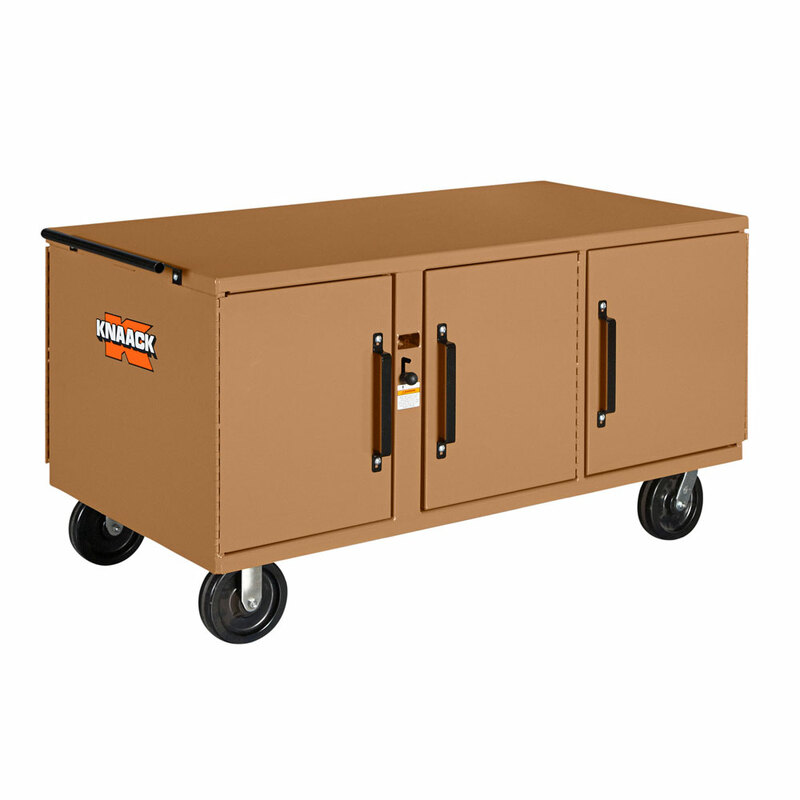 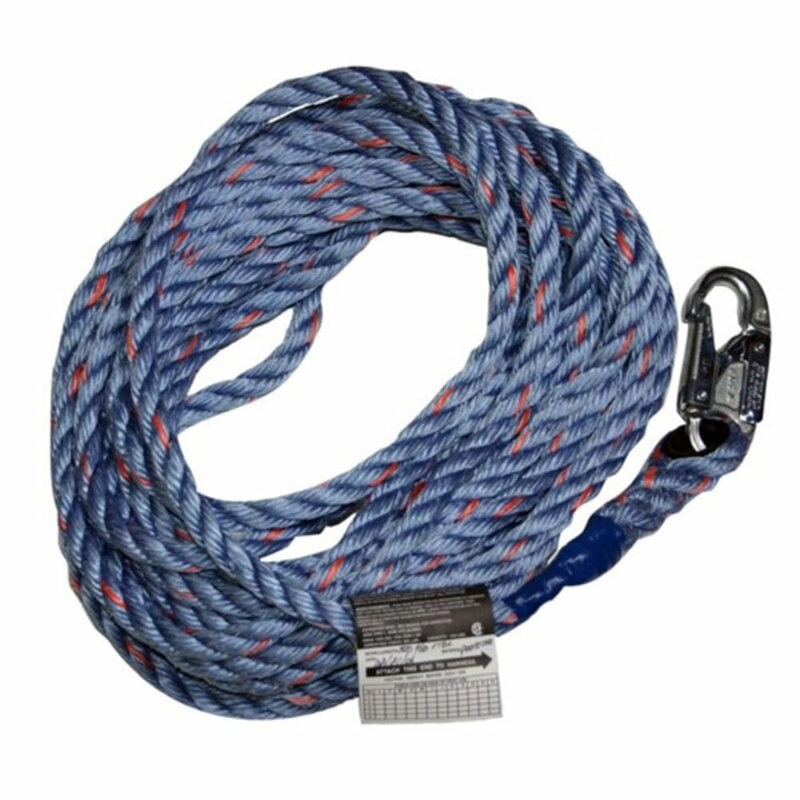 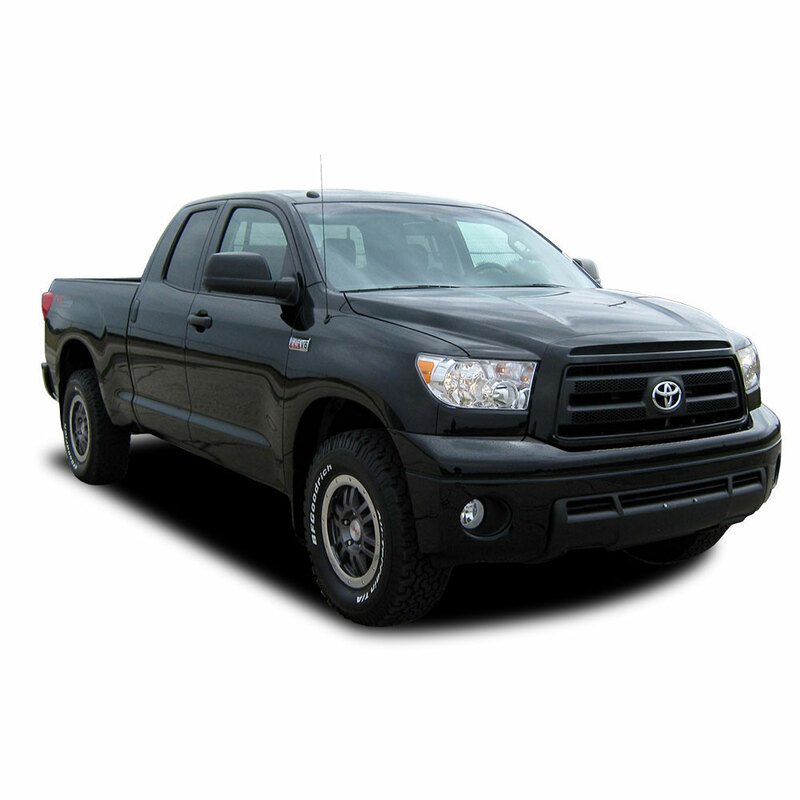 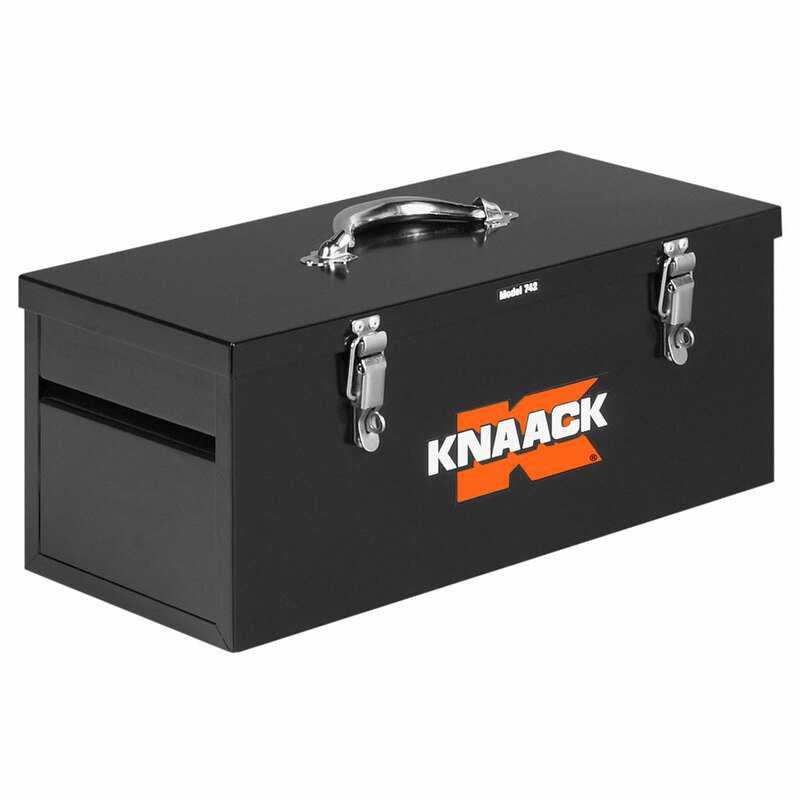 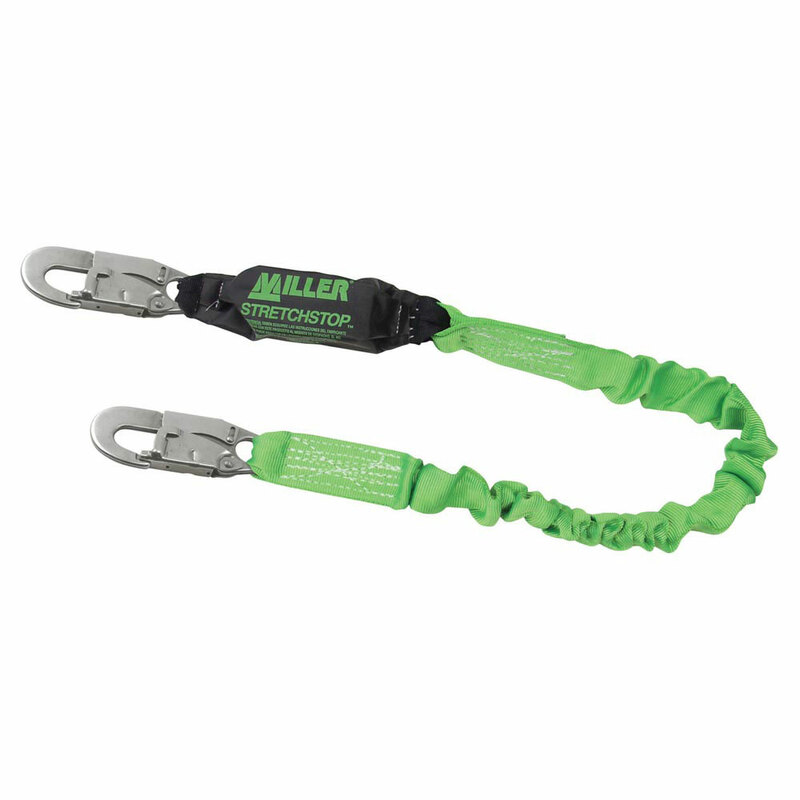 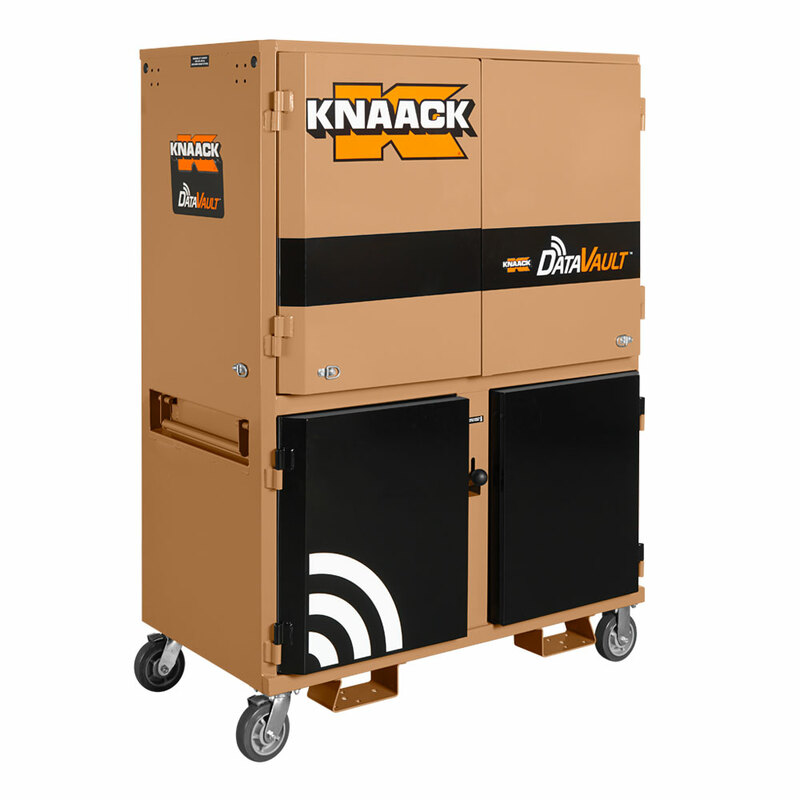 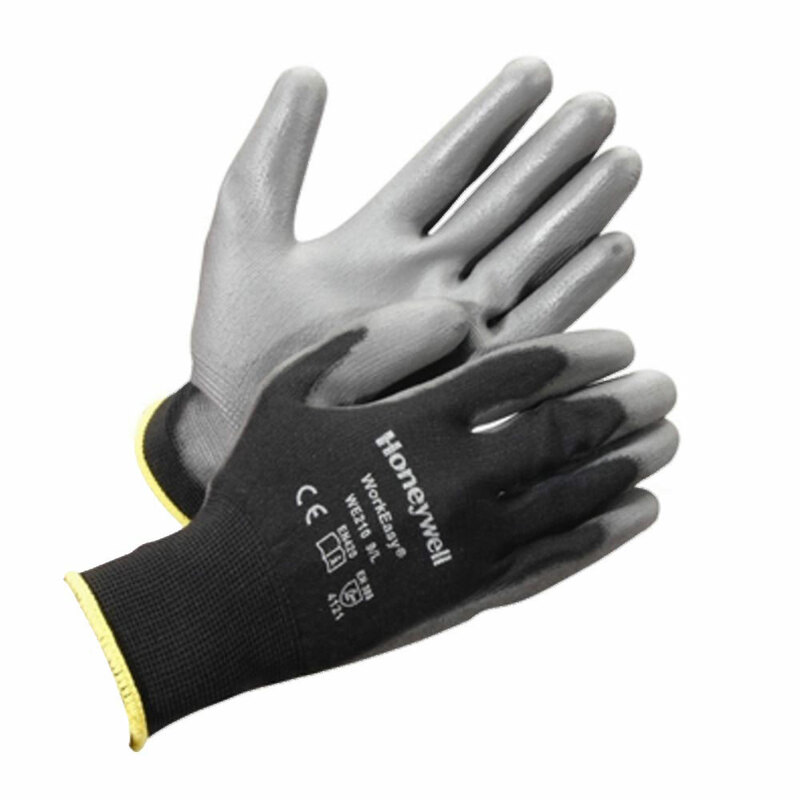 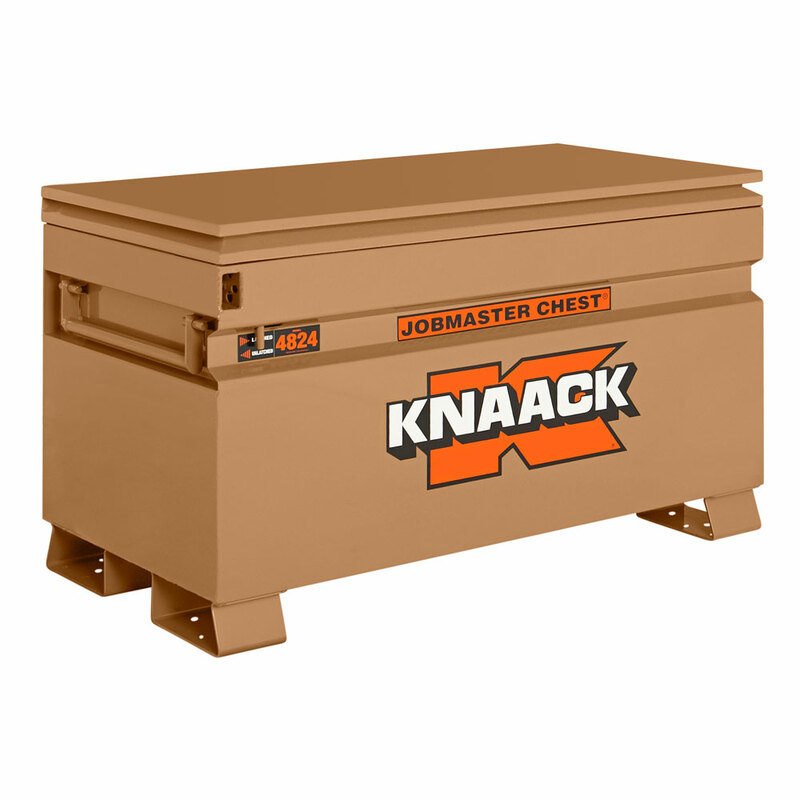 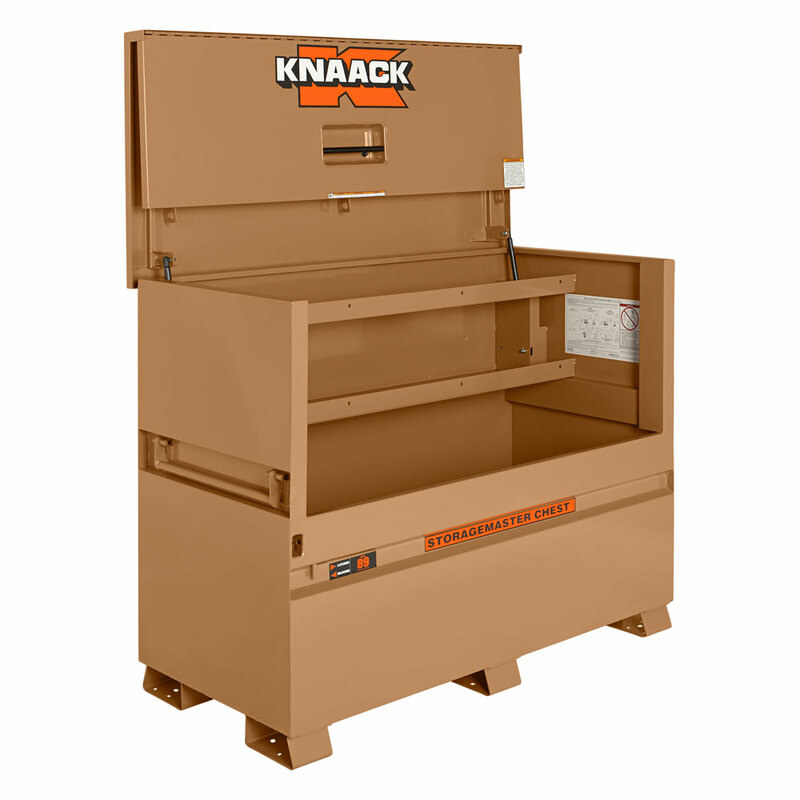 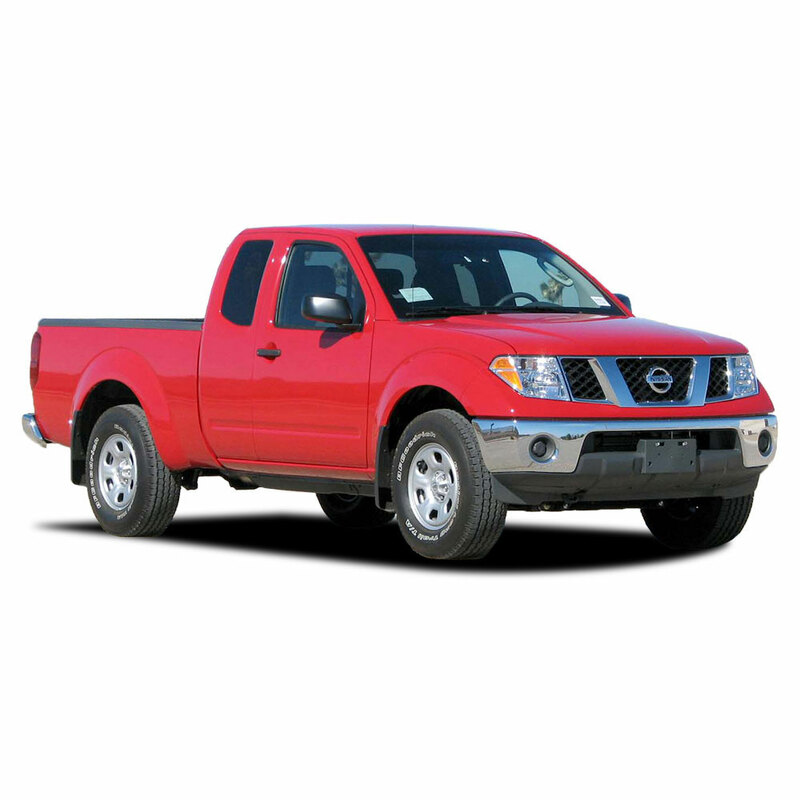 Heavy duty design holds the toughest loads and lasts longer. 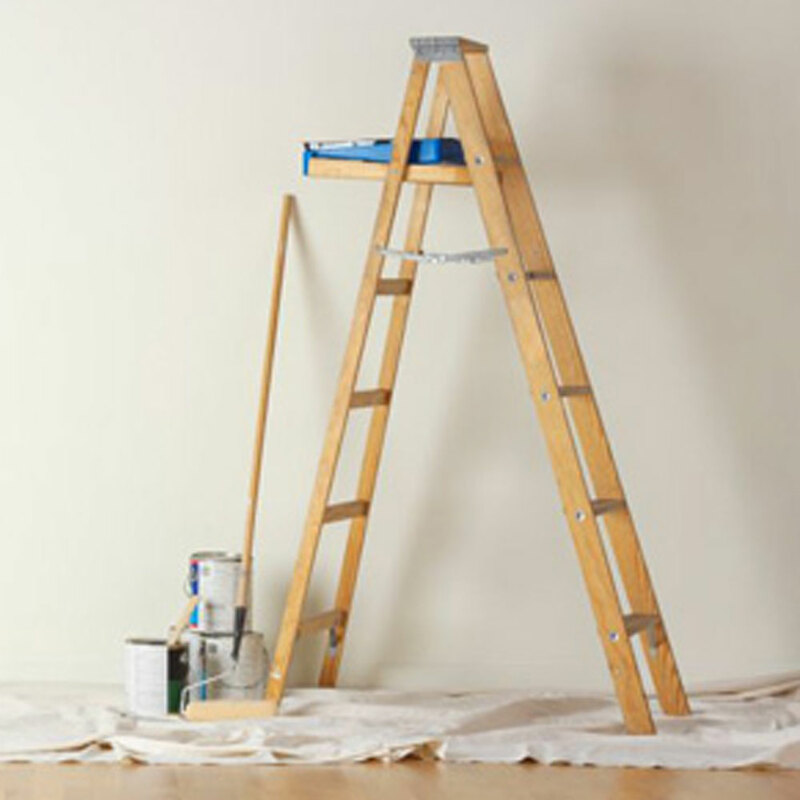 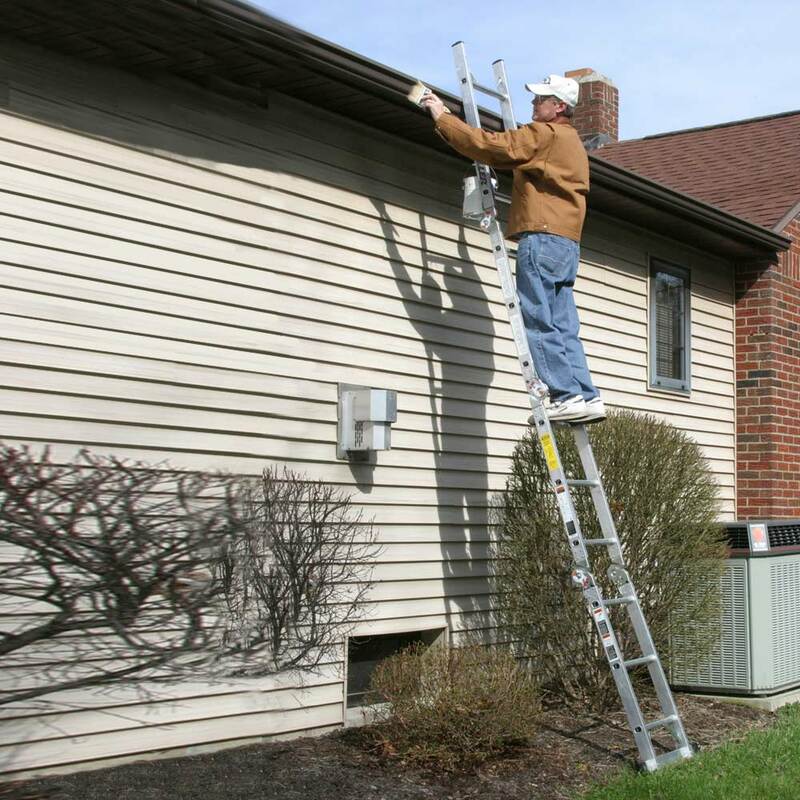 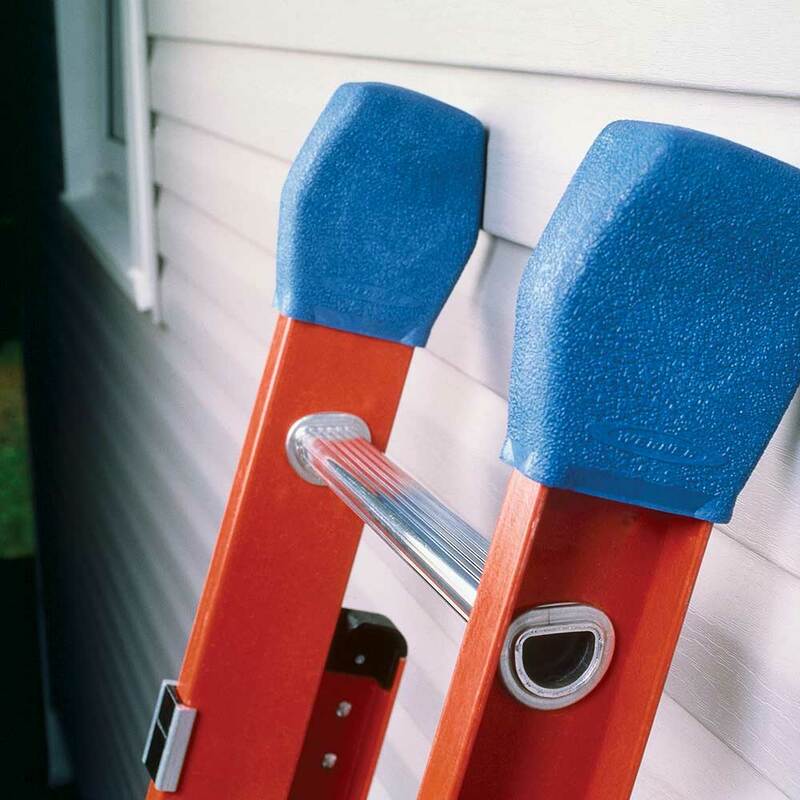 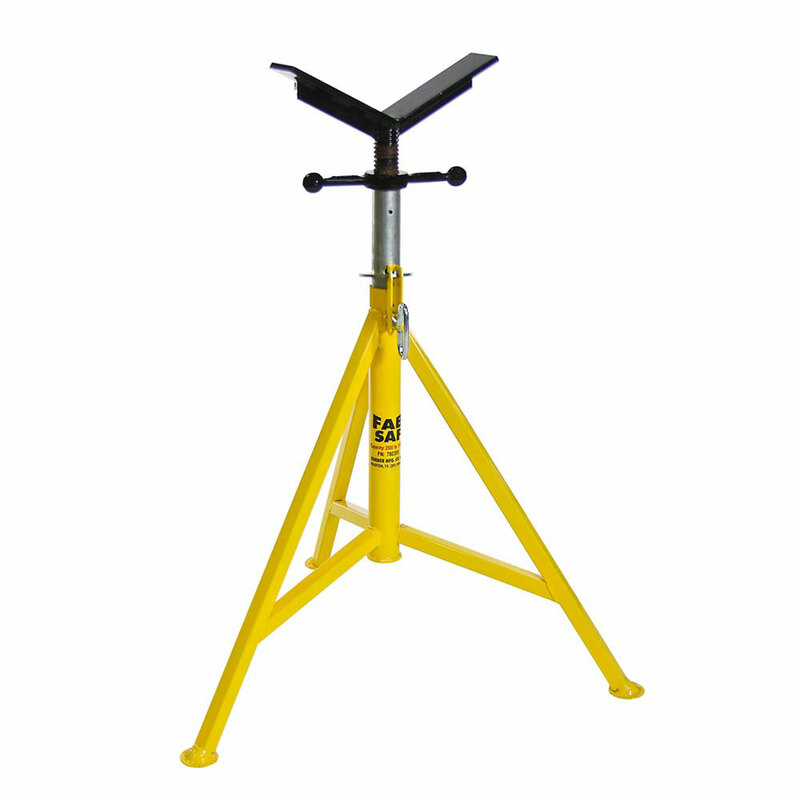 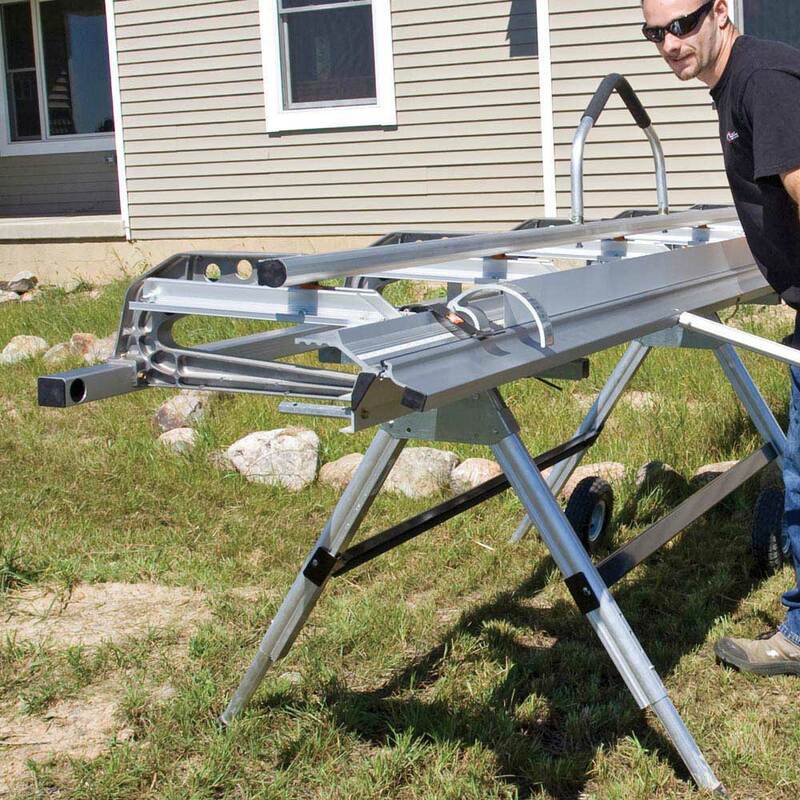 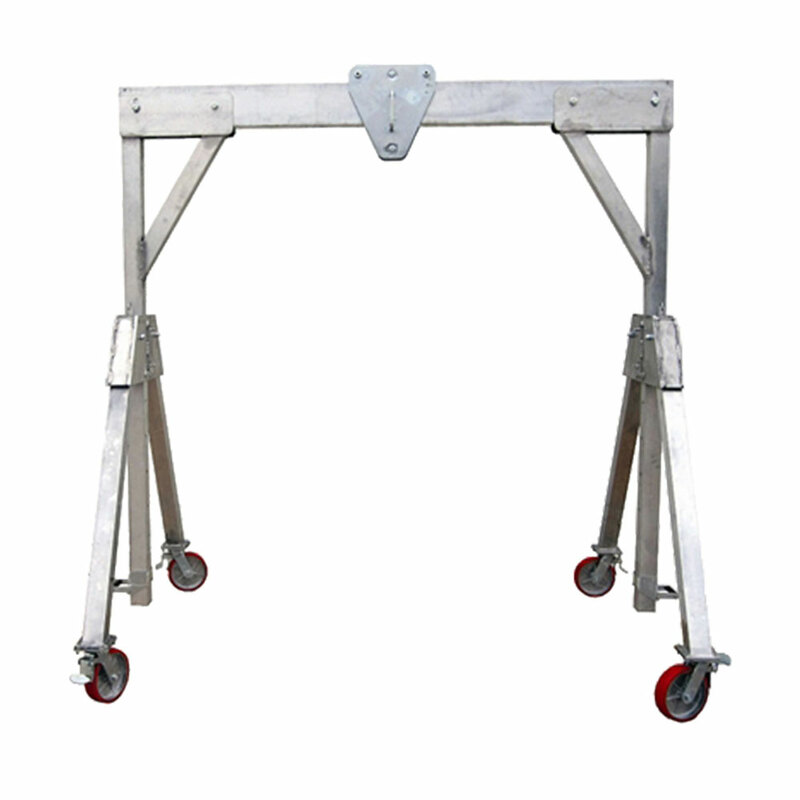 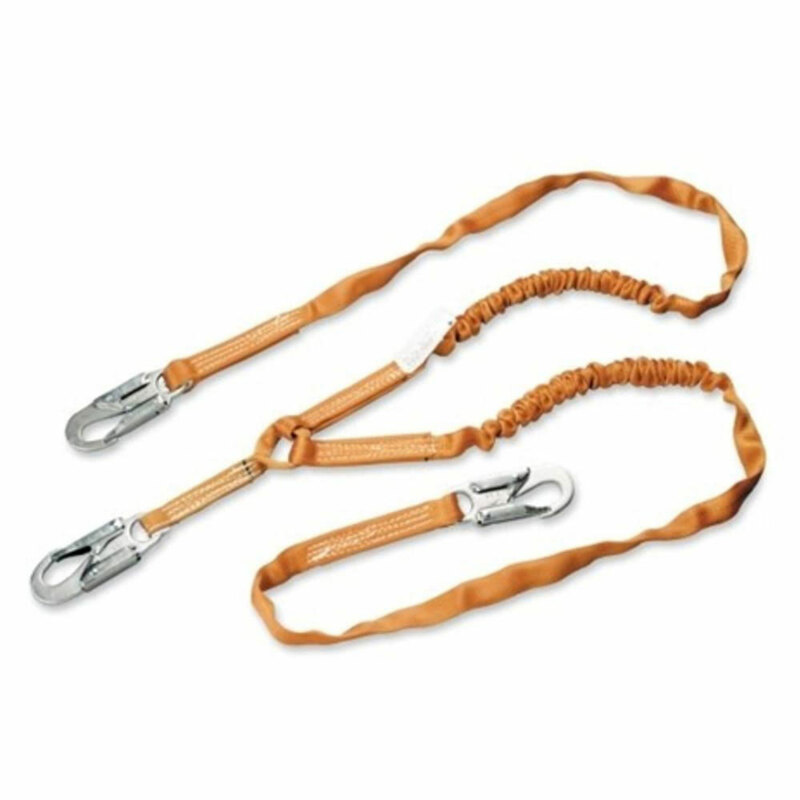 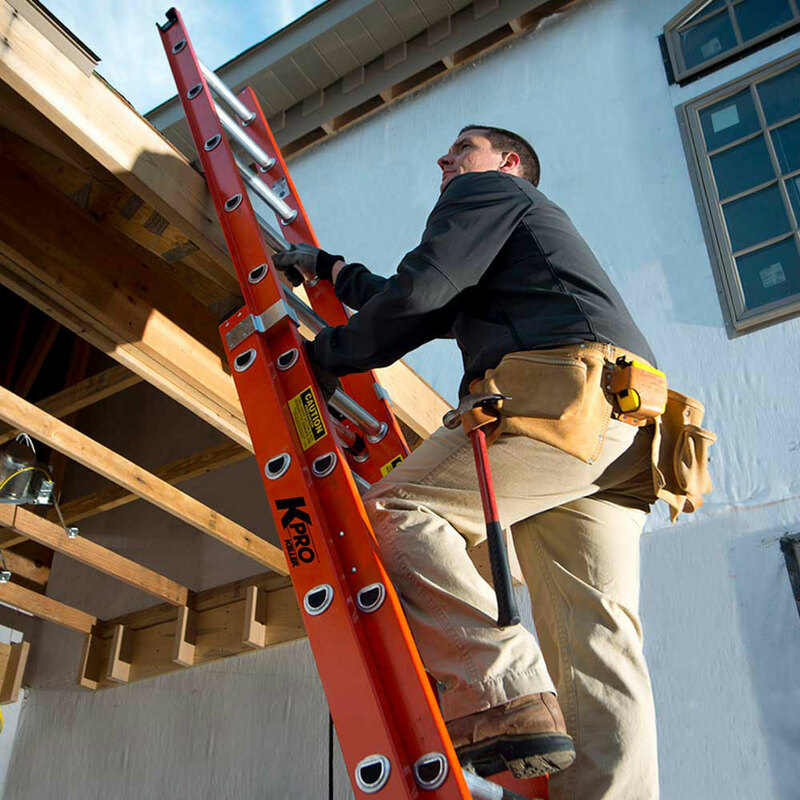 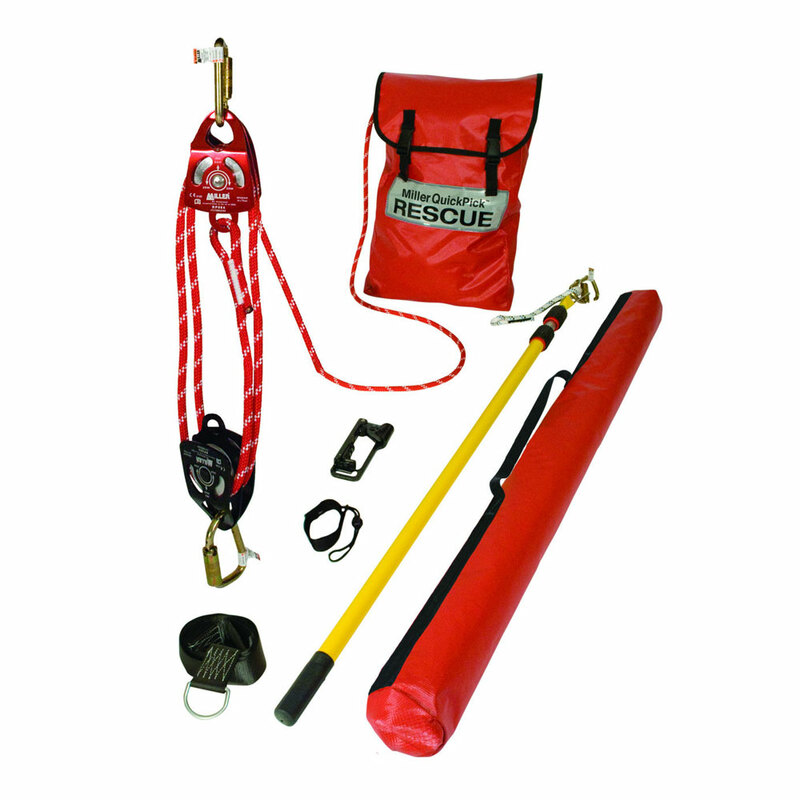 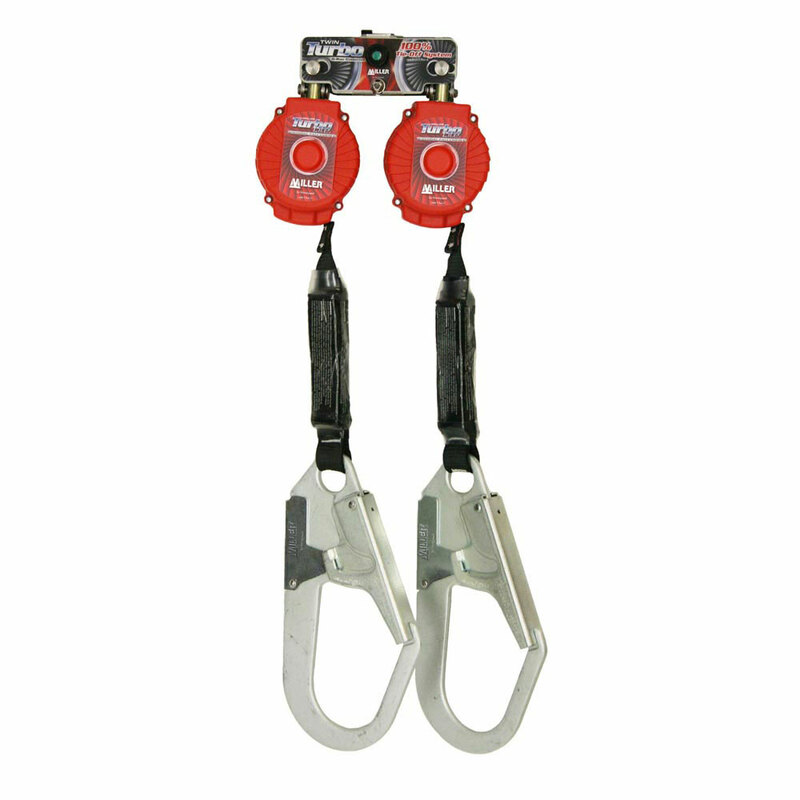 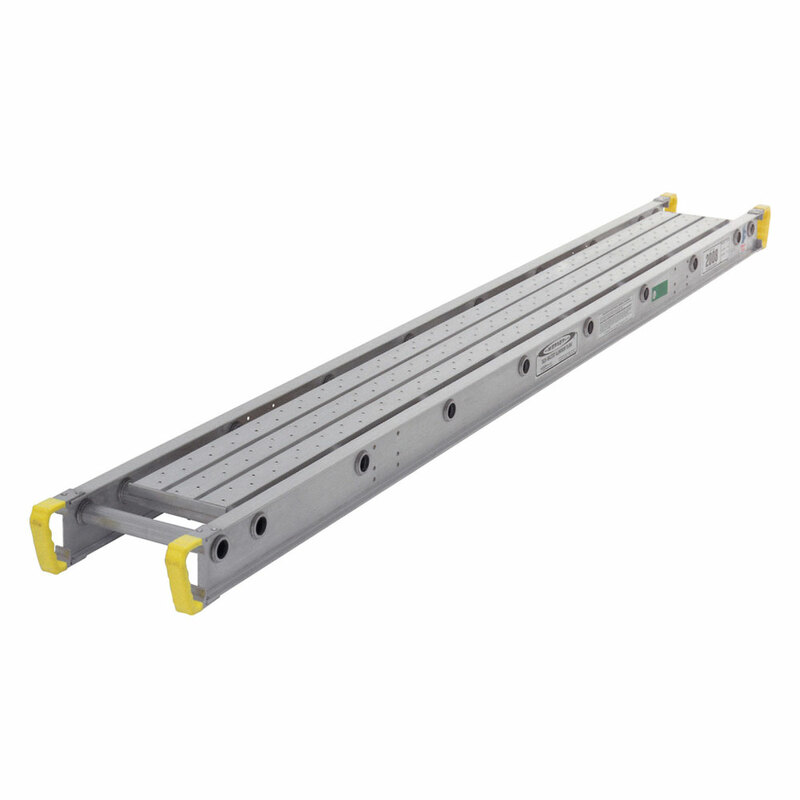 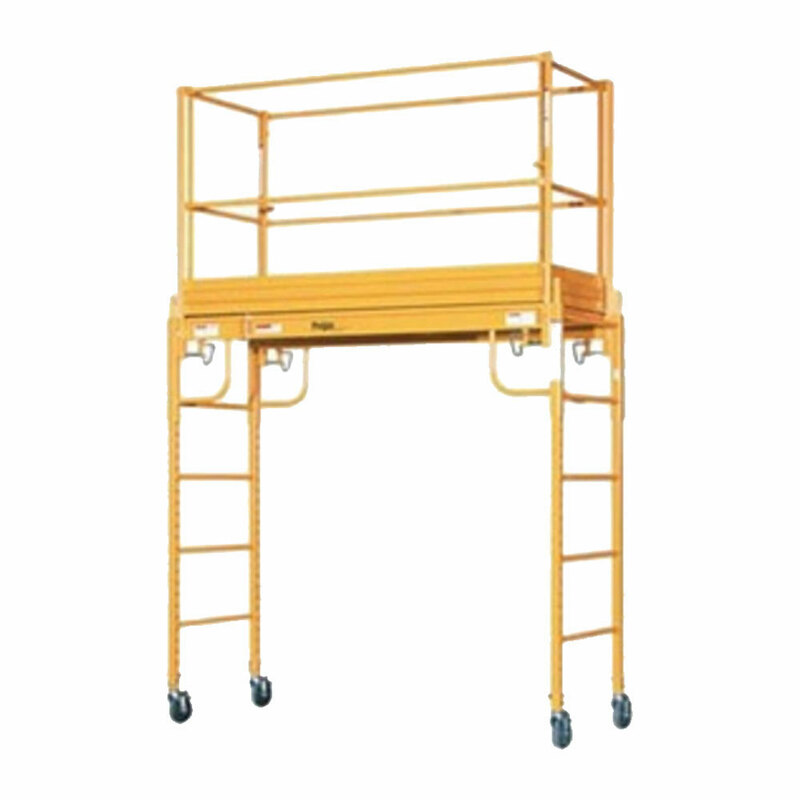 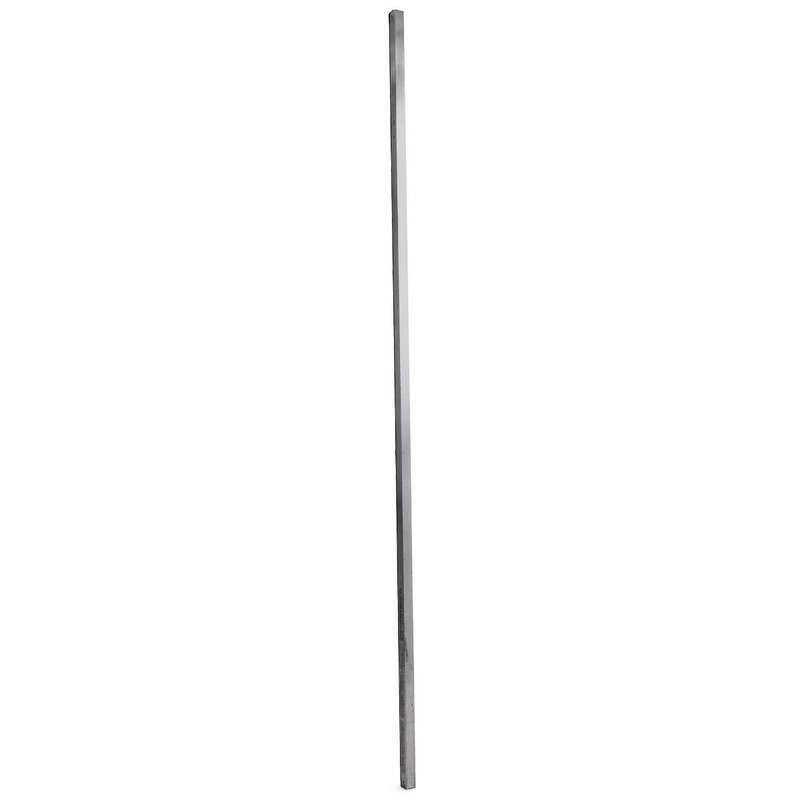 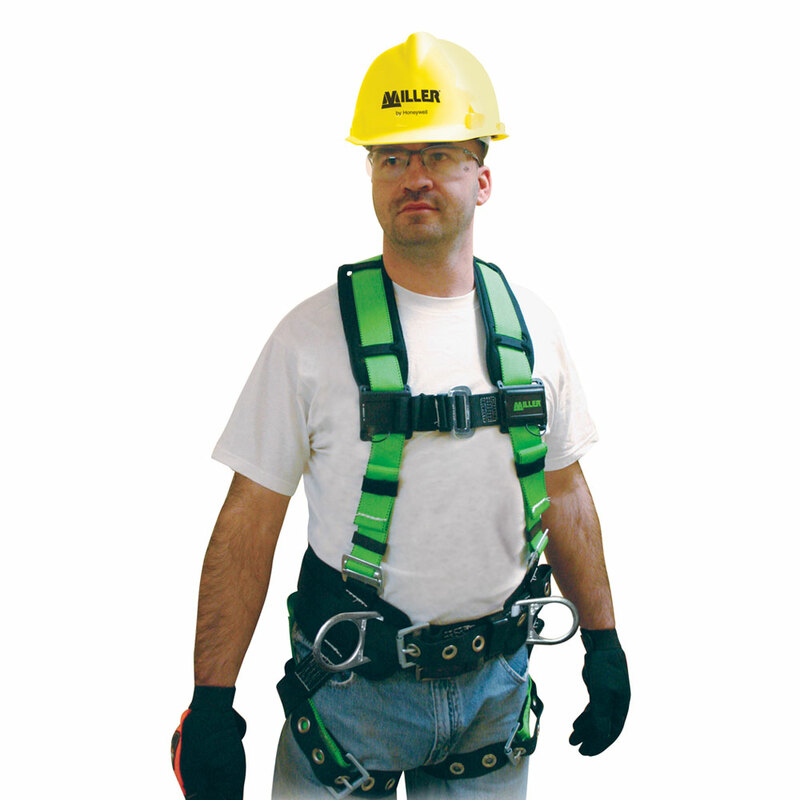 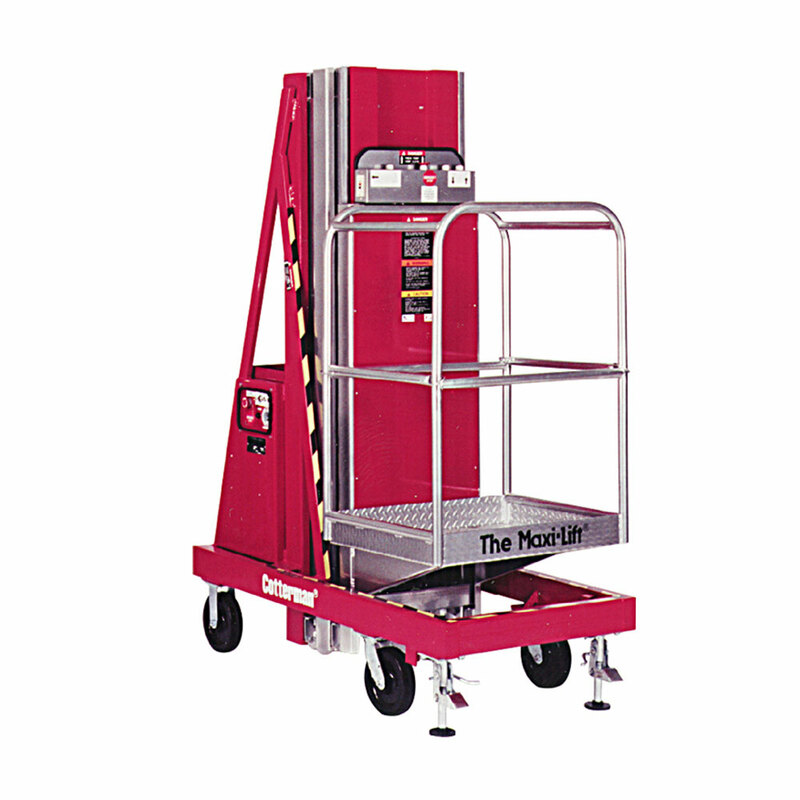 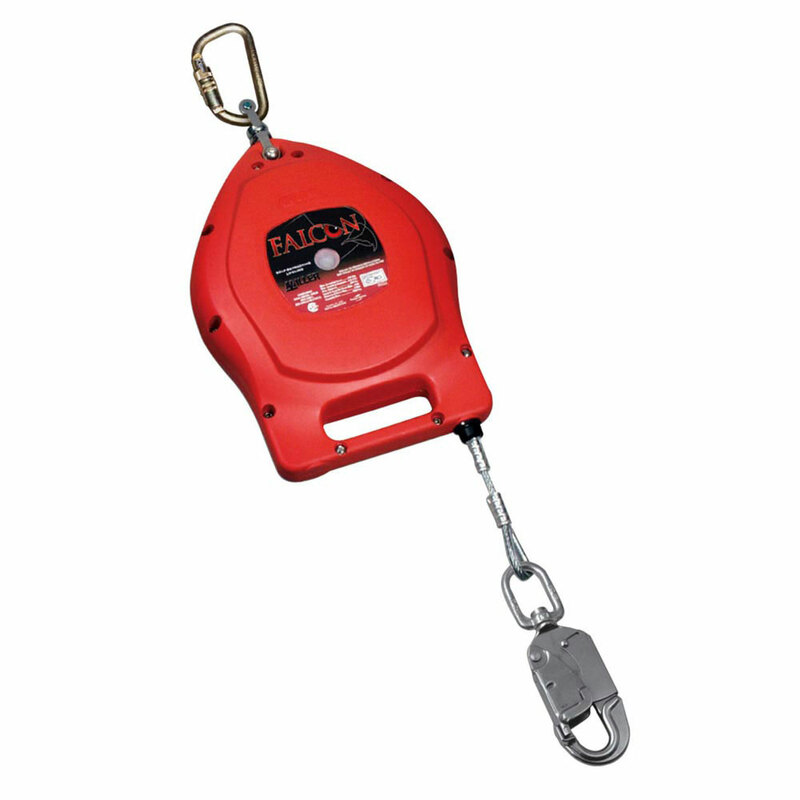 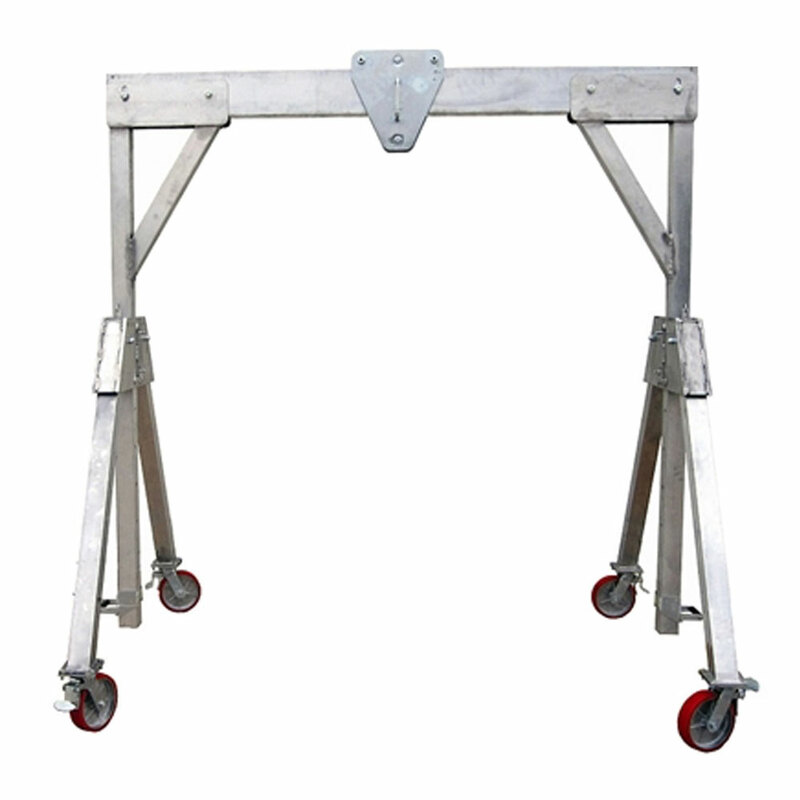 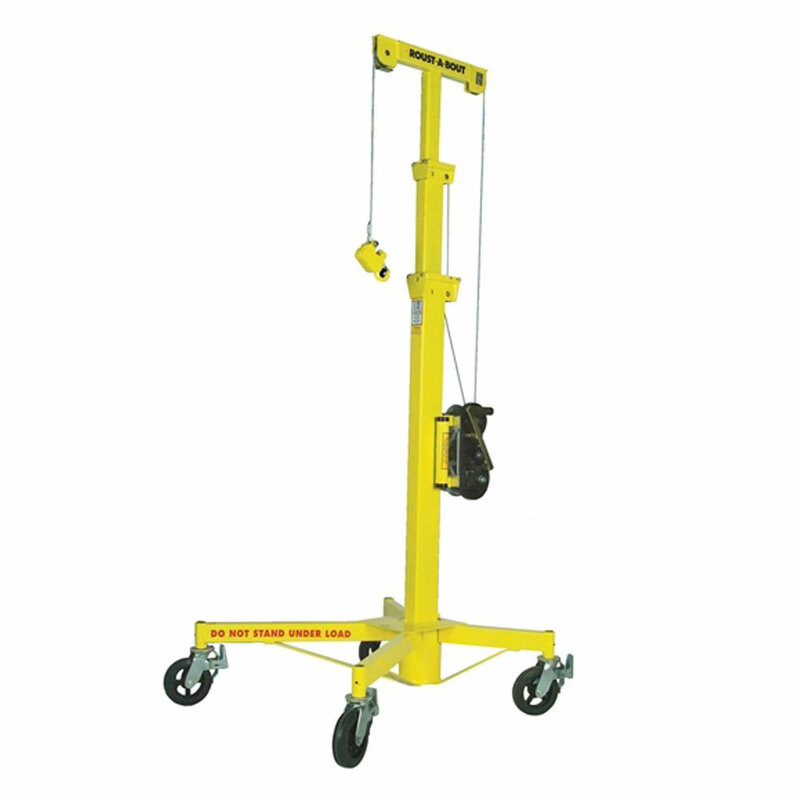 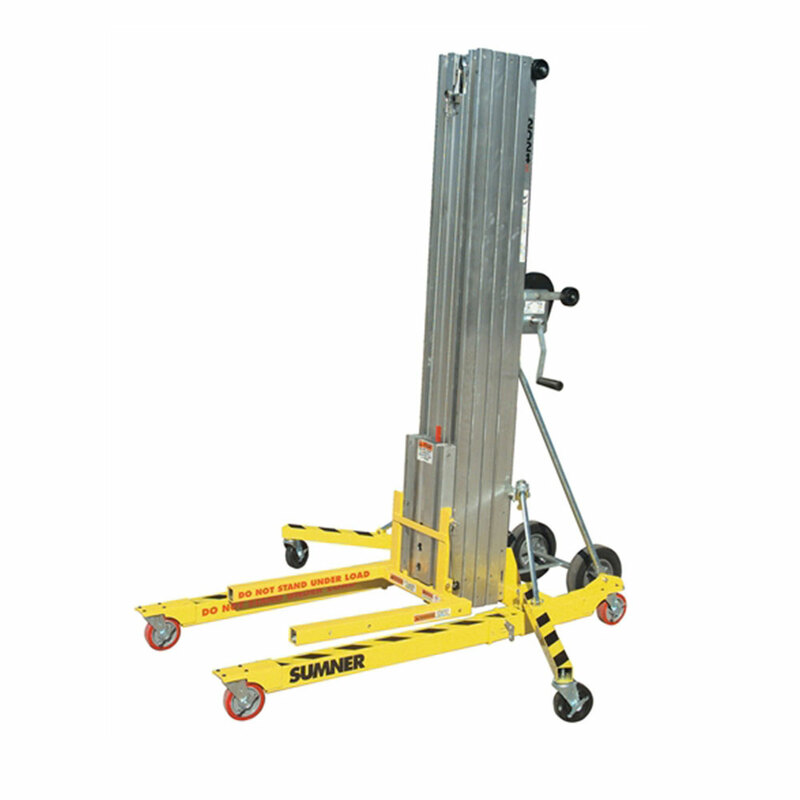 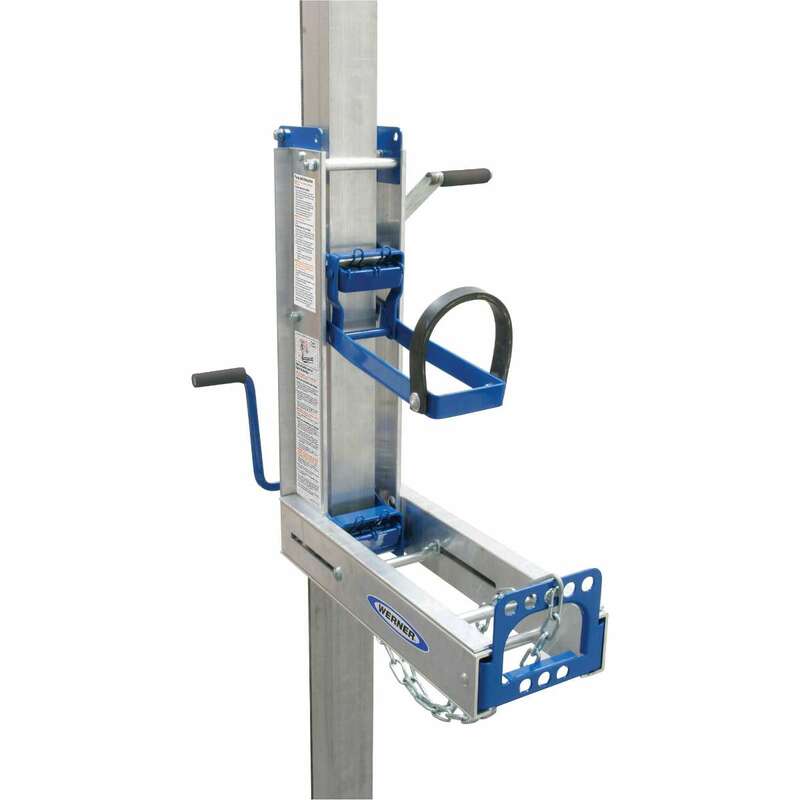 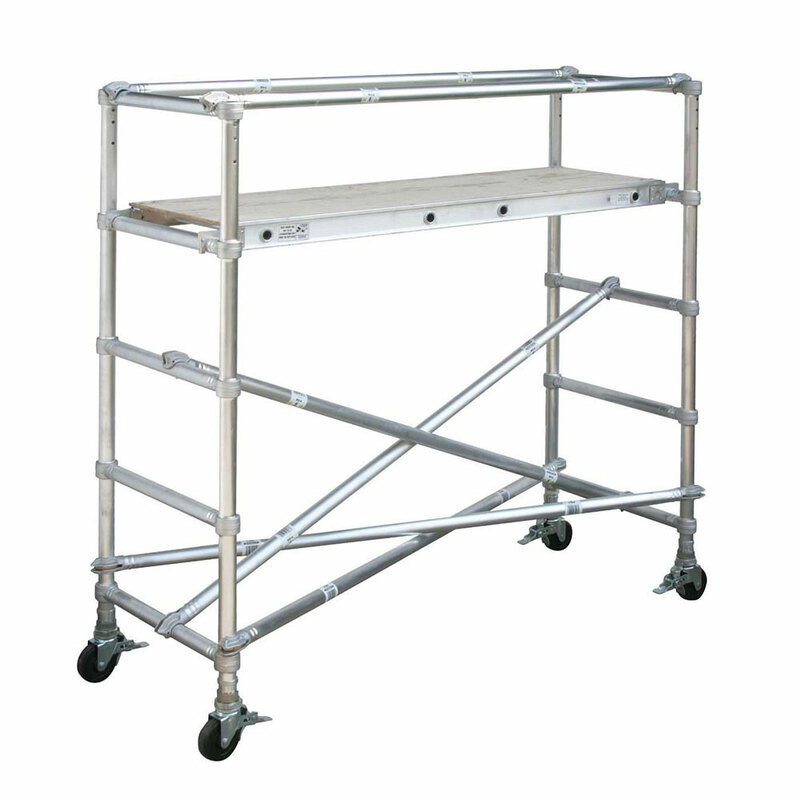 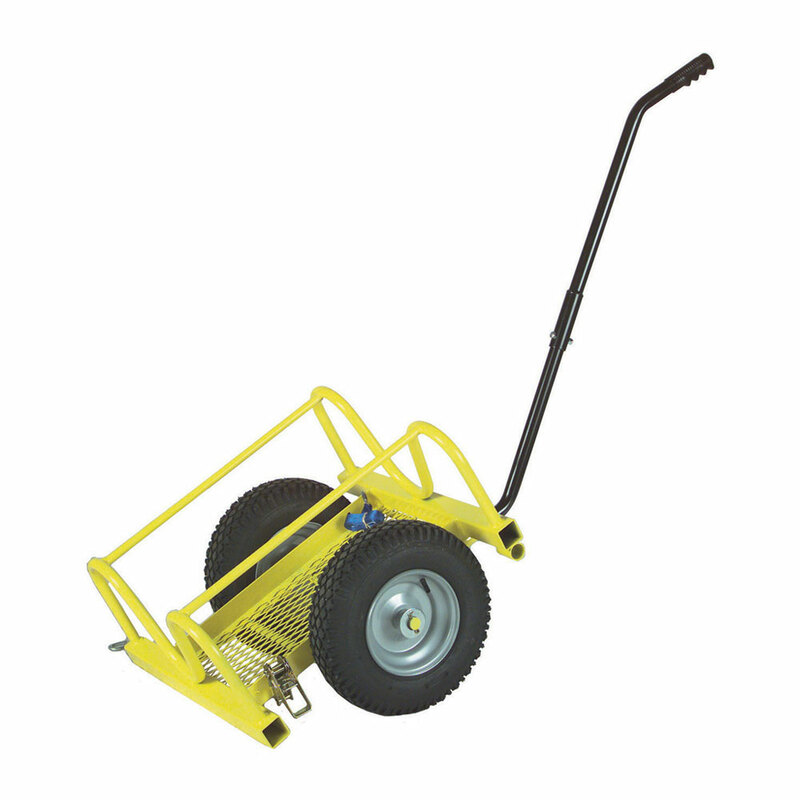 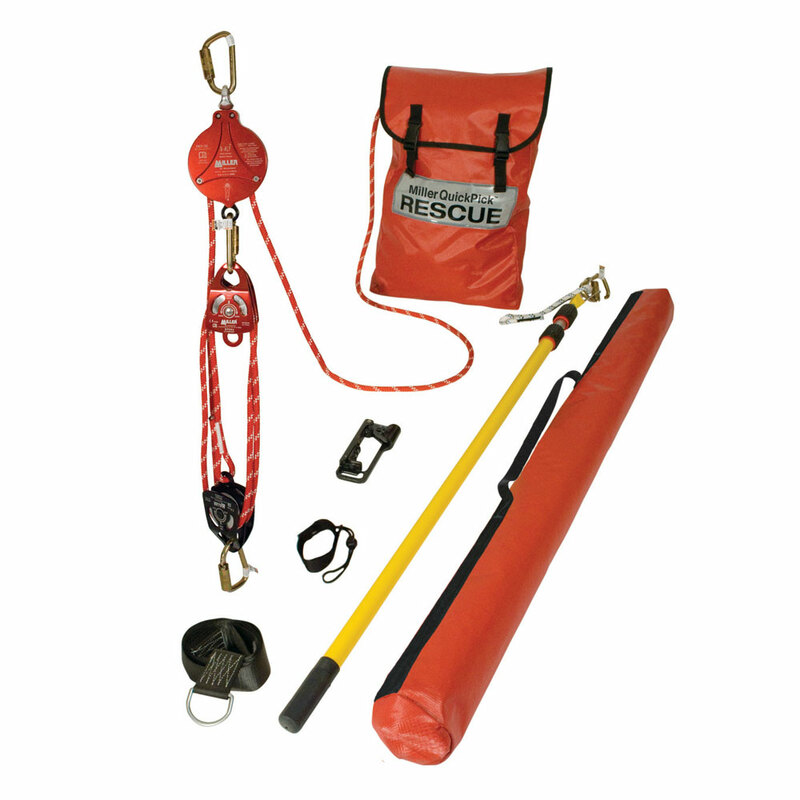 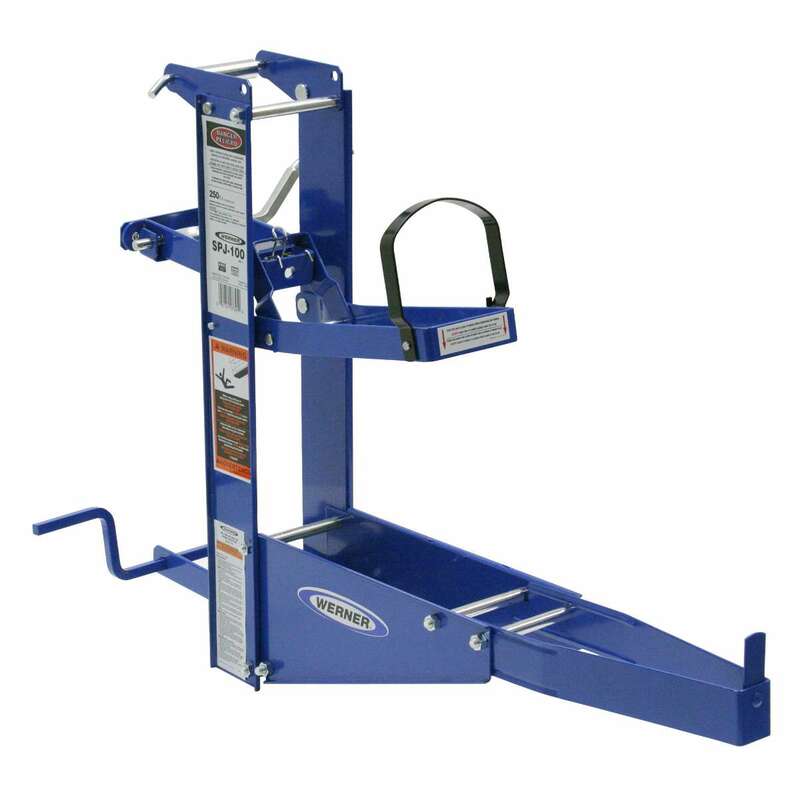 Easily operates with up to 100 lbs of ladder weight per side. 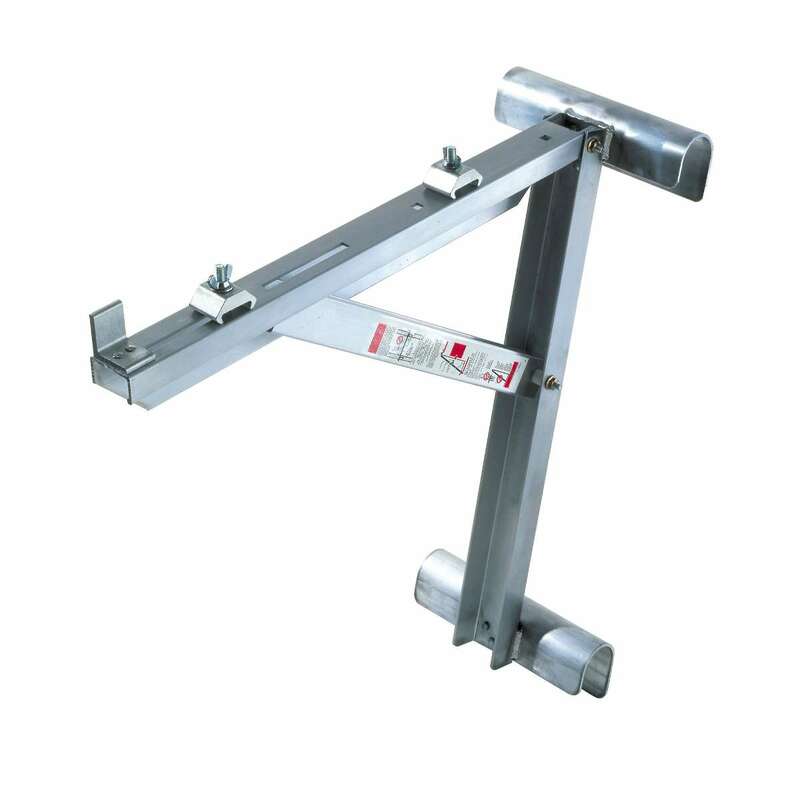 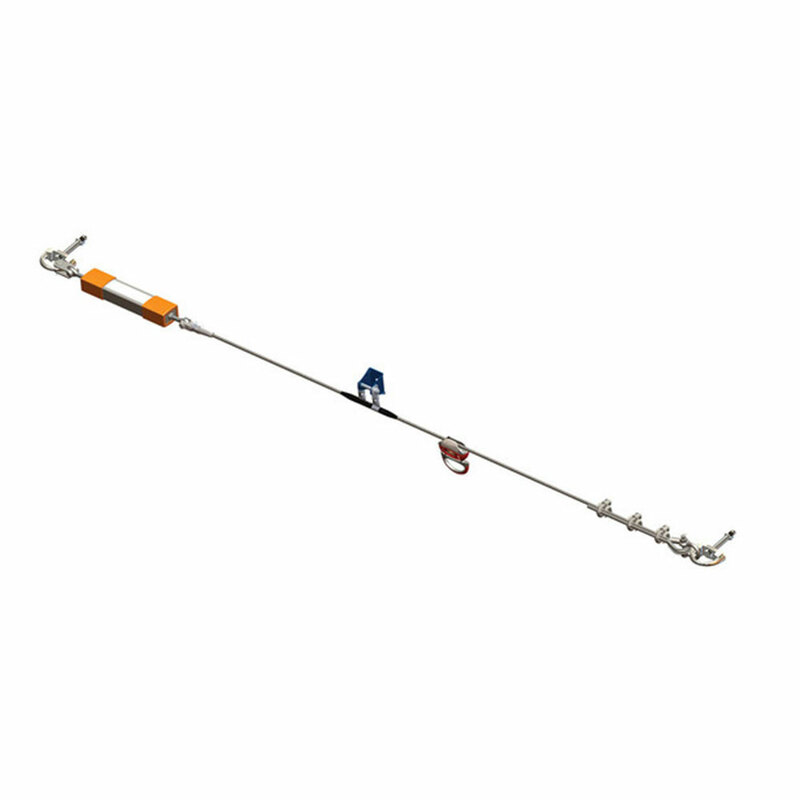 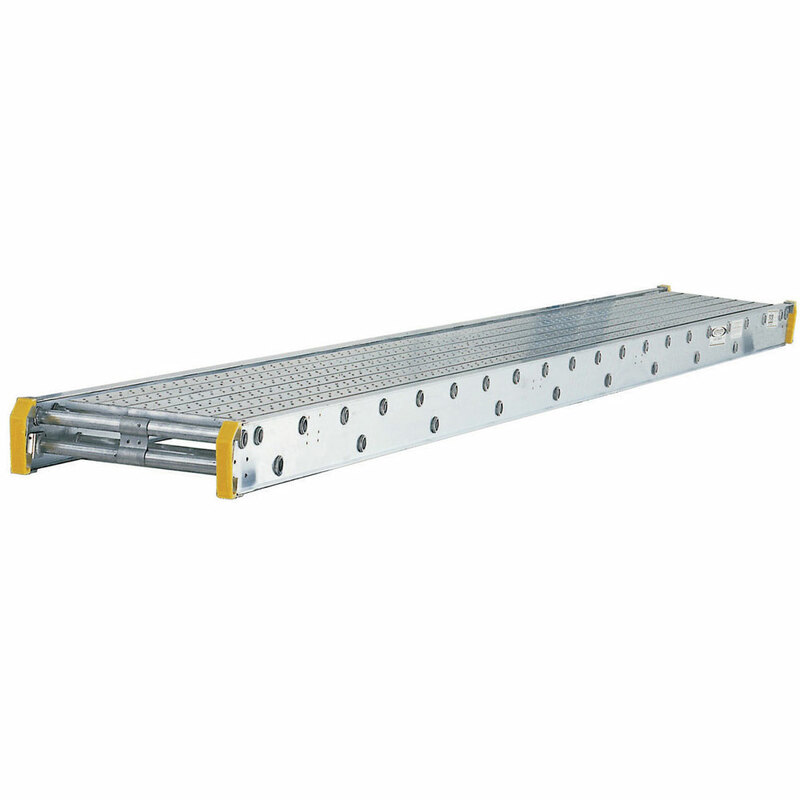 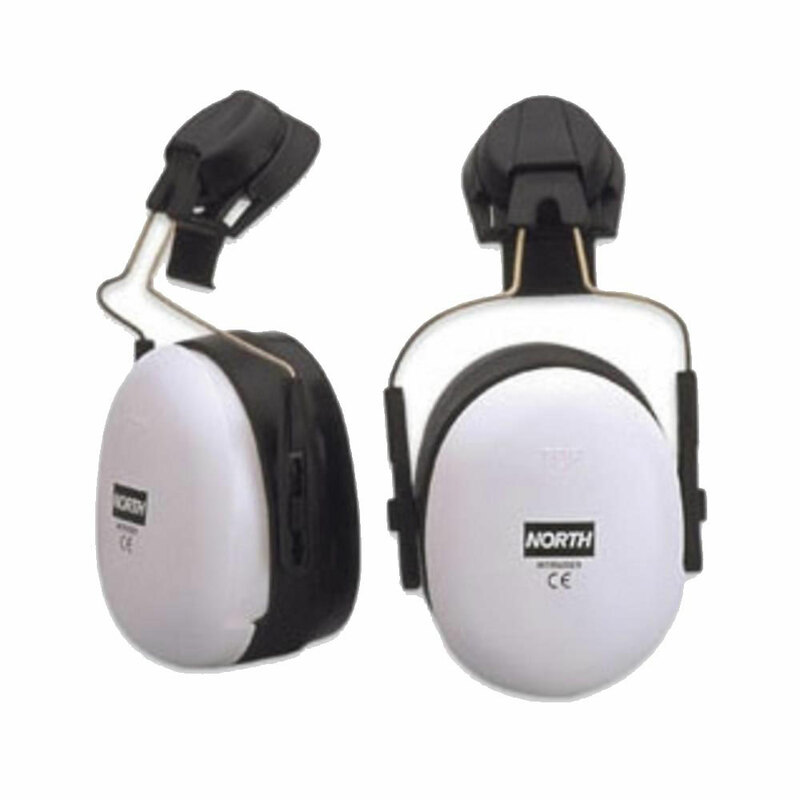 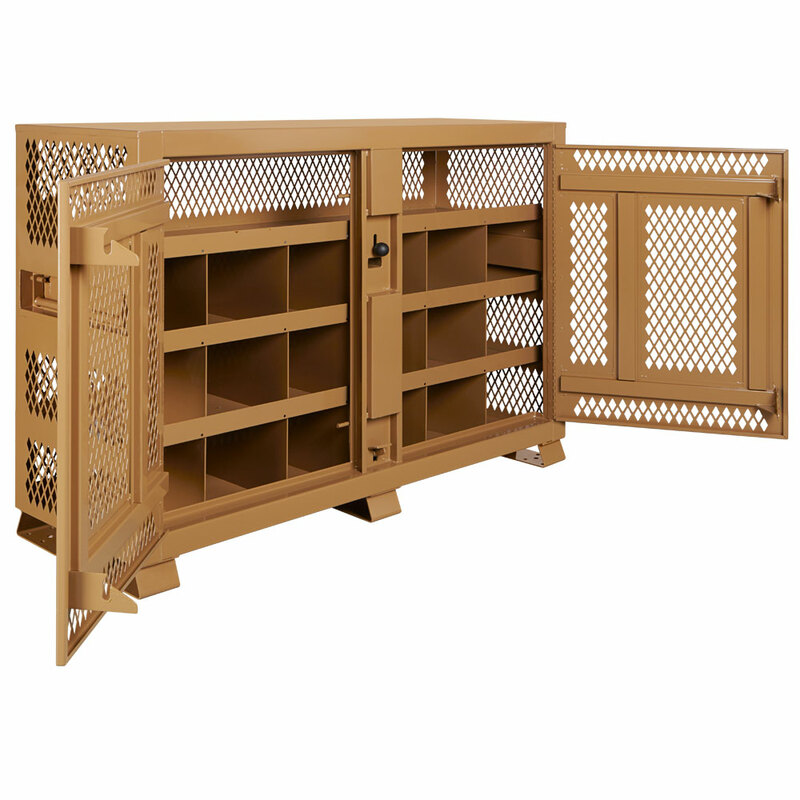 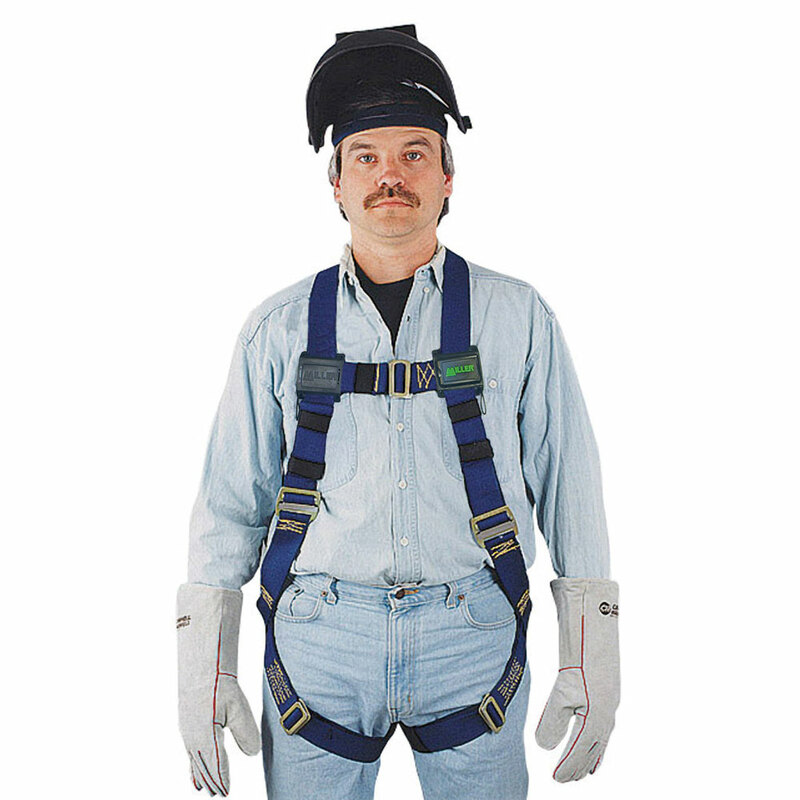 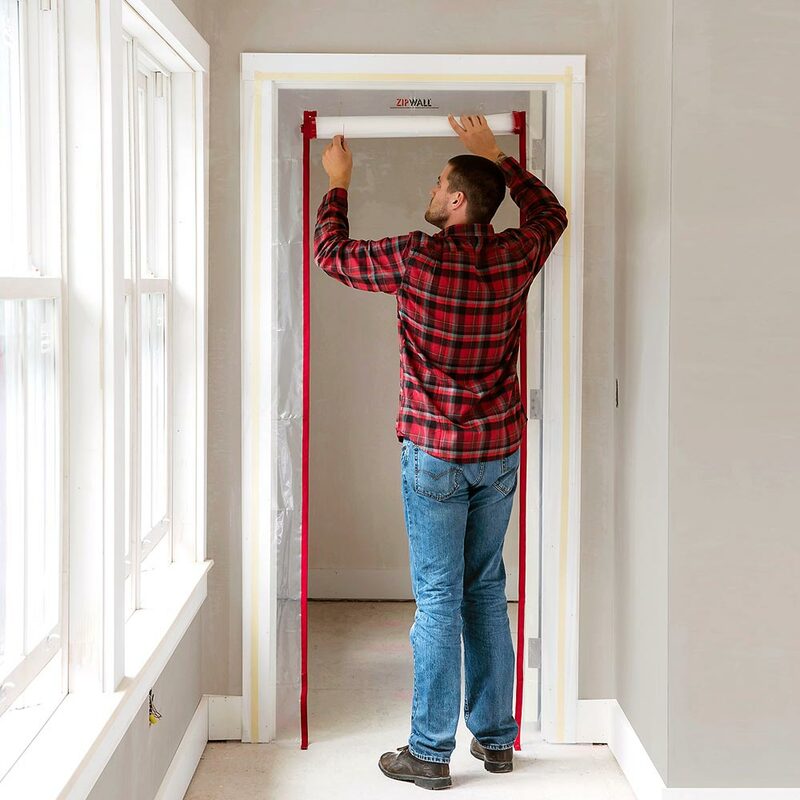 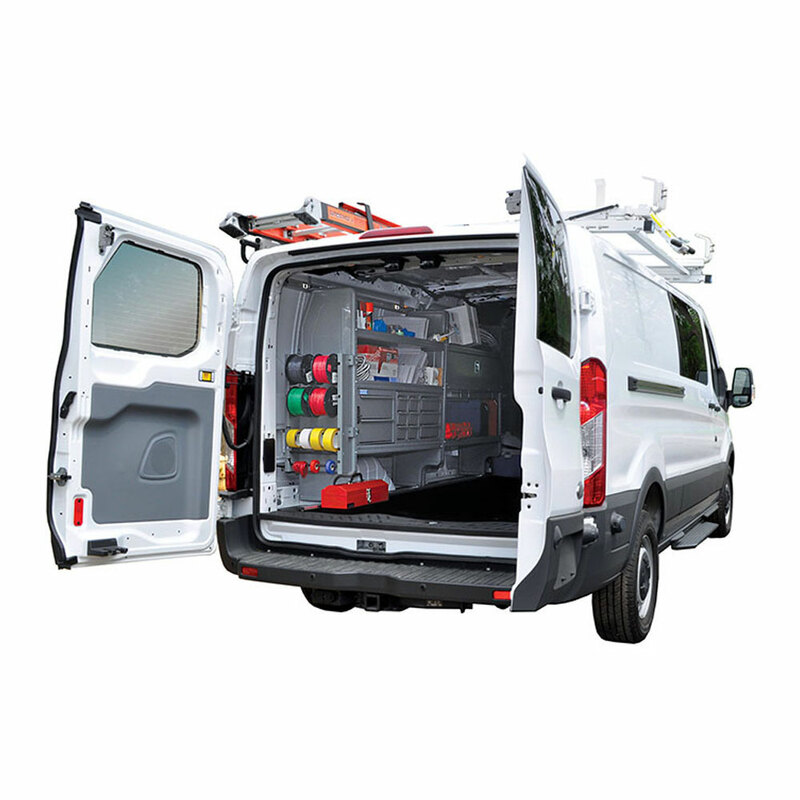 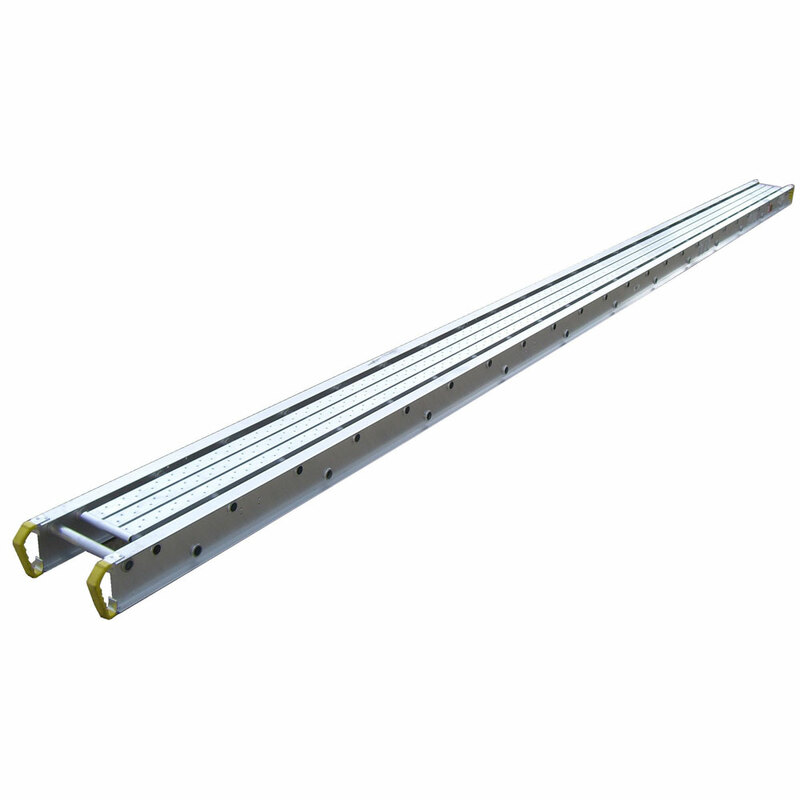 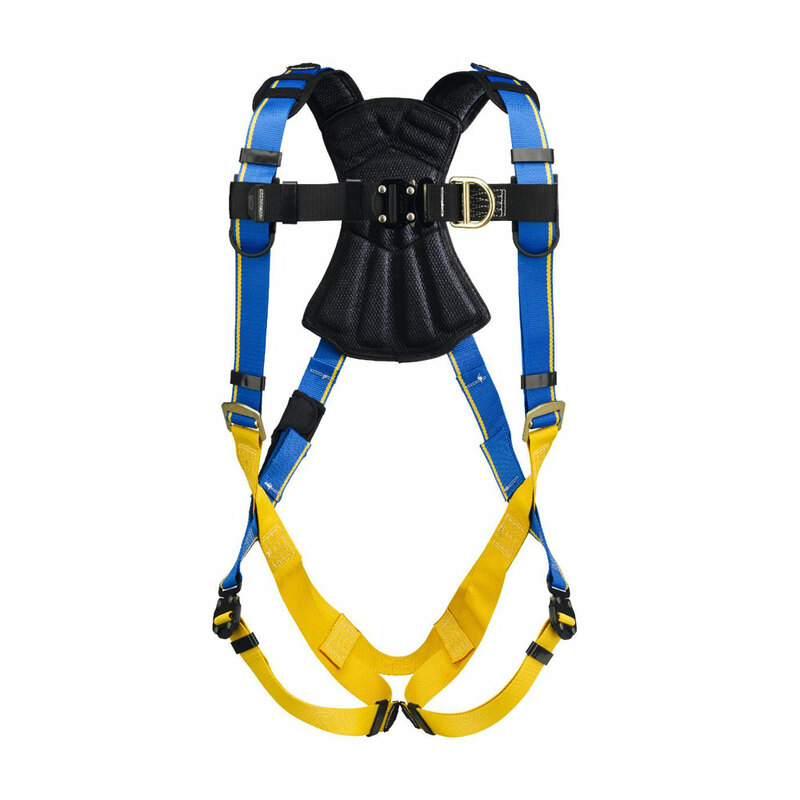 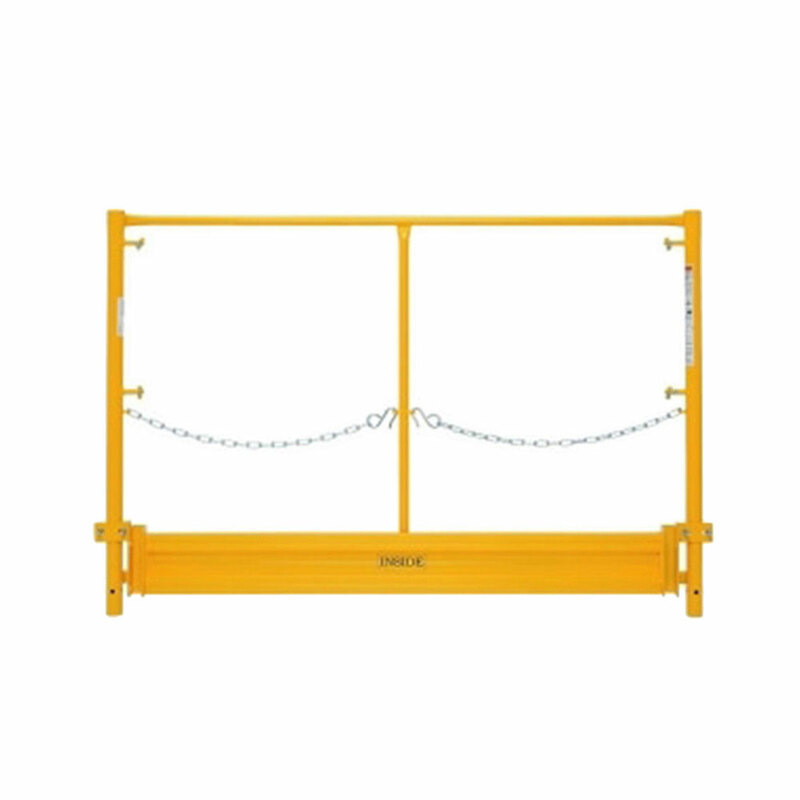 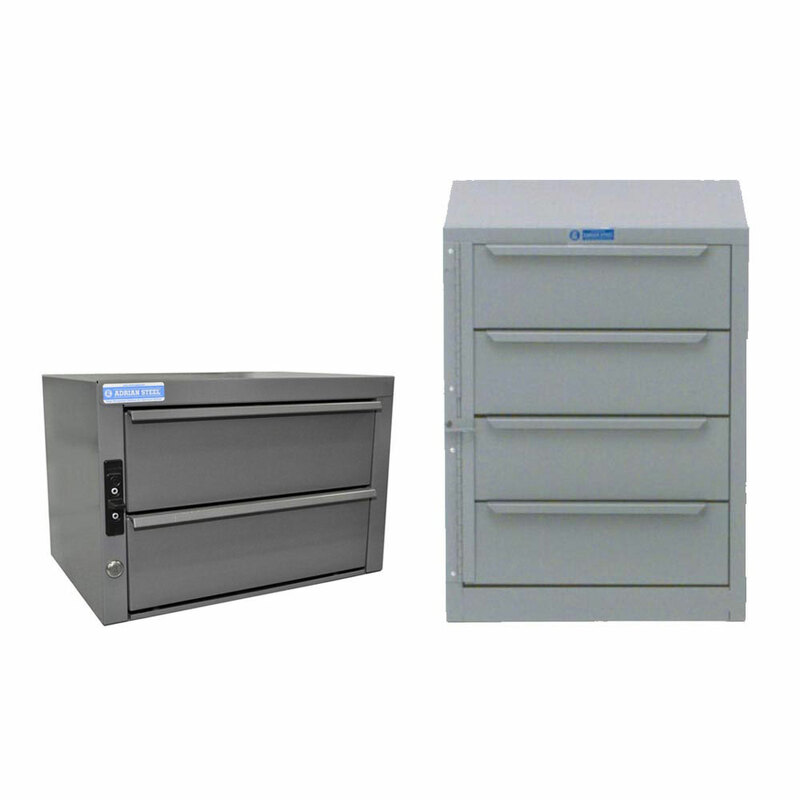 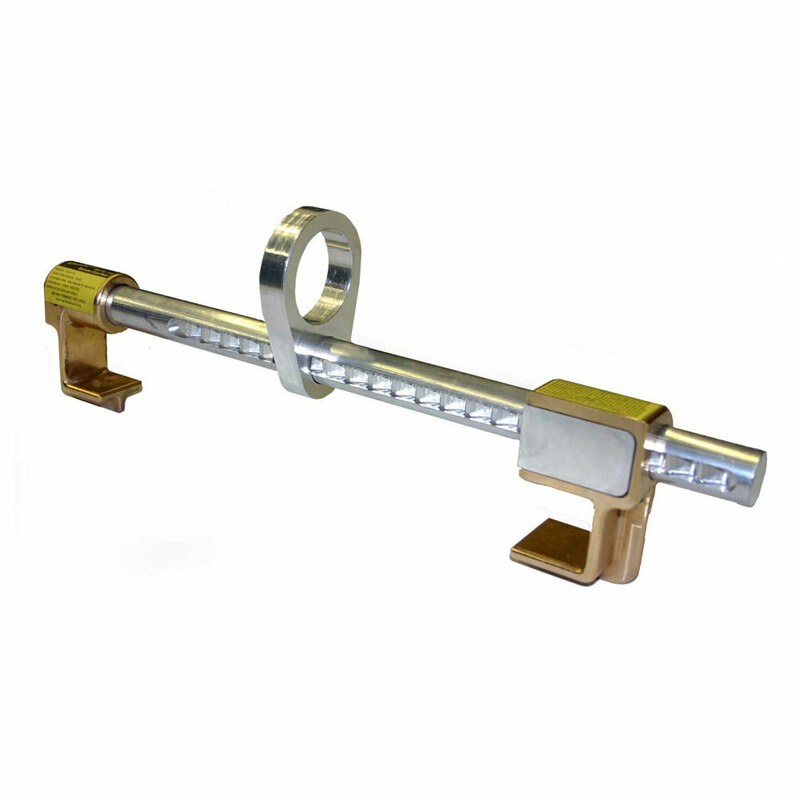 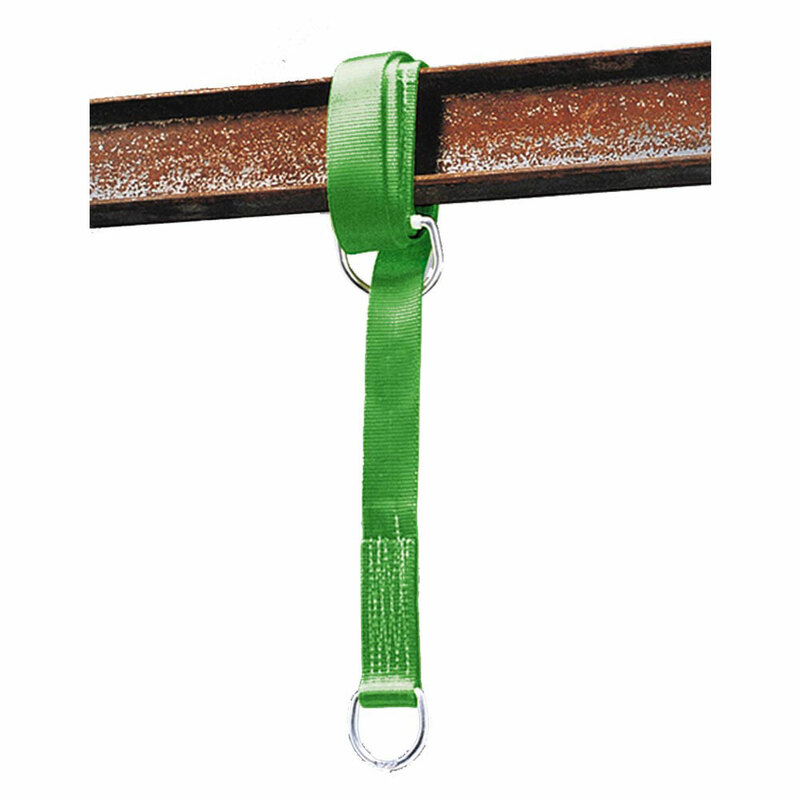 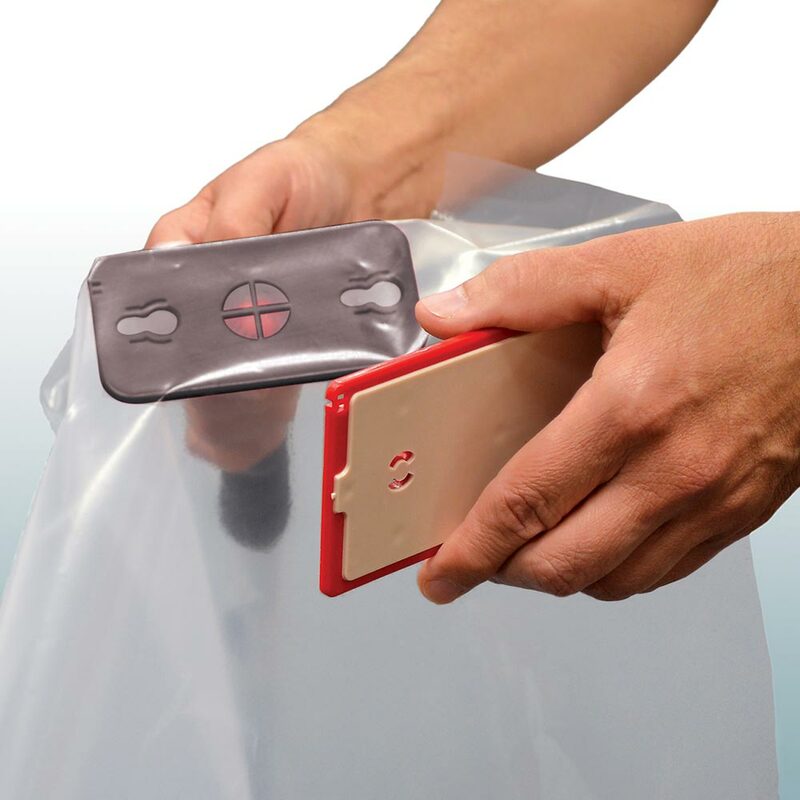 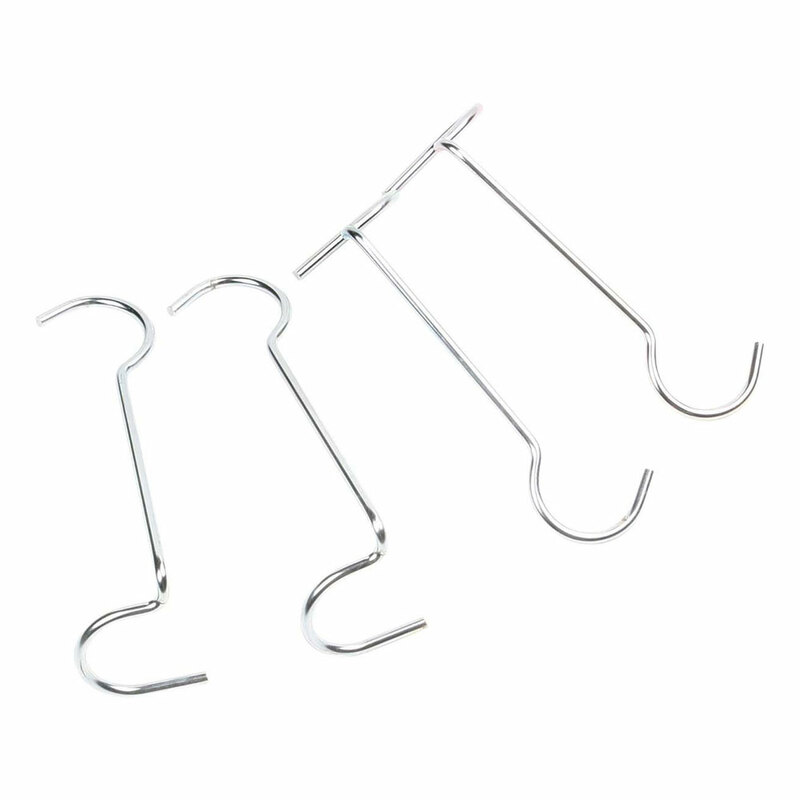 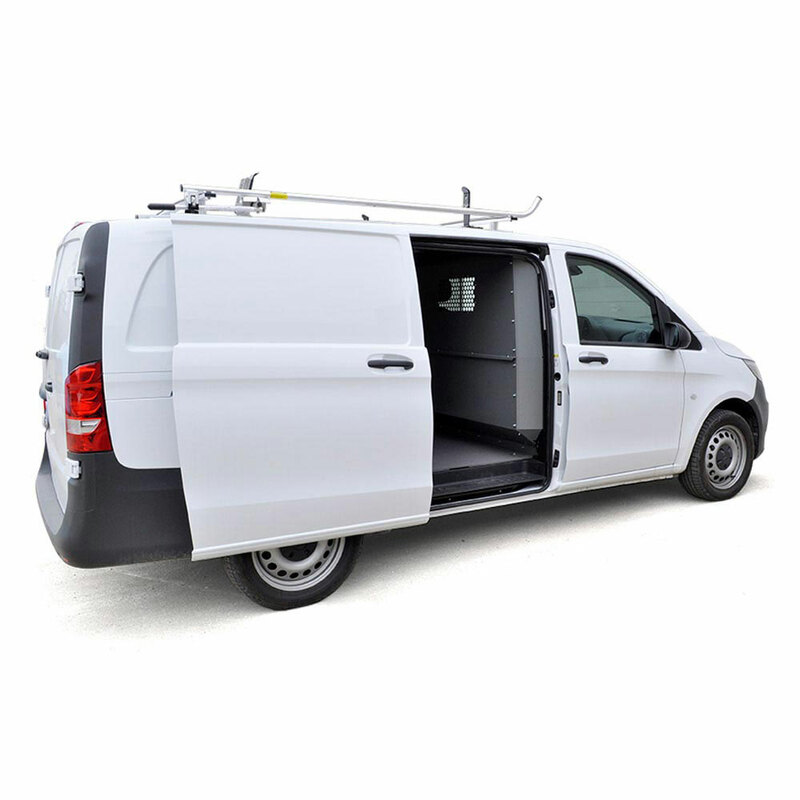 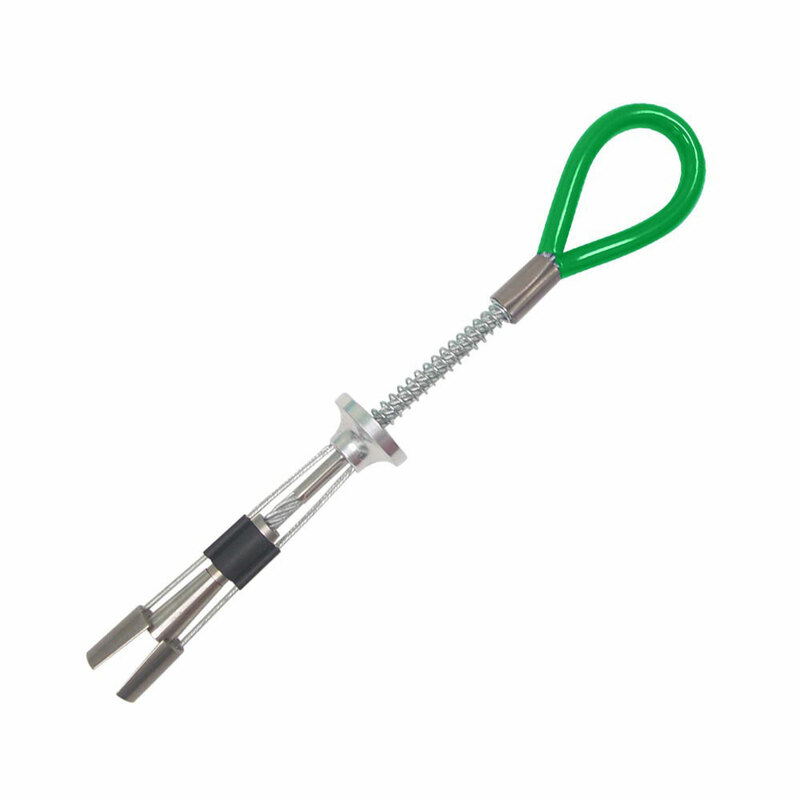 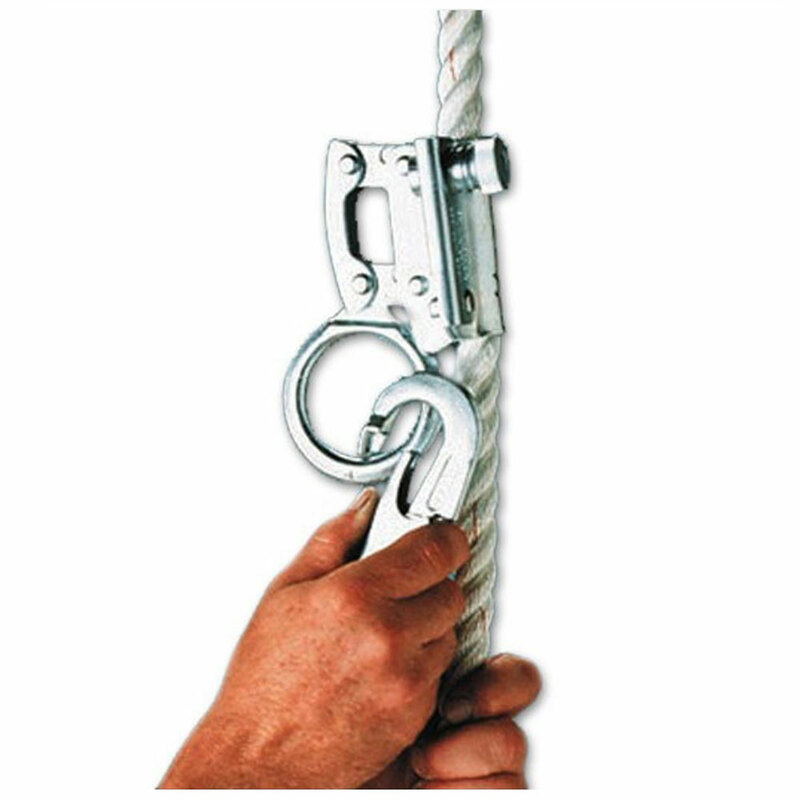 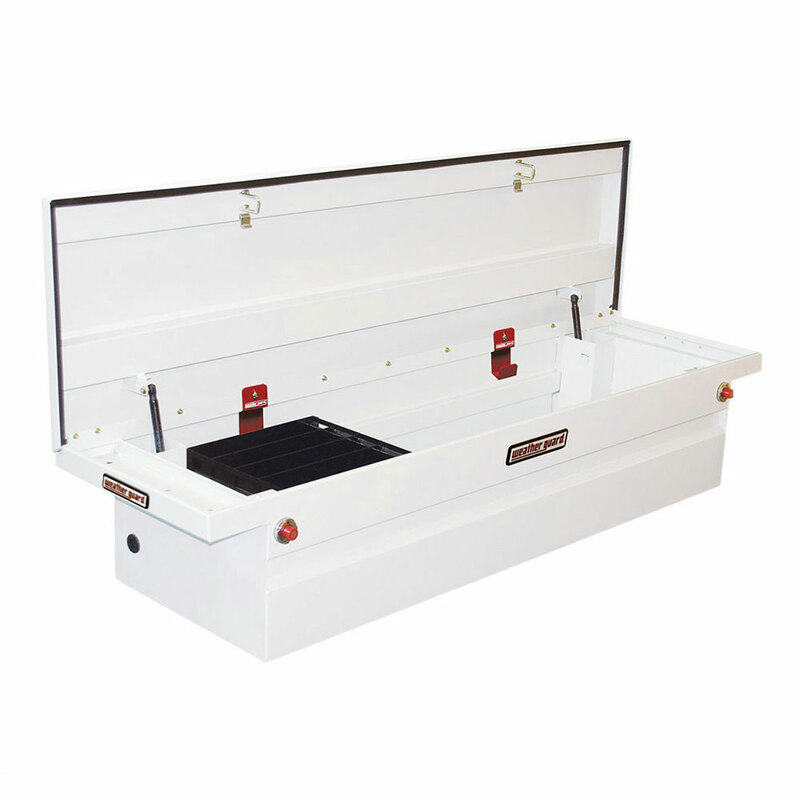 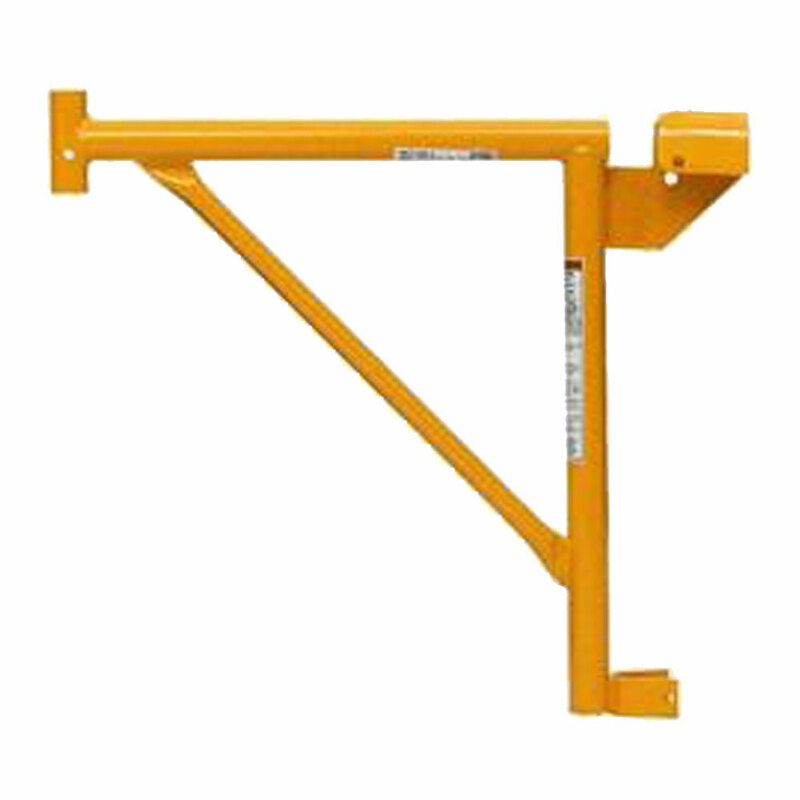 Optional third cross-member accommodates conduit carrier for secure storage.